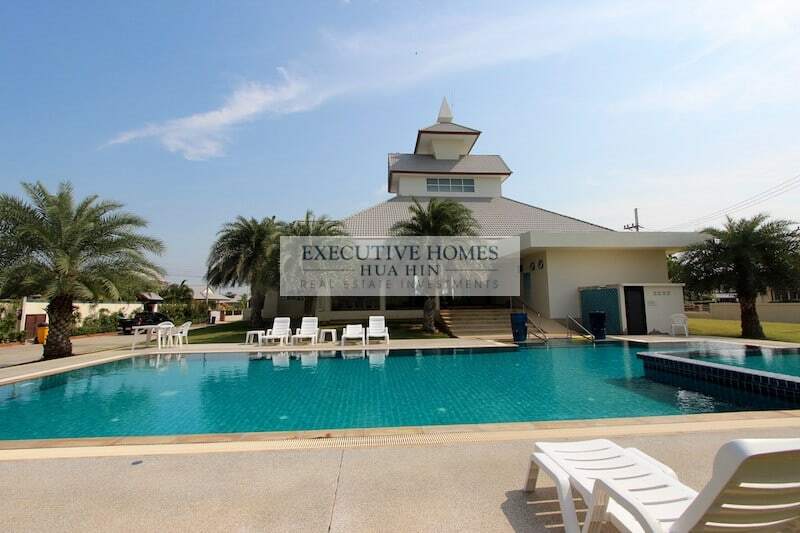 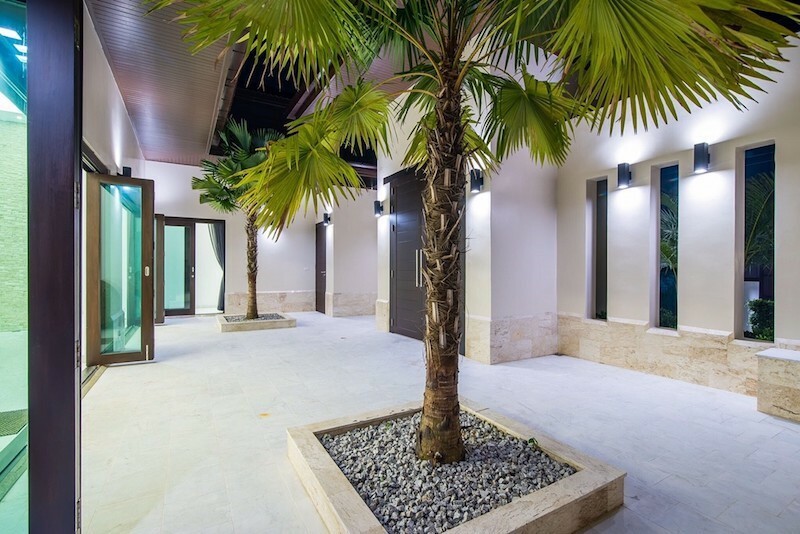 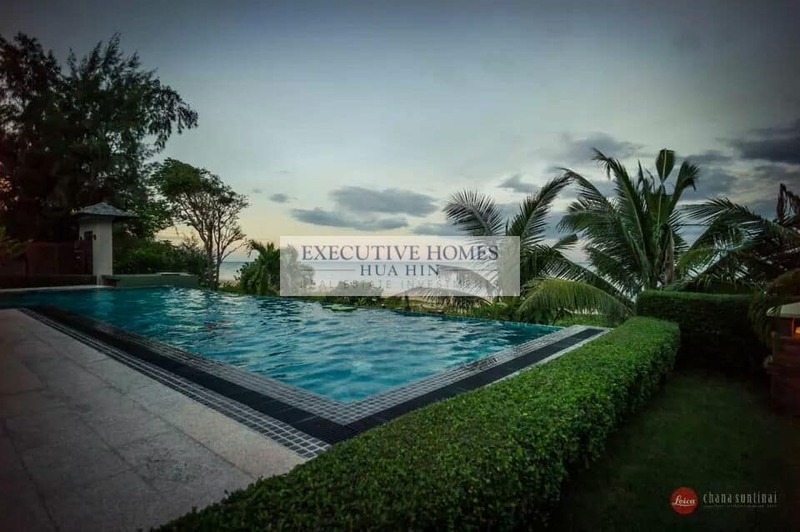 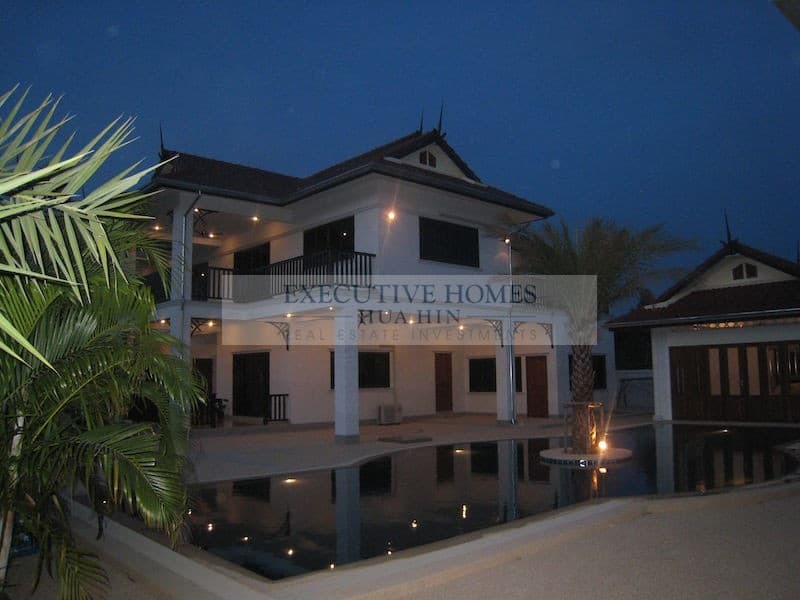 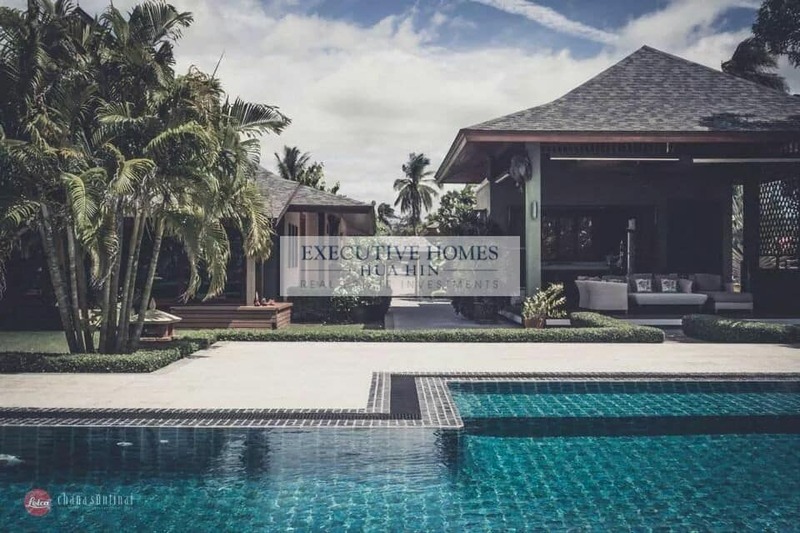 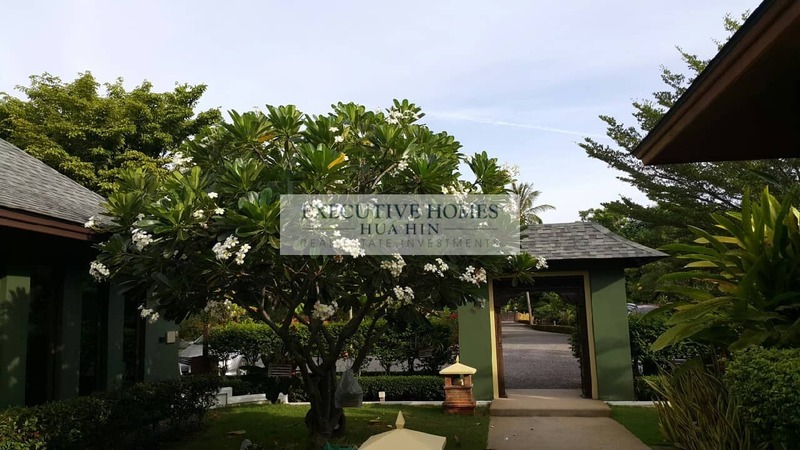 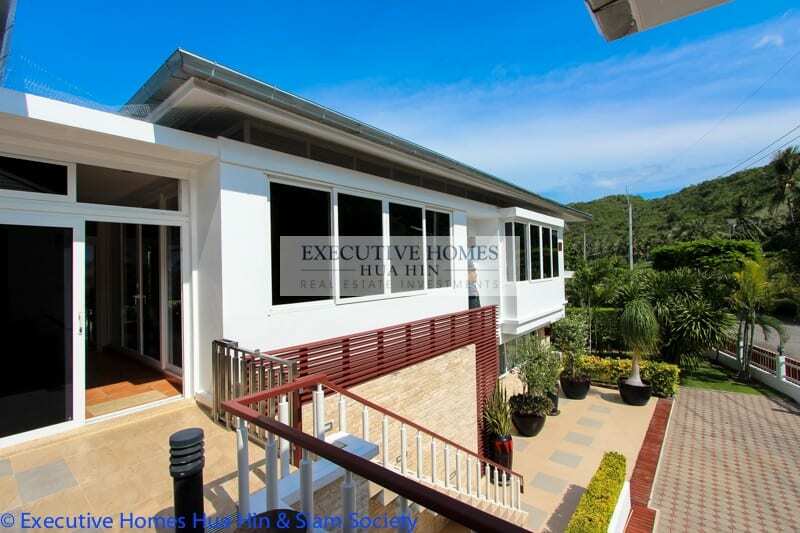 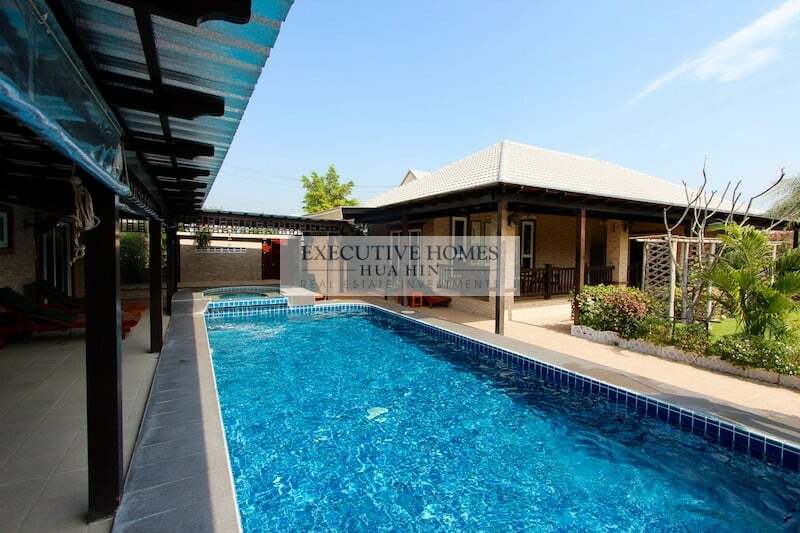 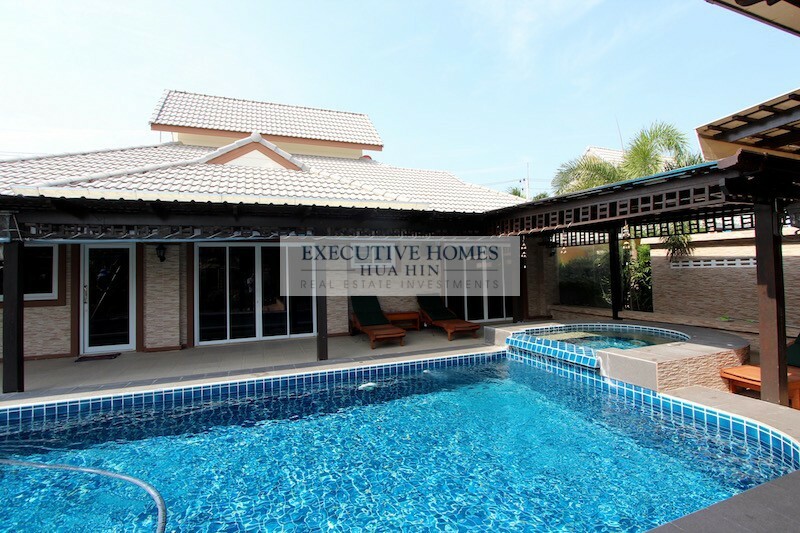 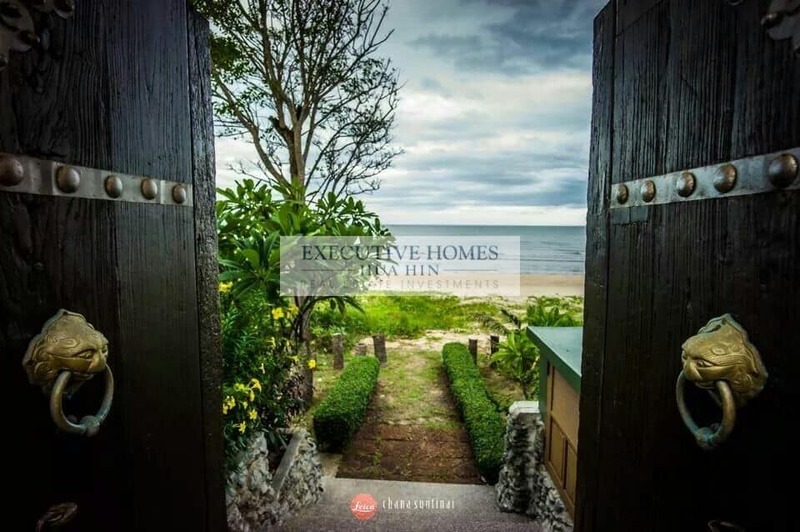 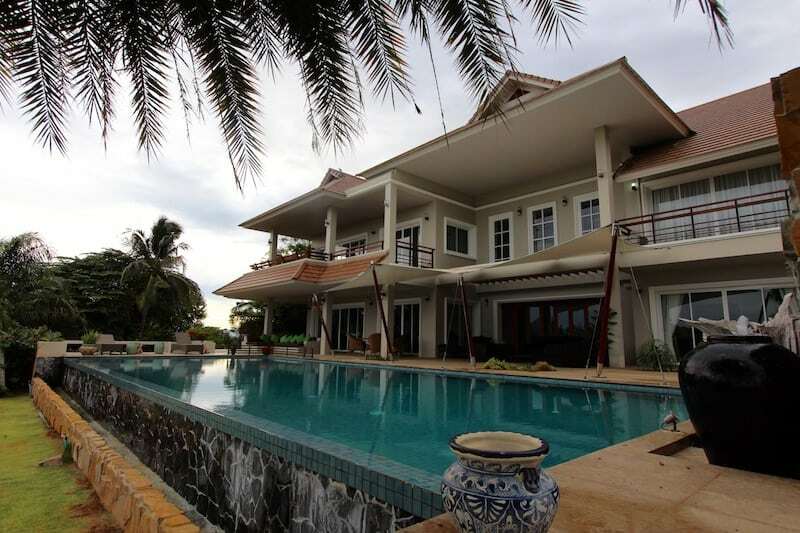 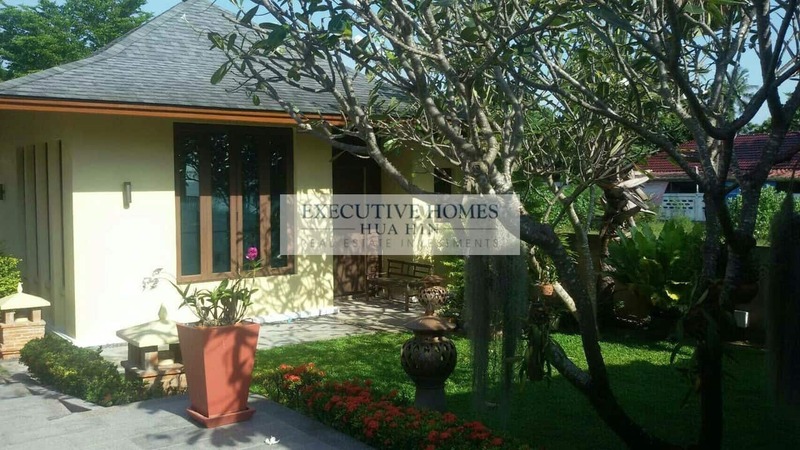 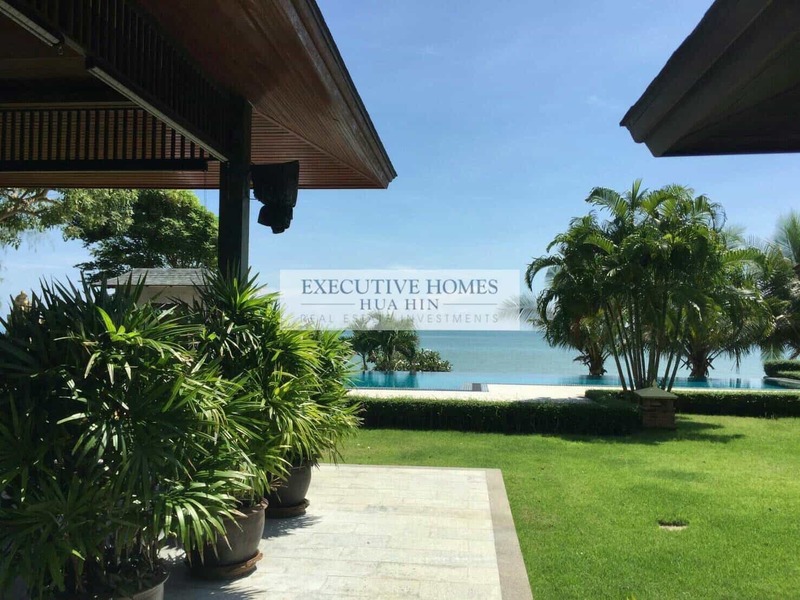 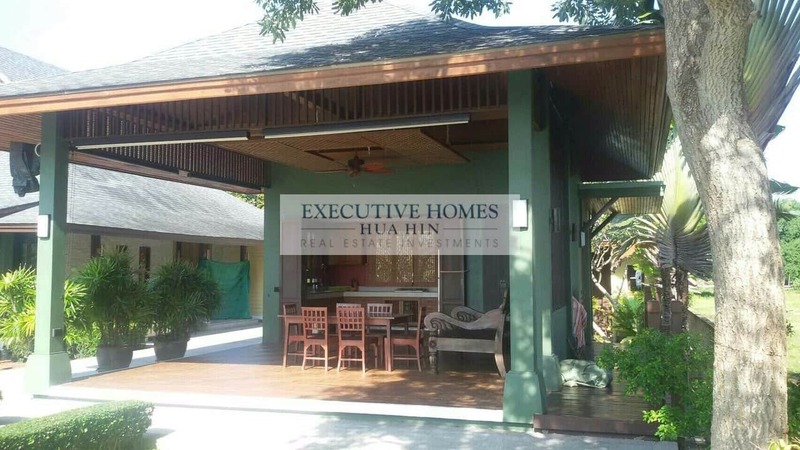 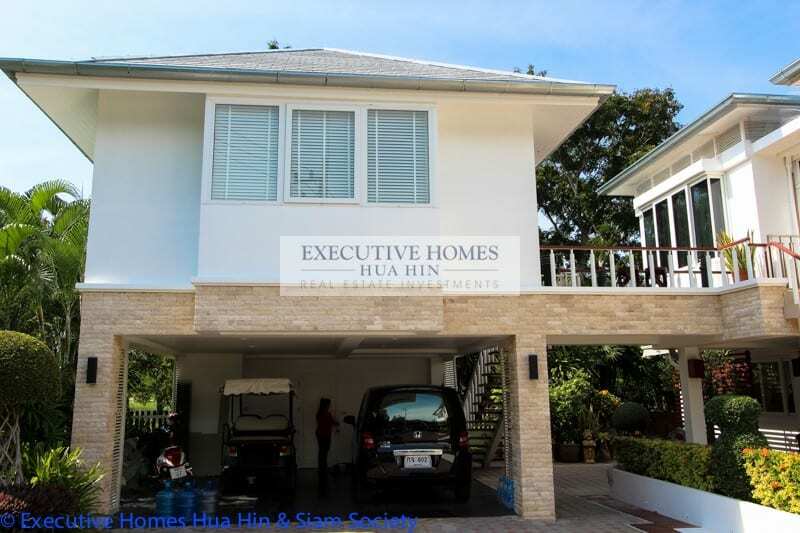 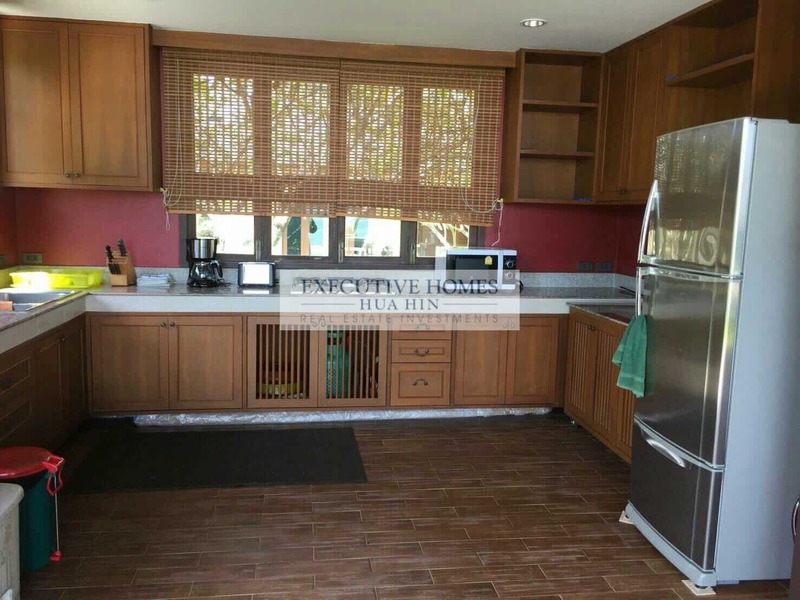 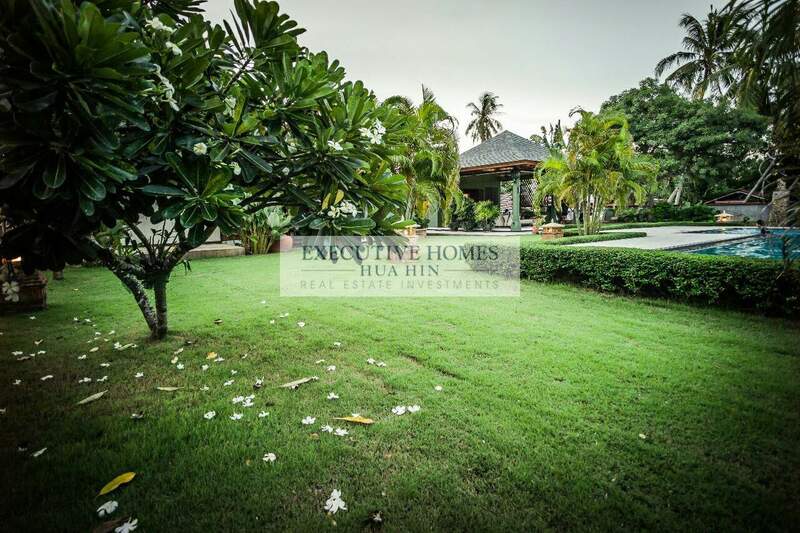 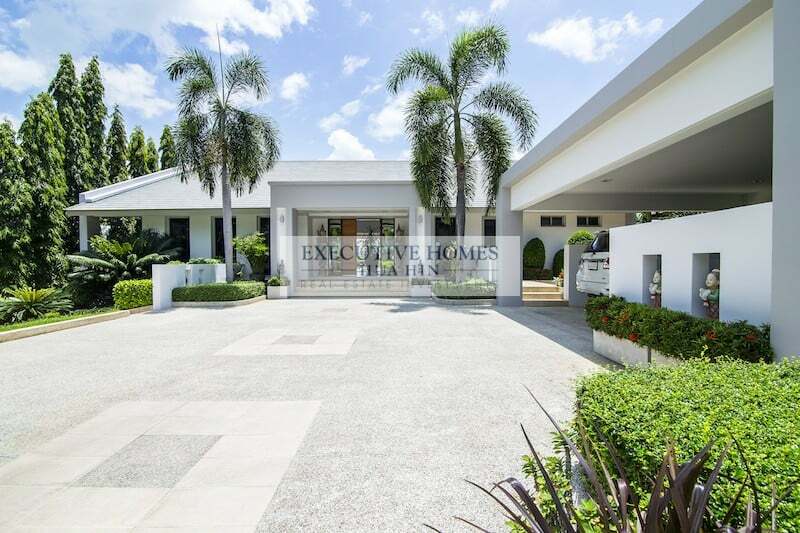 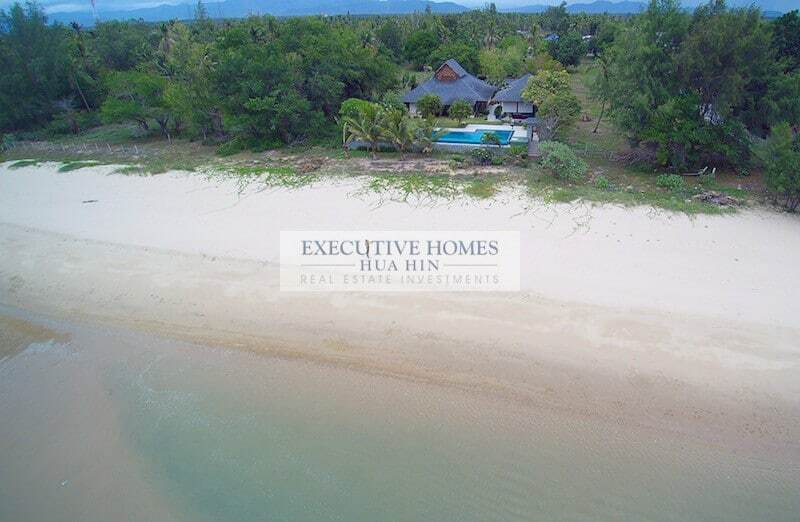 SELLING LUXURY VILLA HUA HIN TOWN CENTER | PRACHUAP KHIRI KHAN Hua Hin Real Estate – Gorgeous Sea View Bali Home Executive Homes Hua Hin. 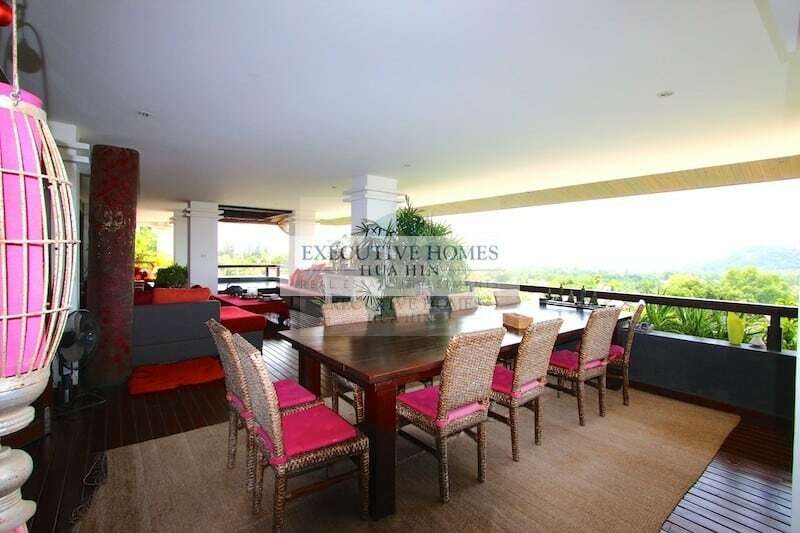 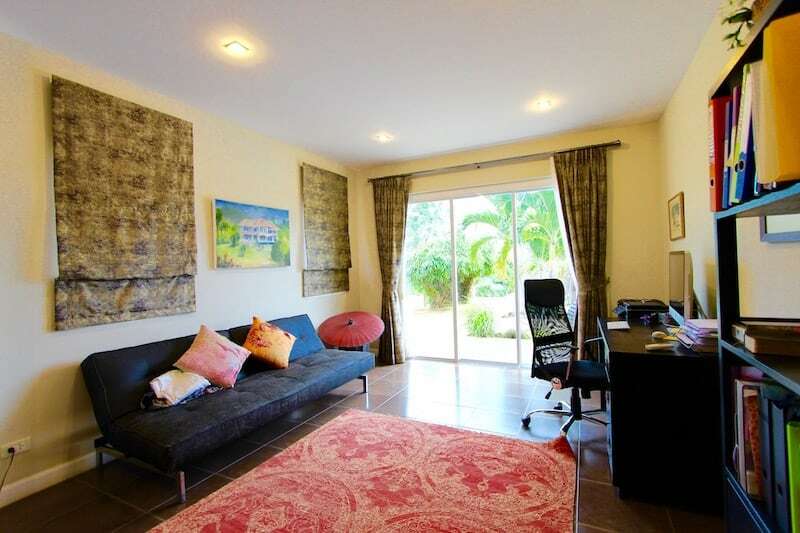 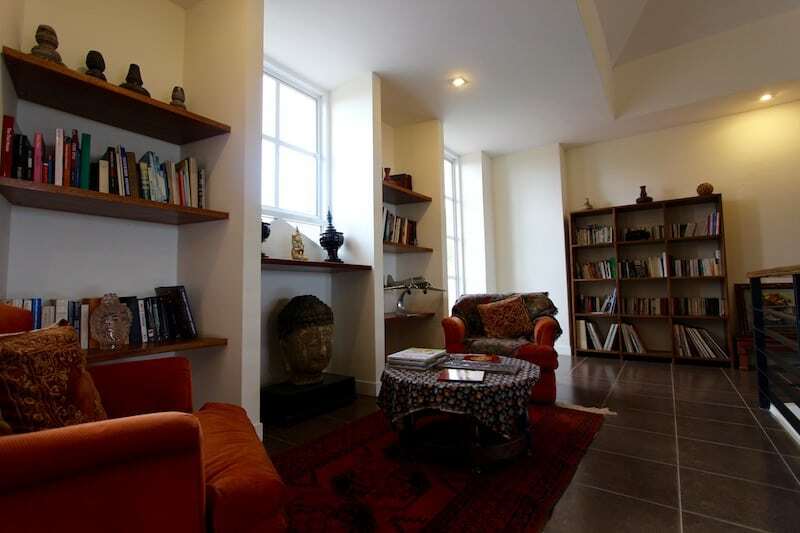 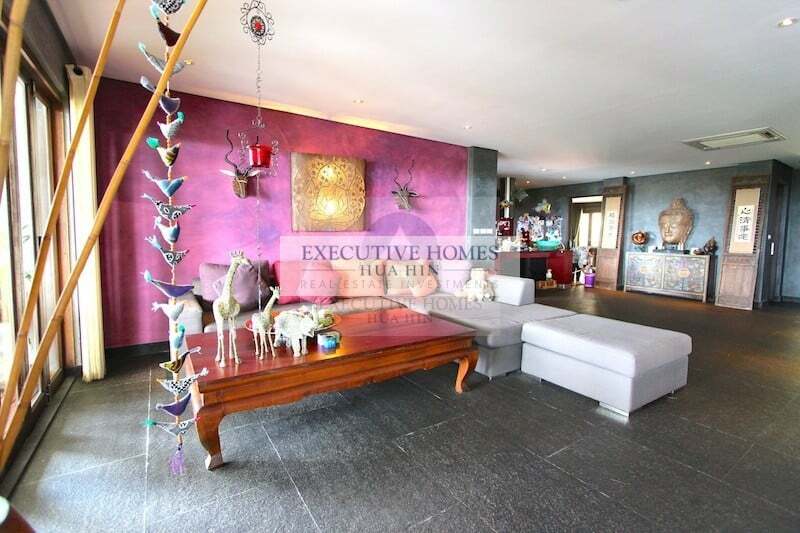 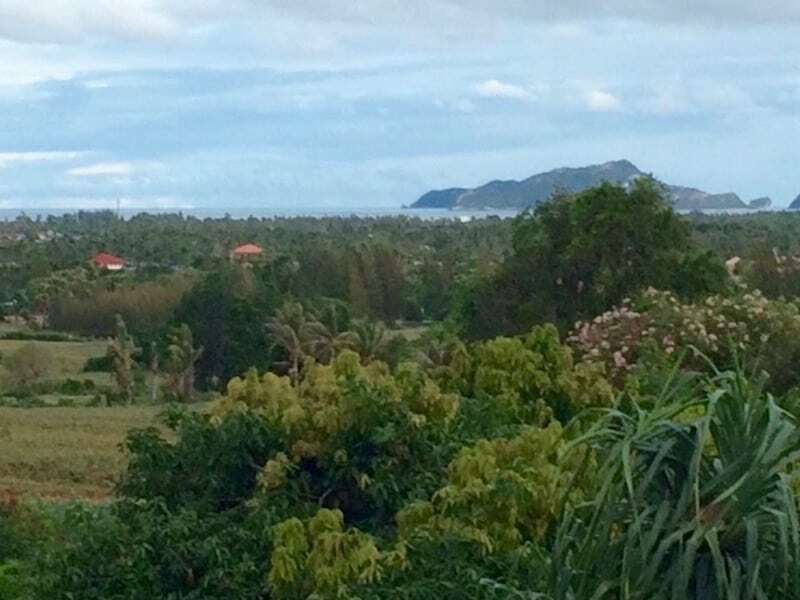 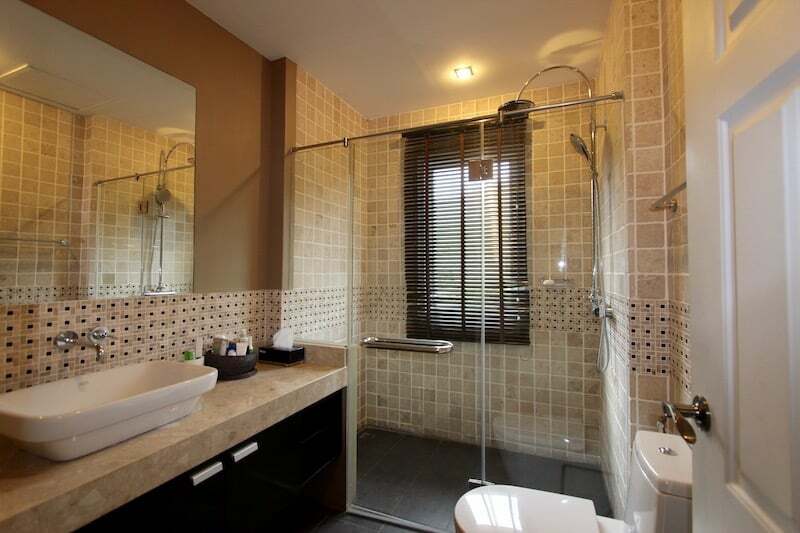 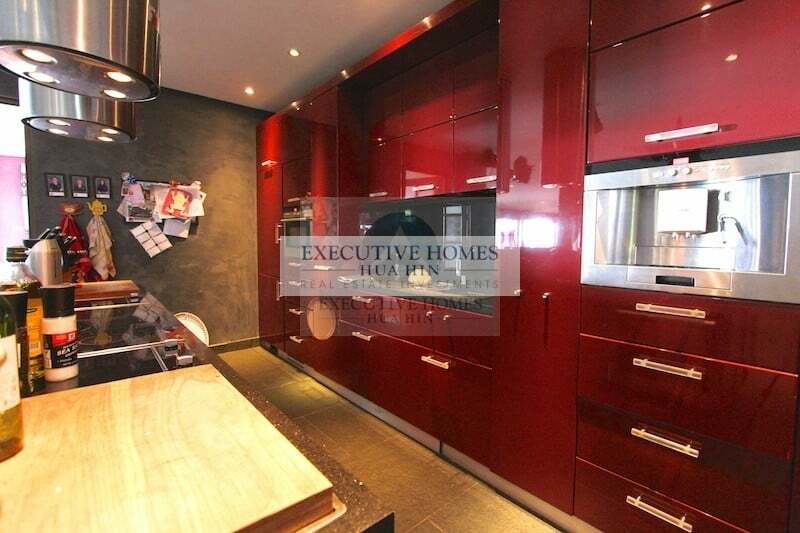 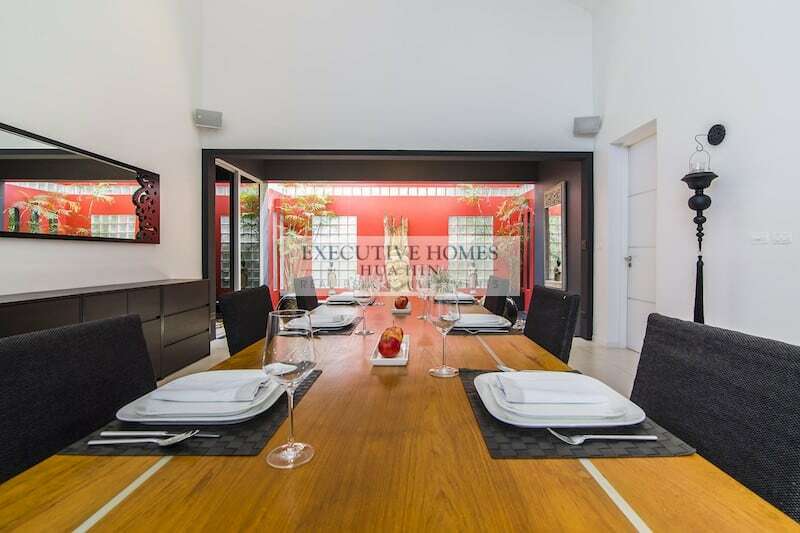 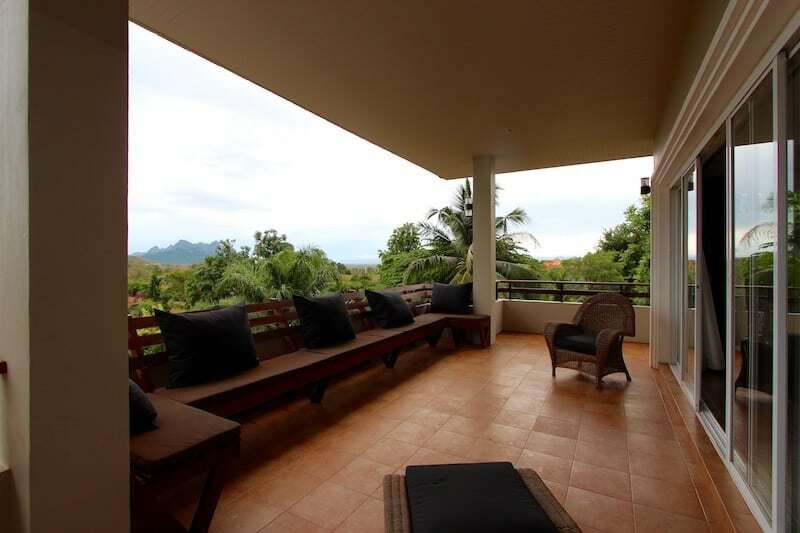 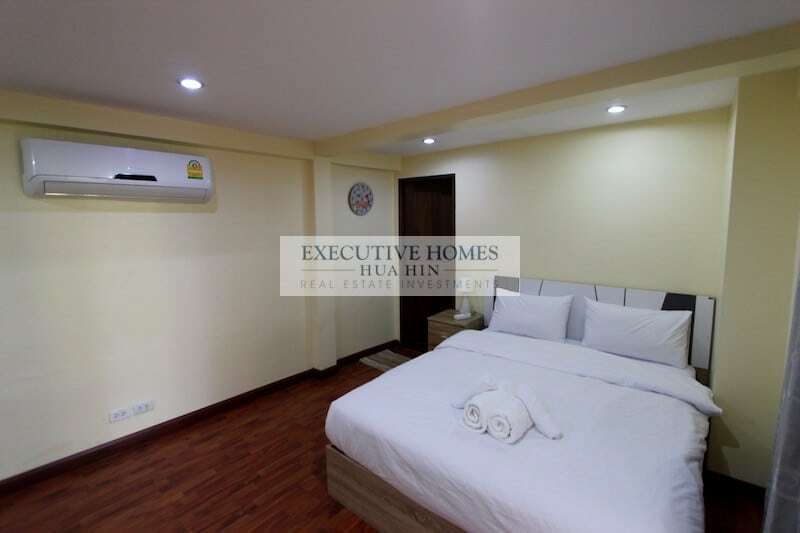 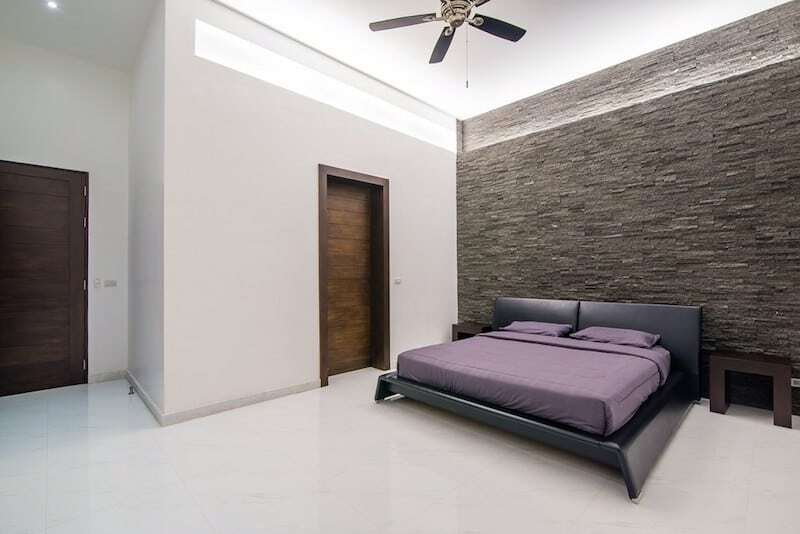 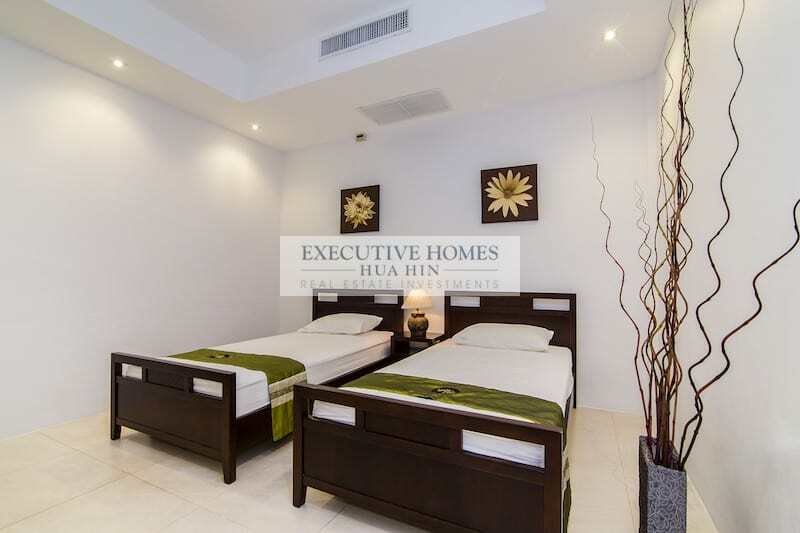 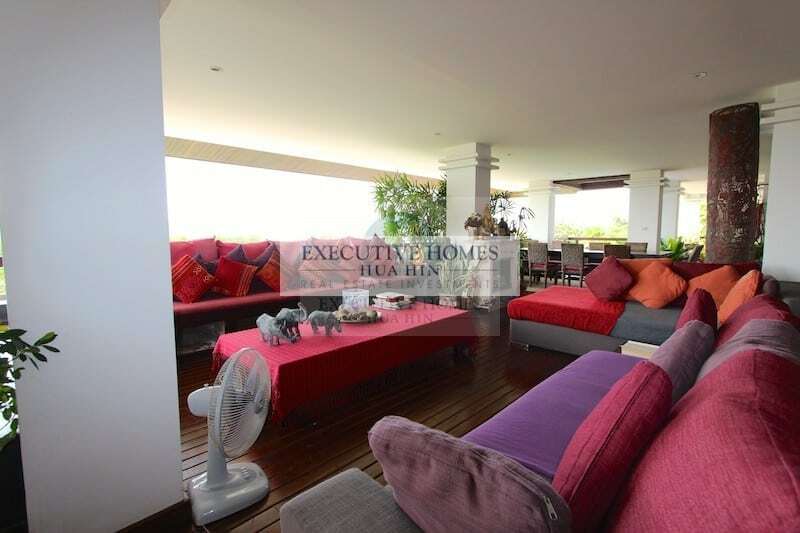 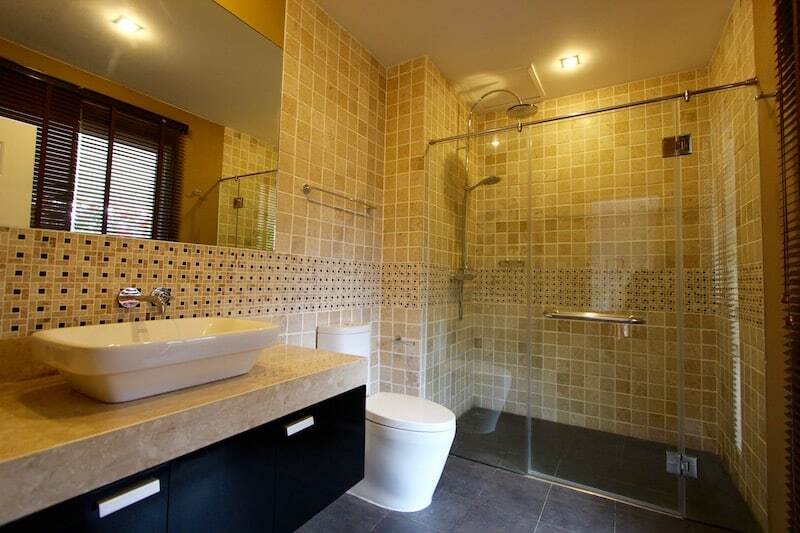 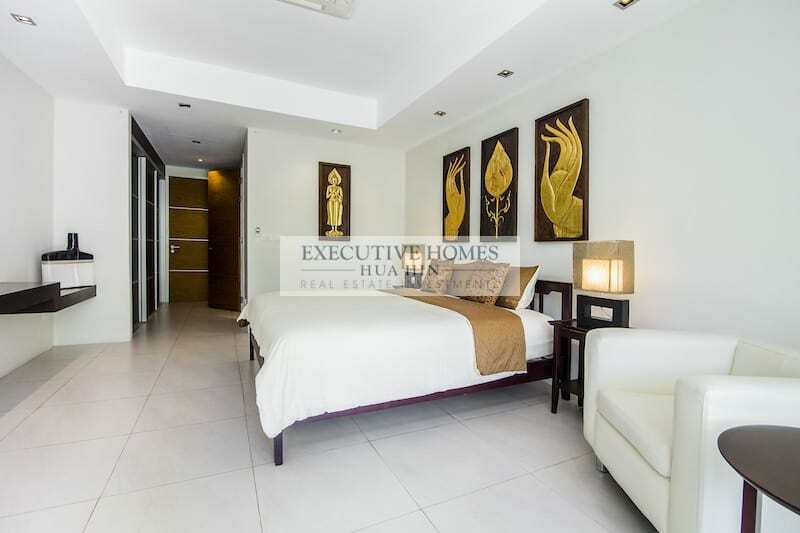 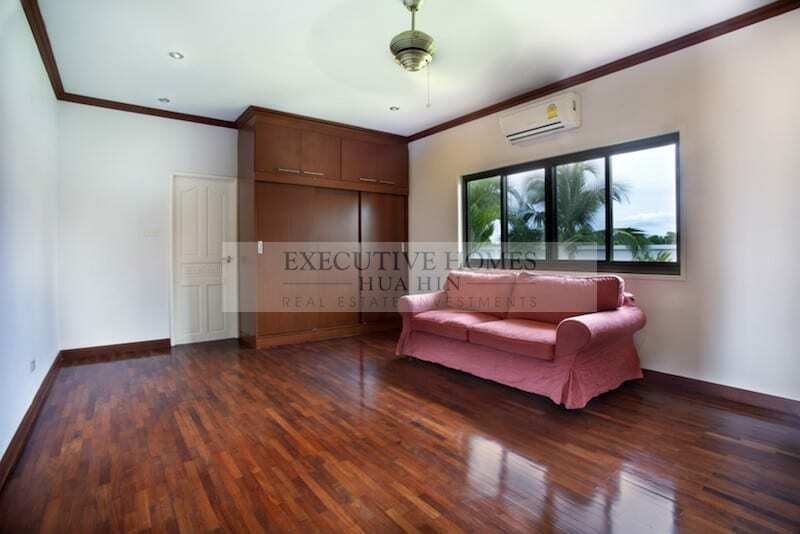 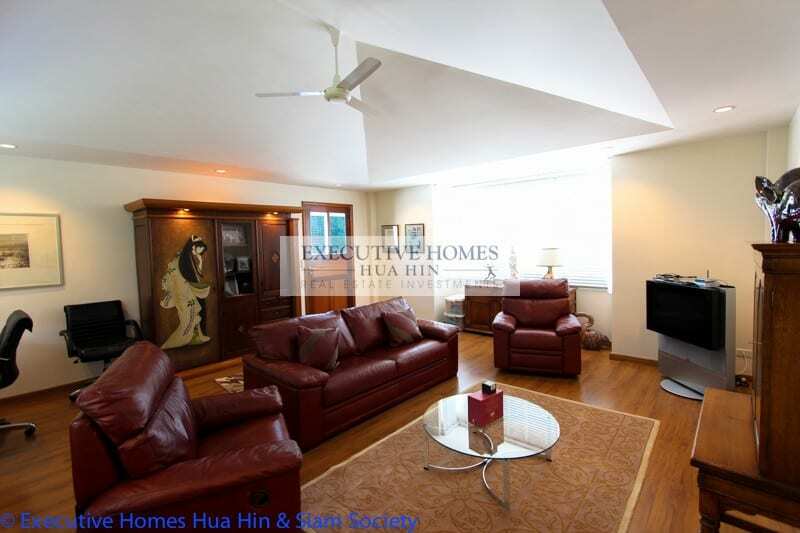 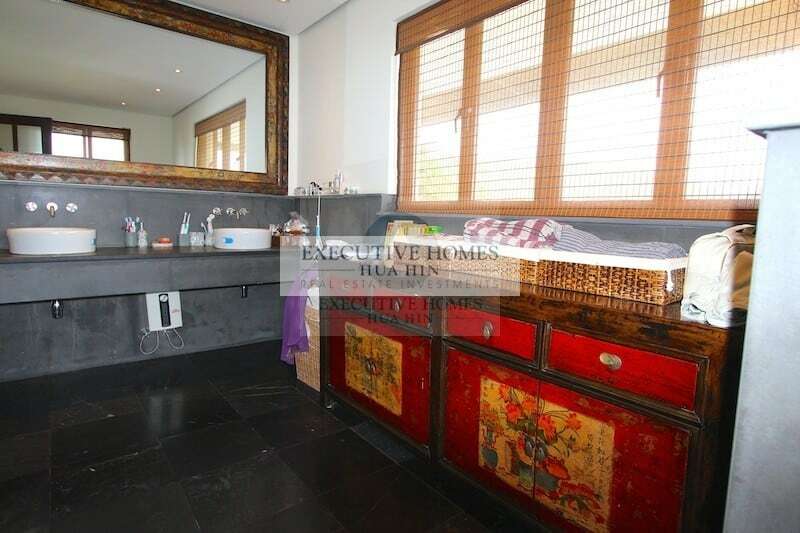 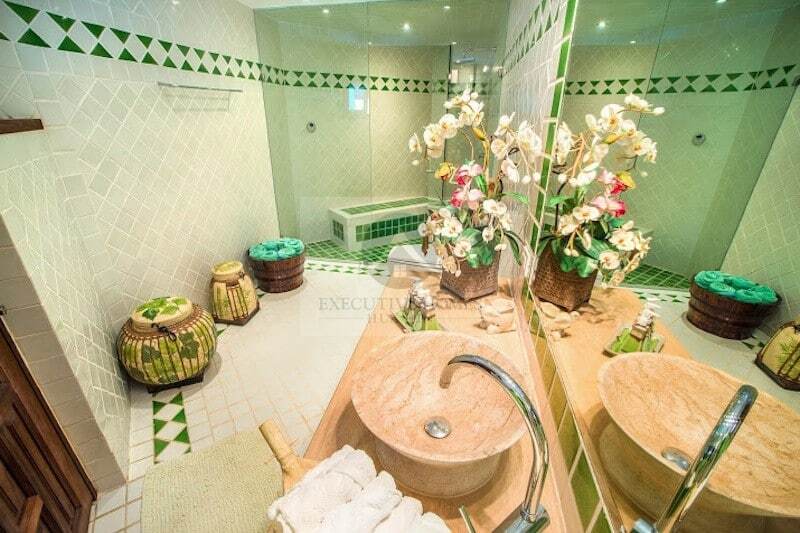 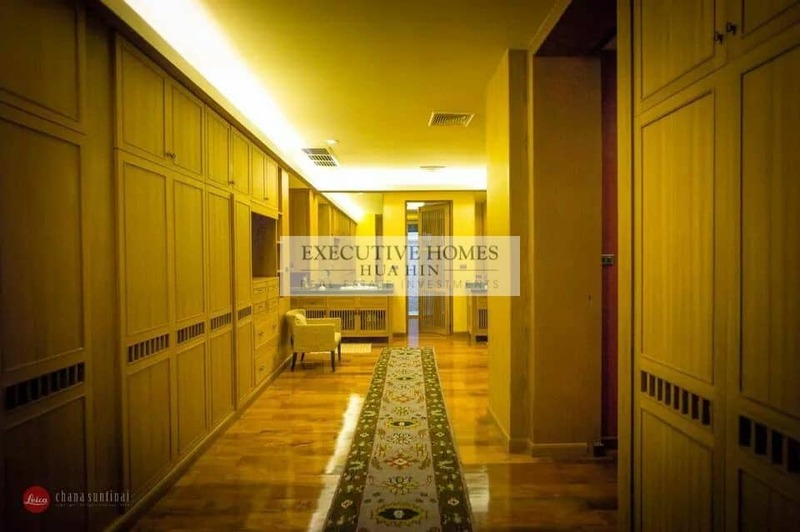 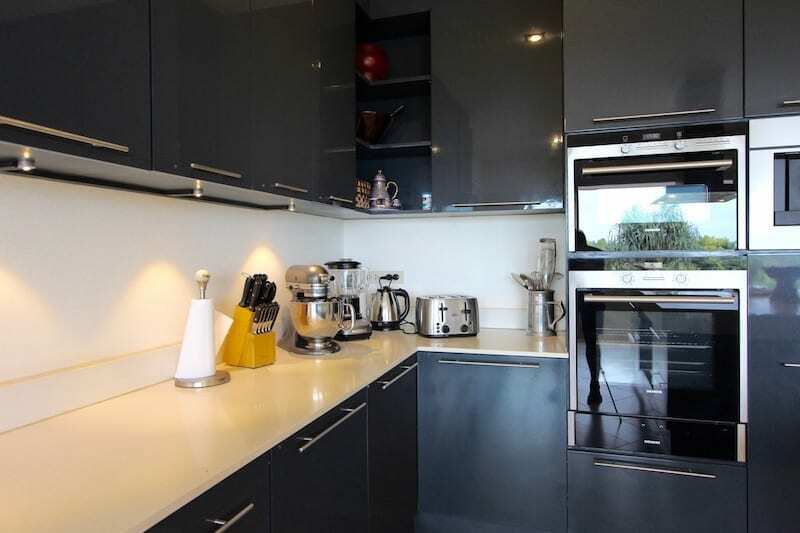 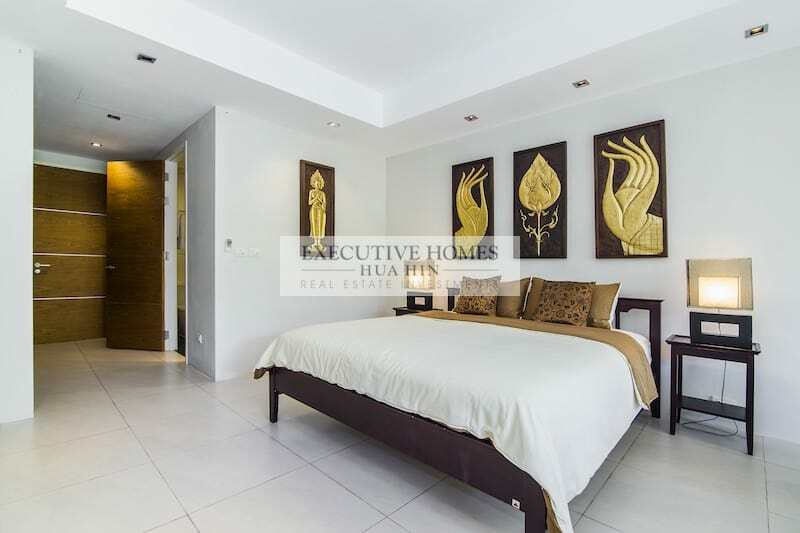 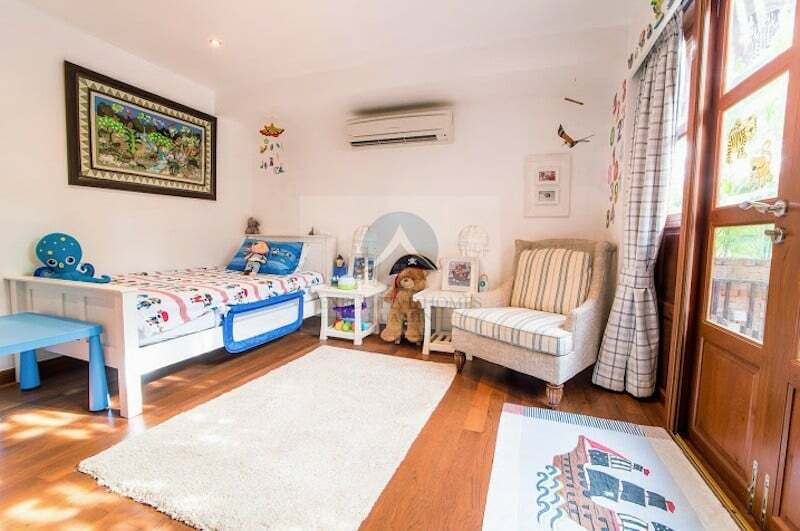 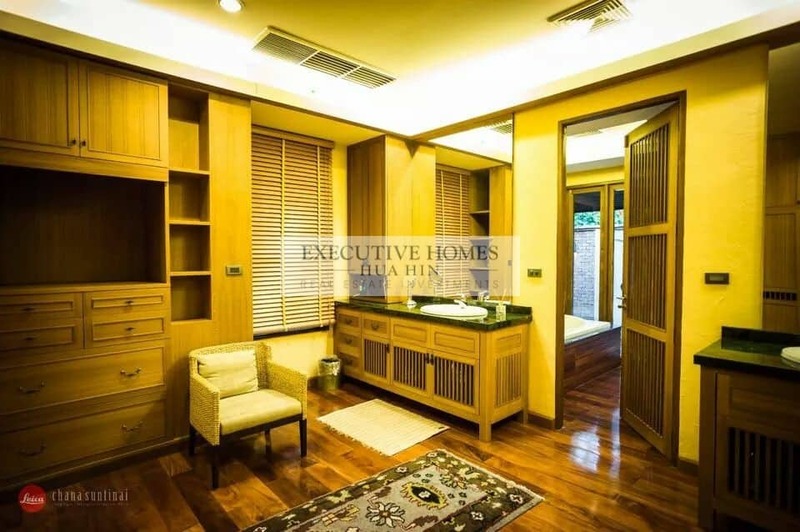 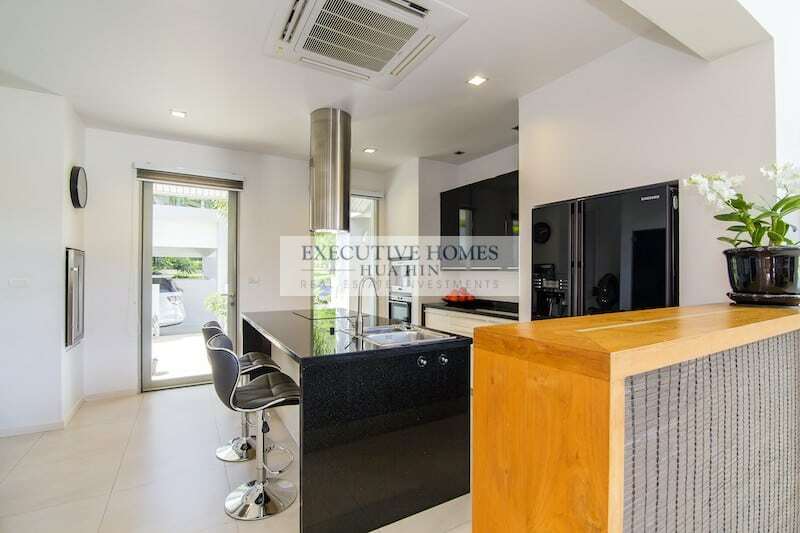 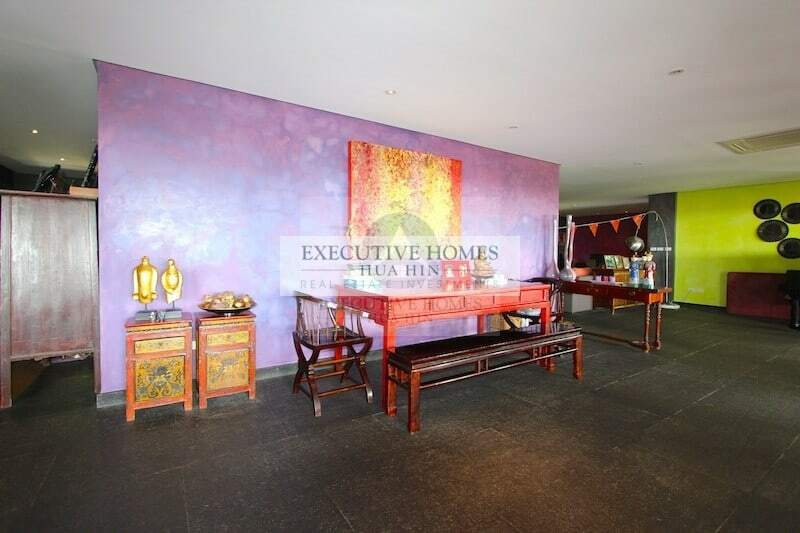 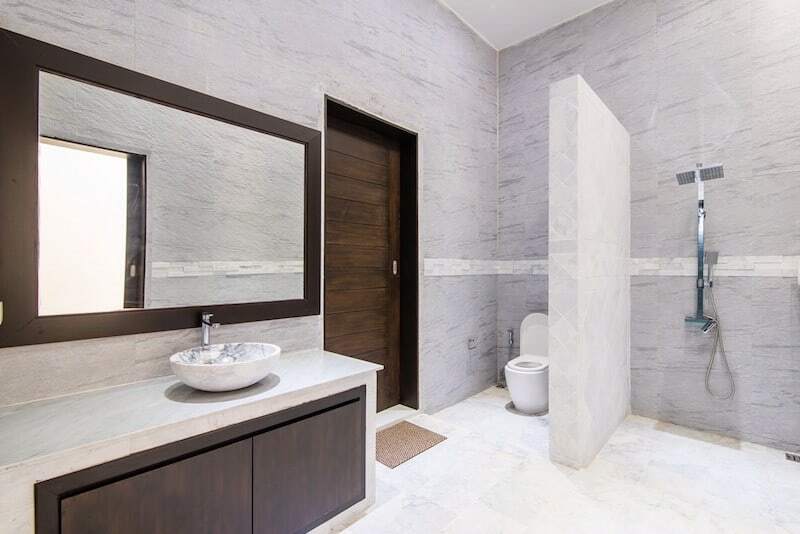 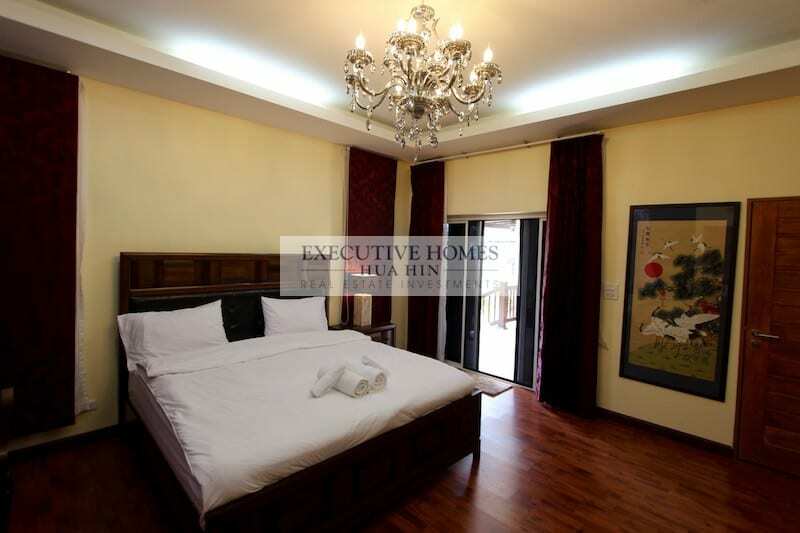 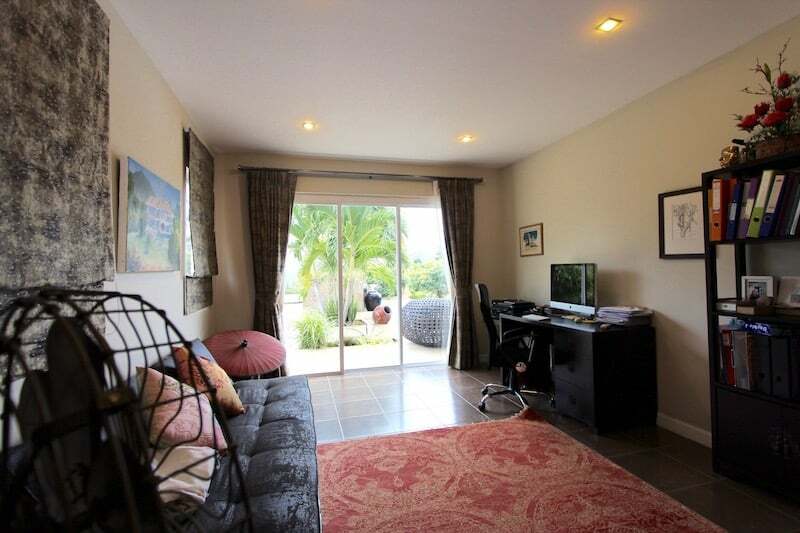 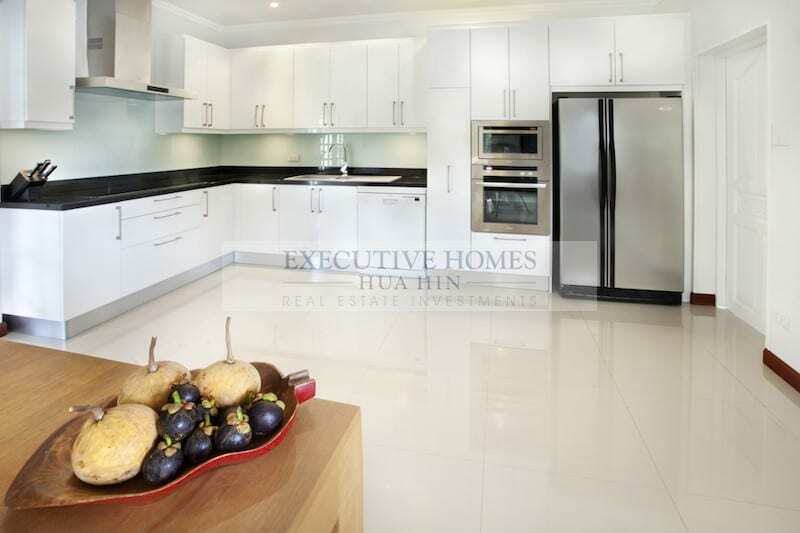 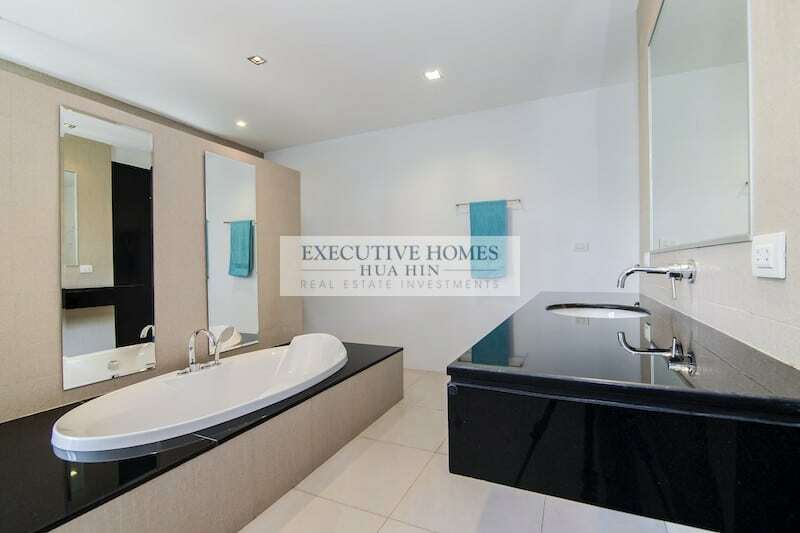 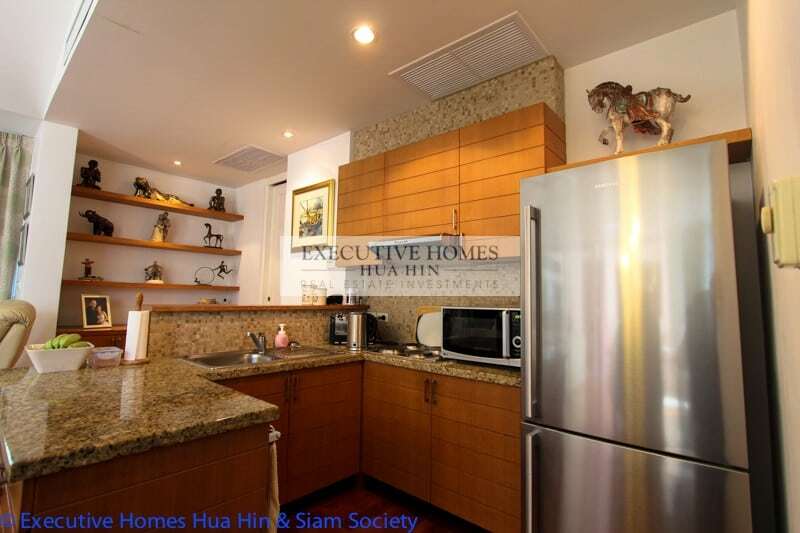 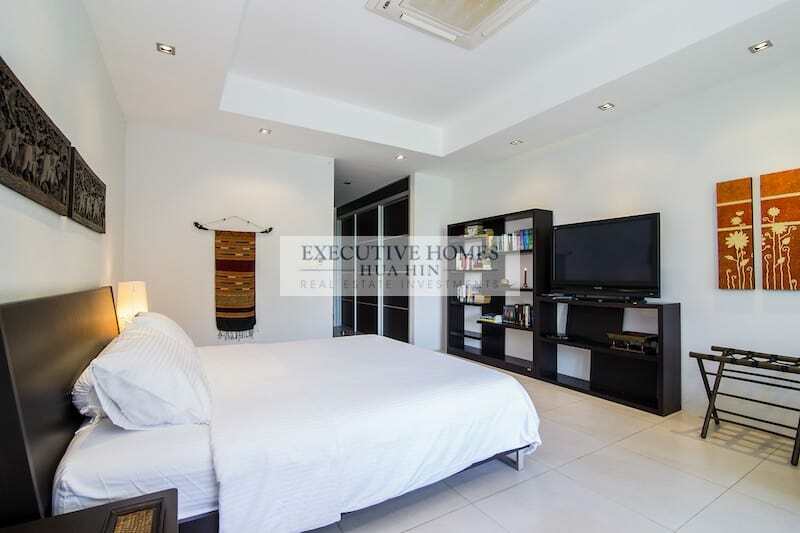 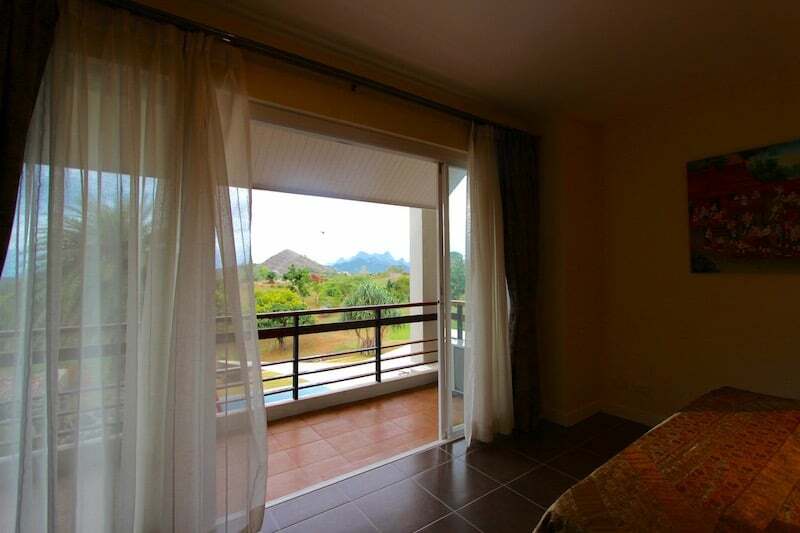 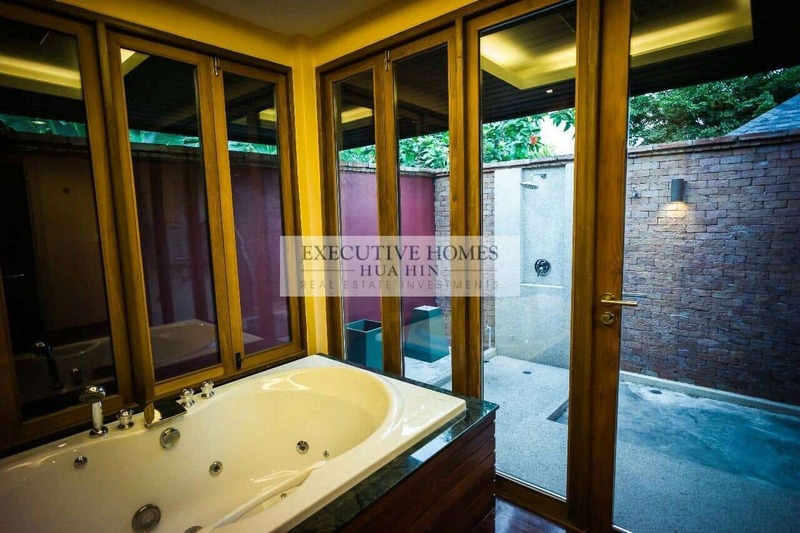 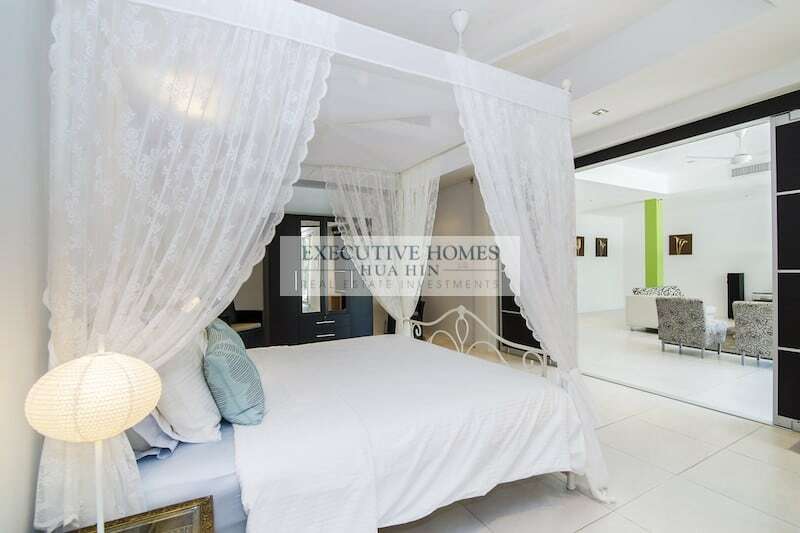 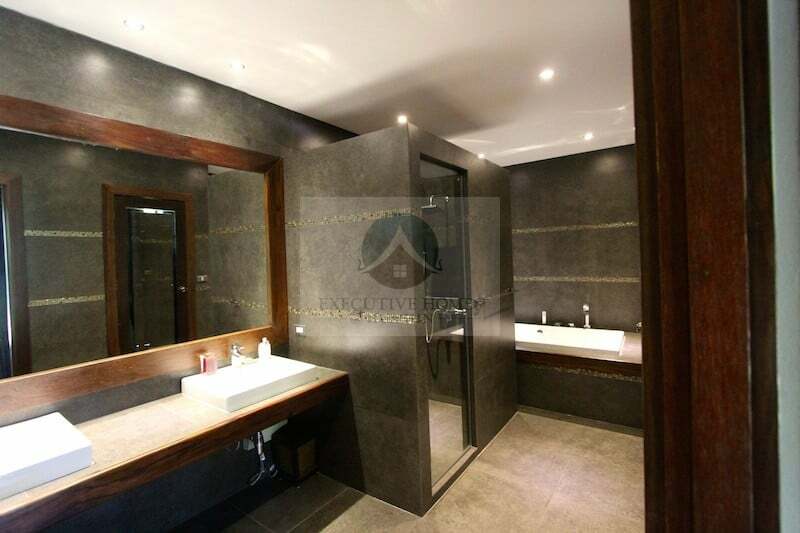 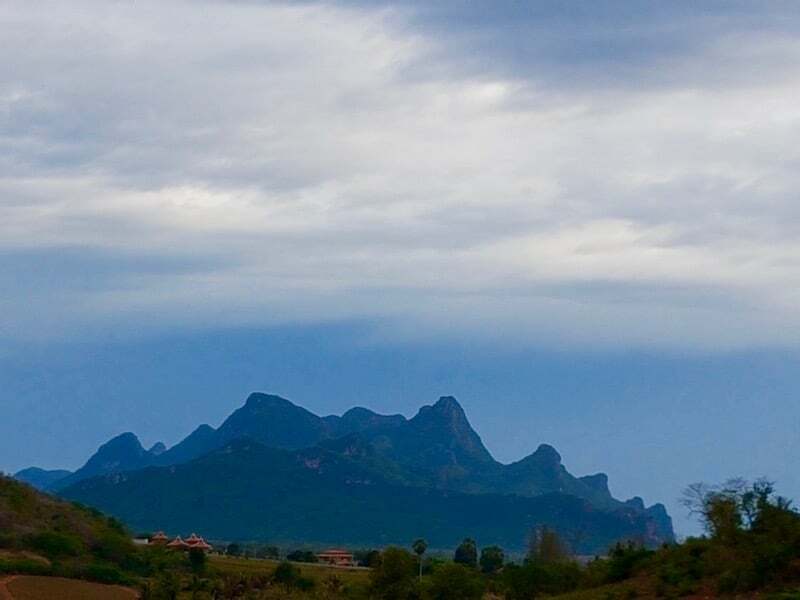 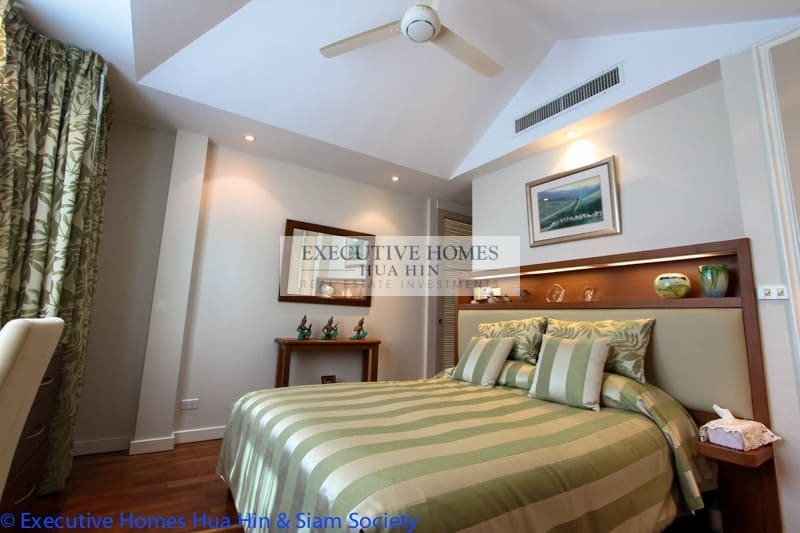 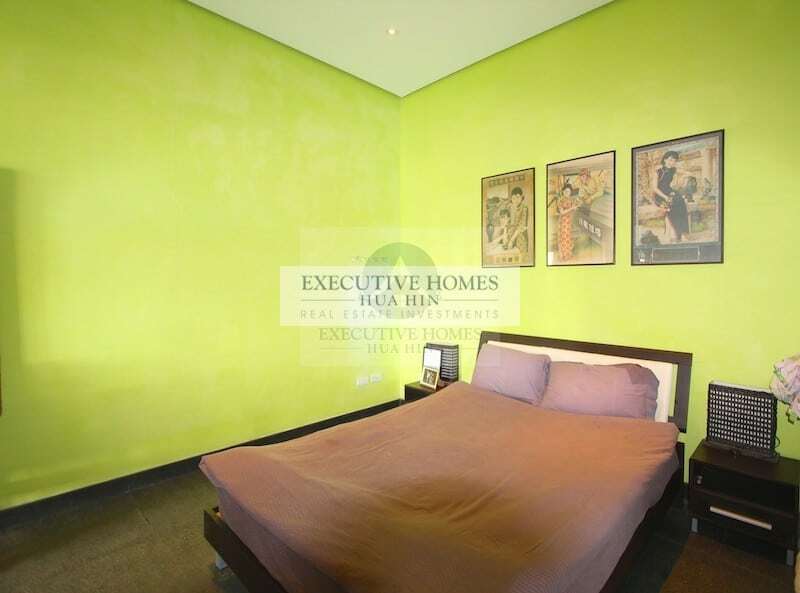 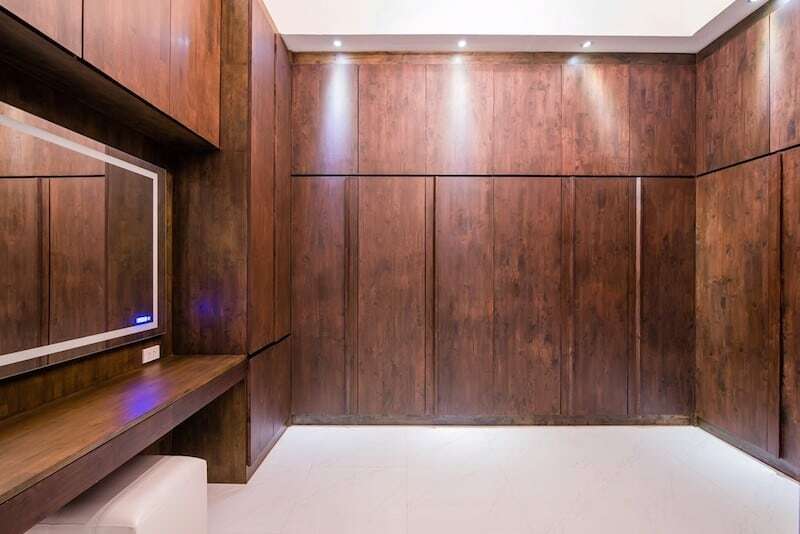 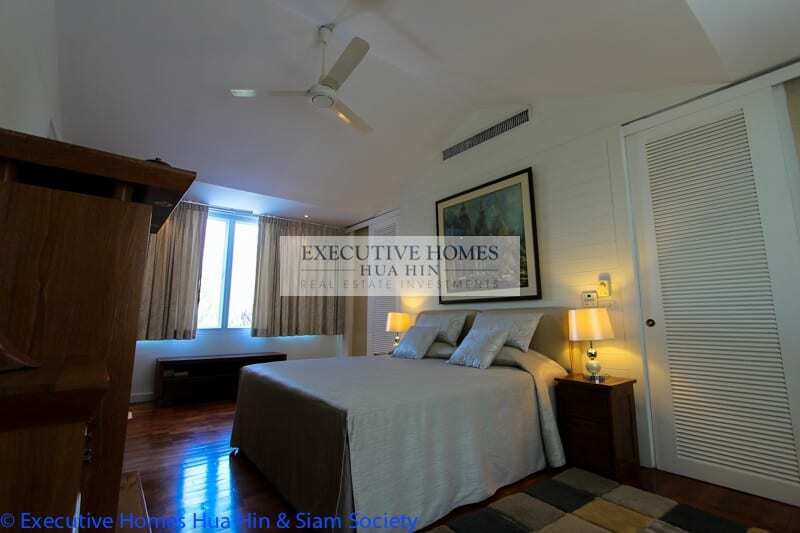 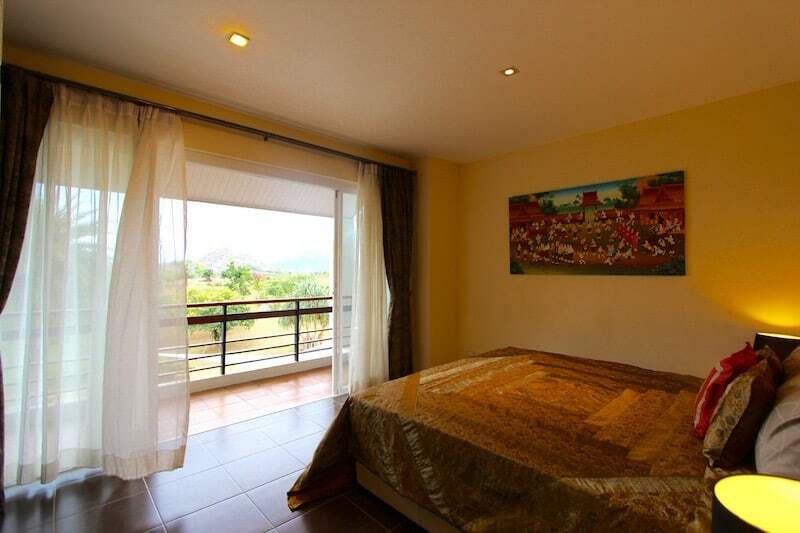 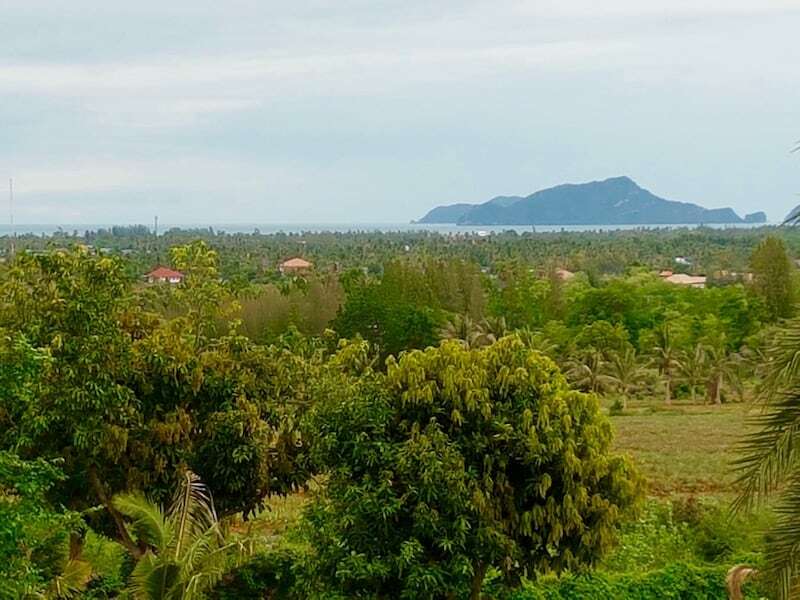 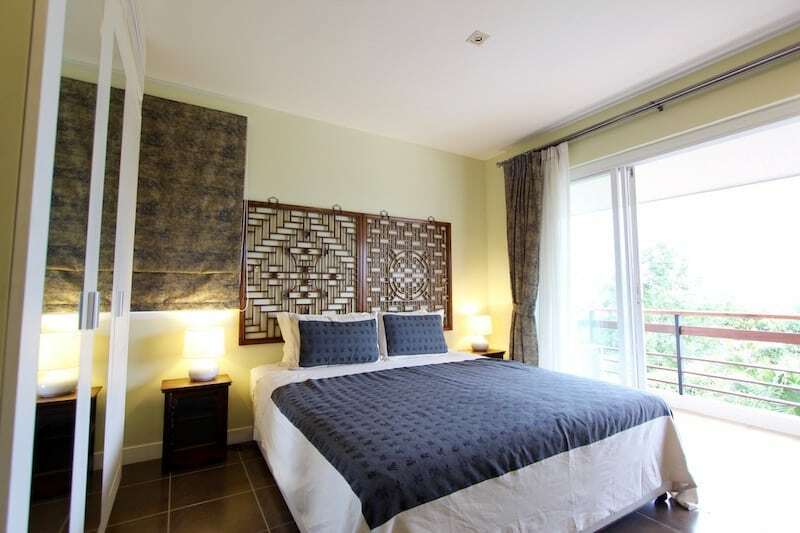 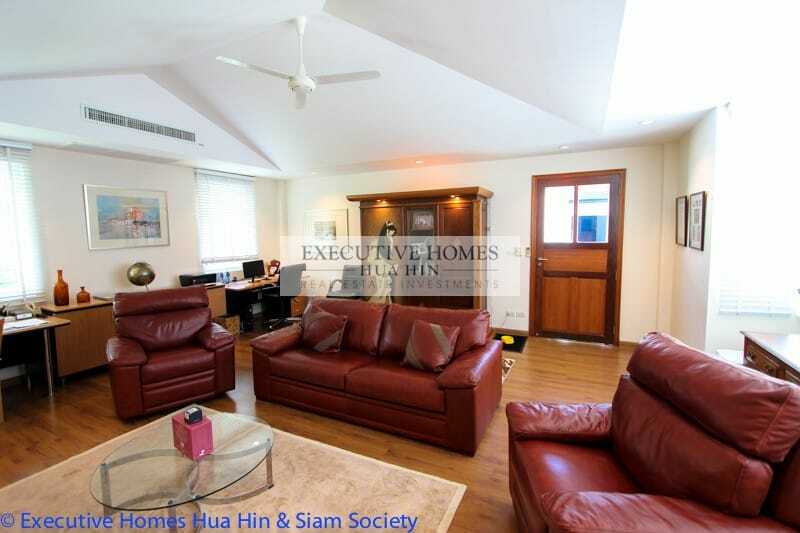 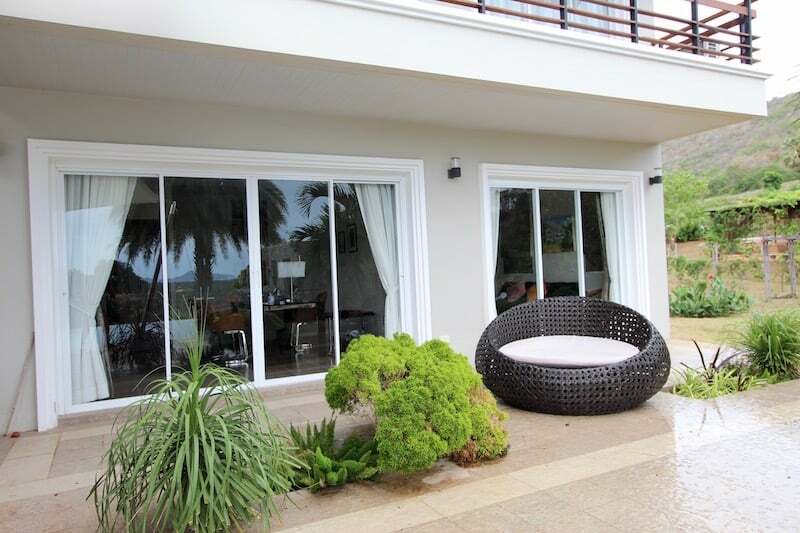 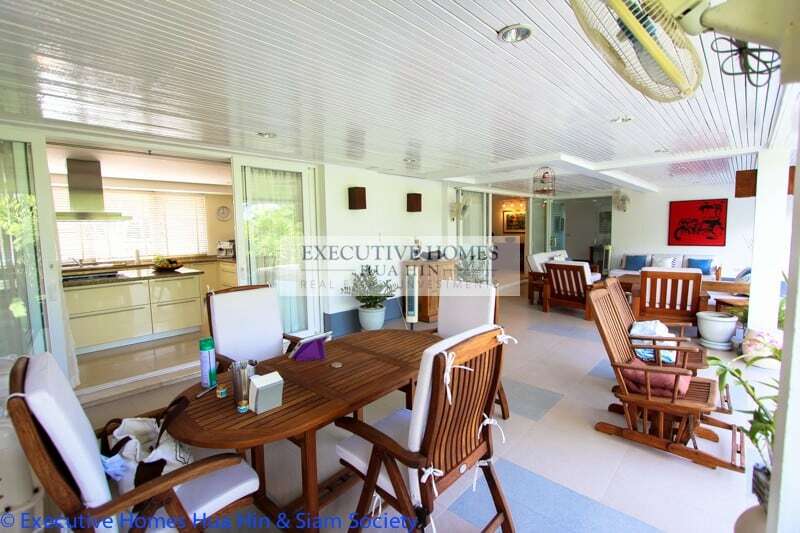 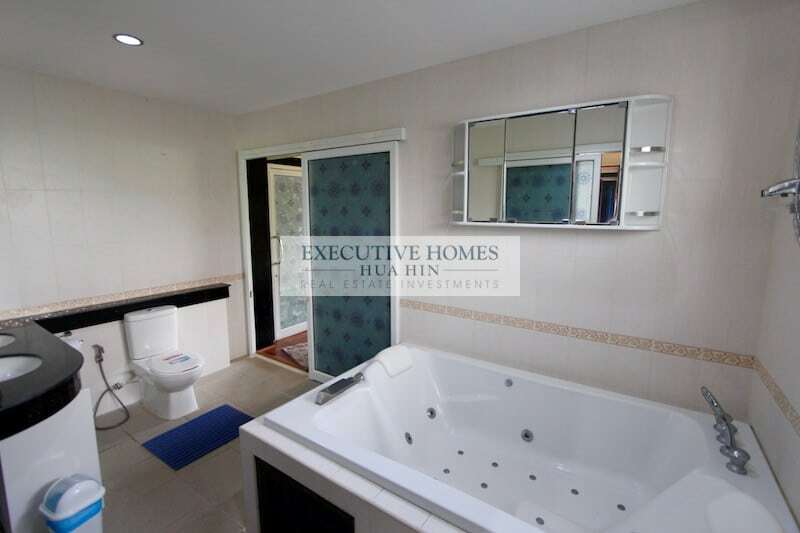 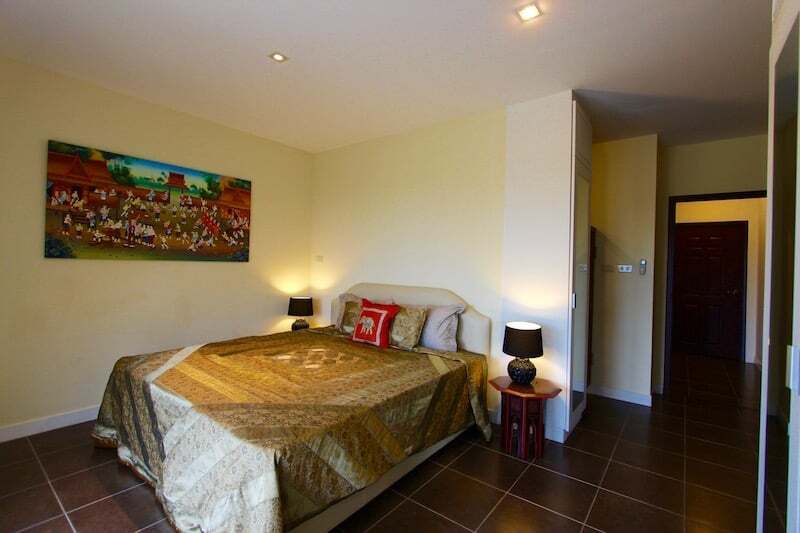 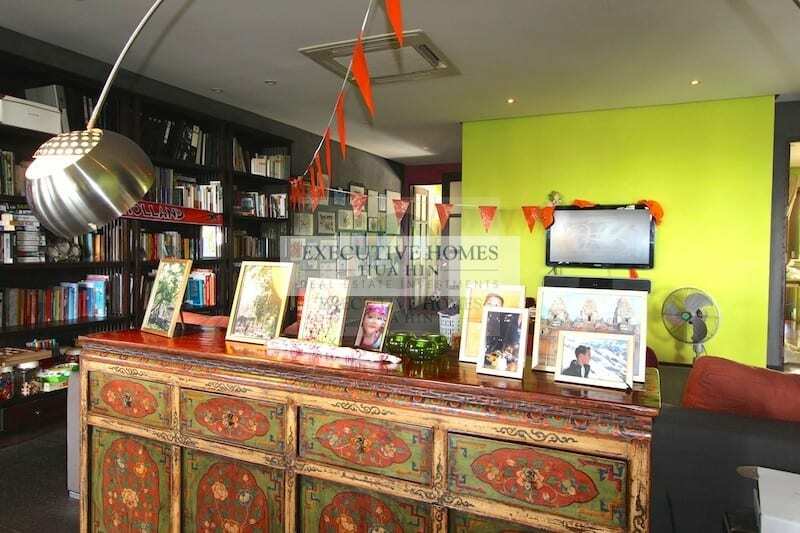 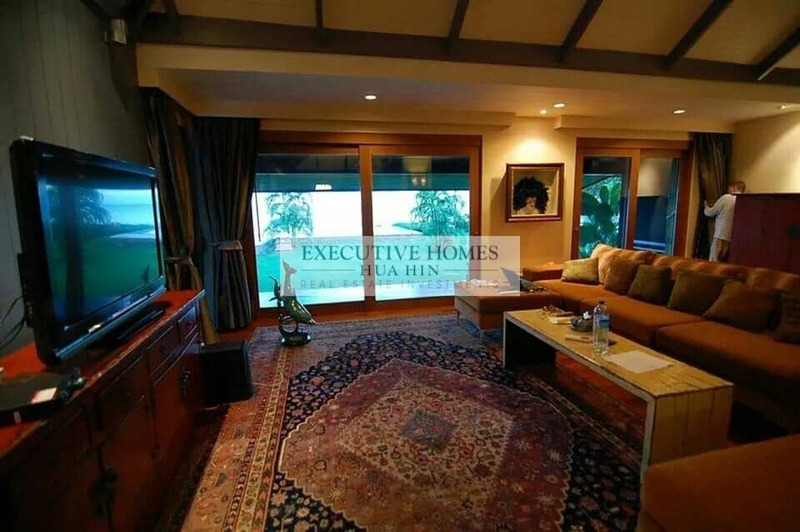 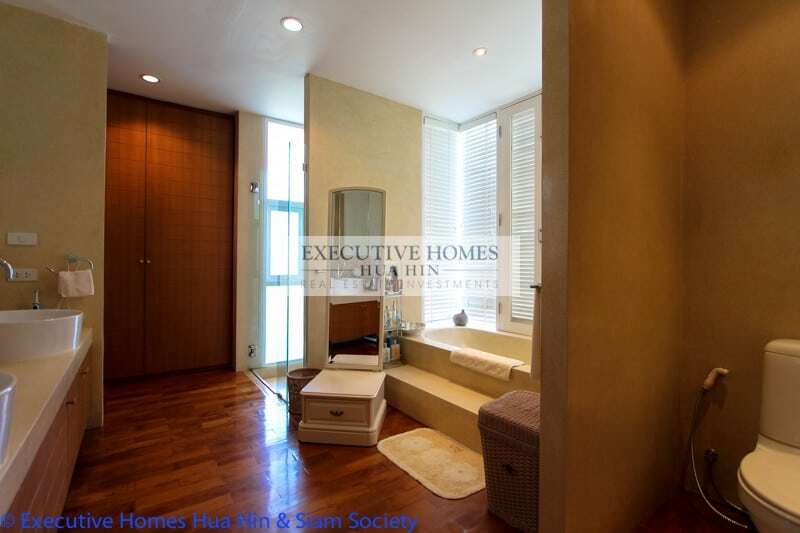 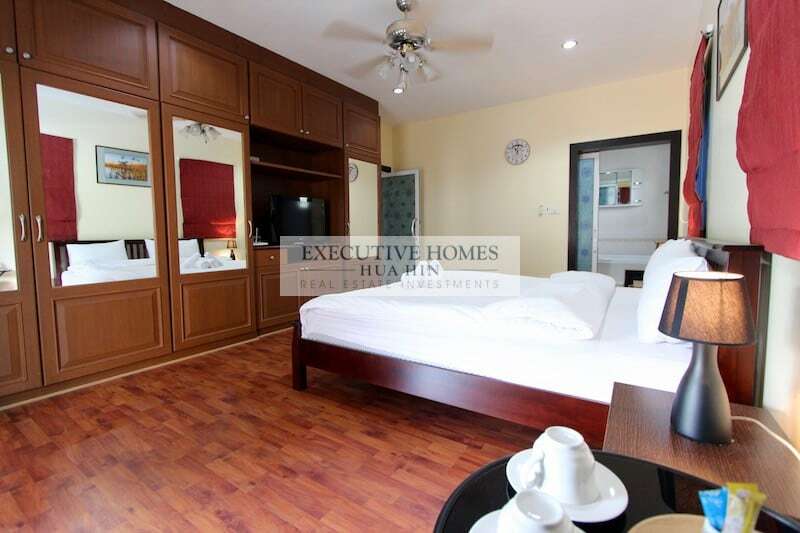 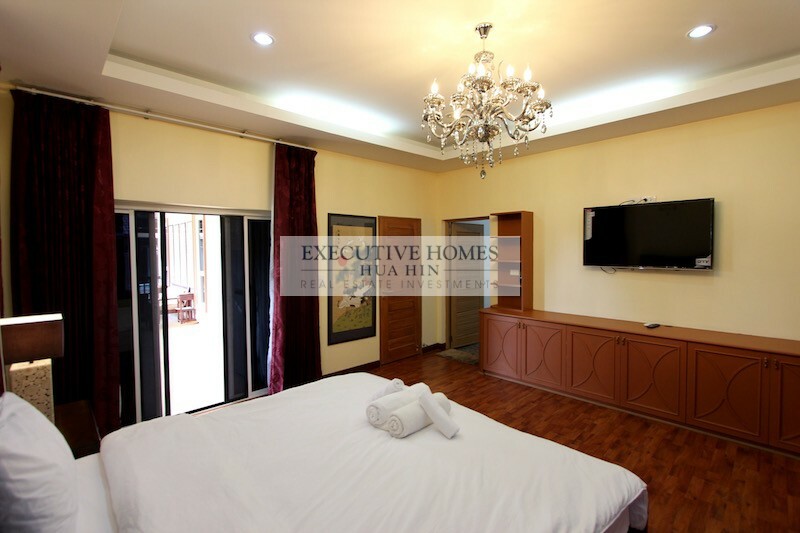 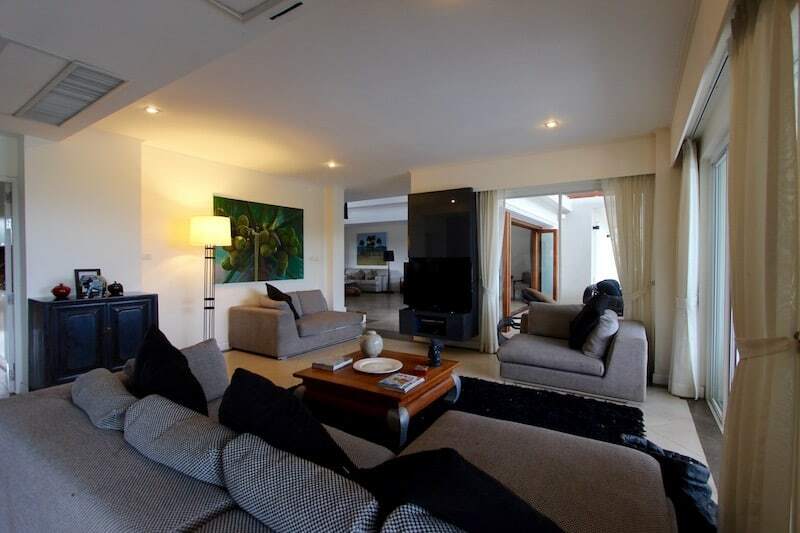 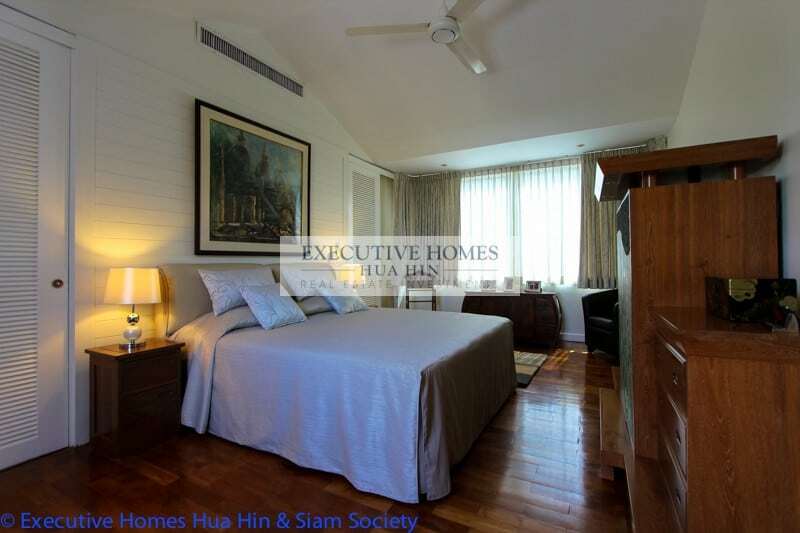 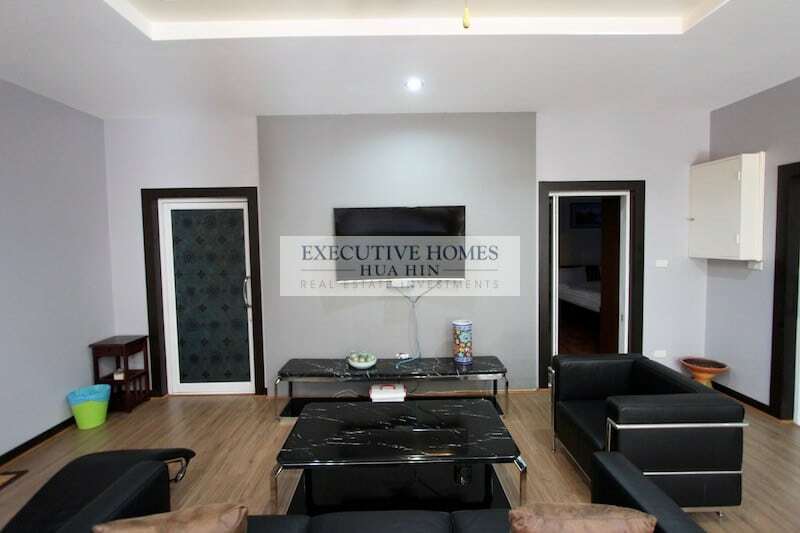 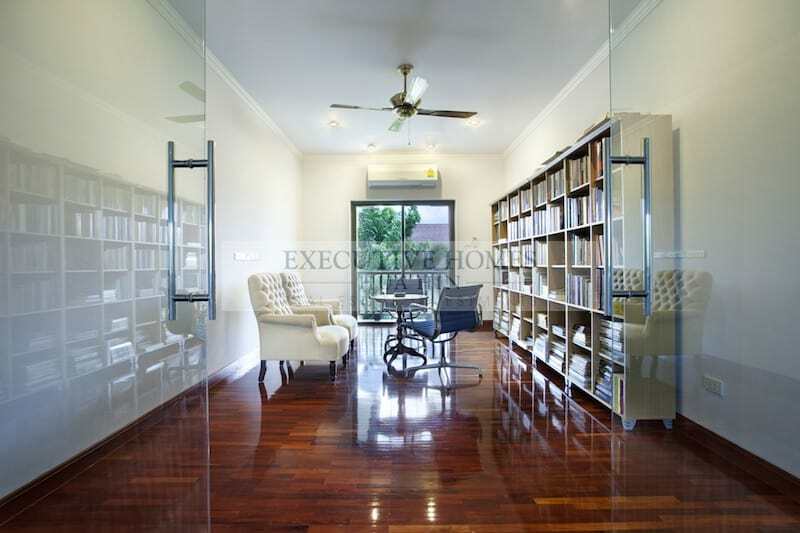 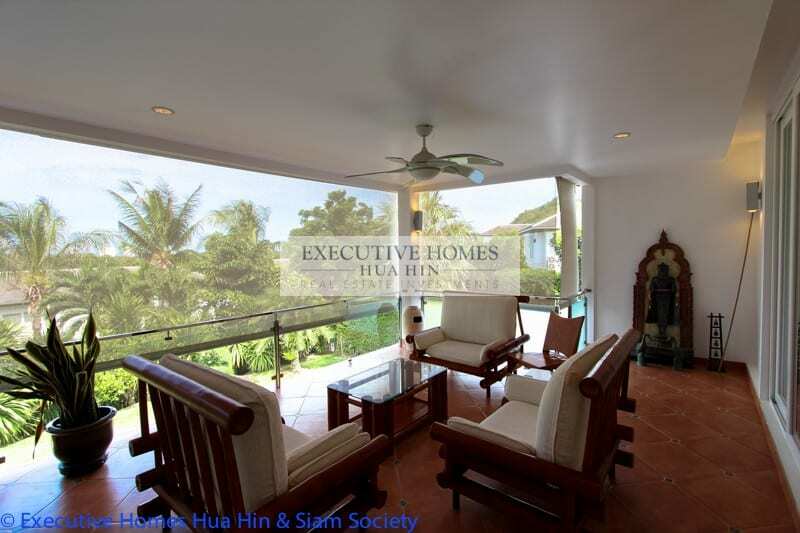 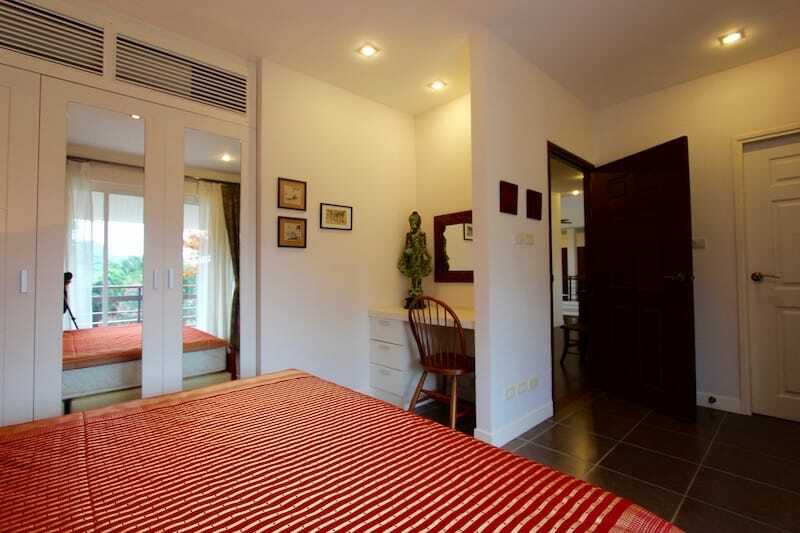 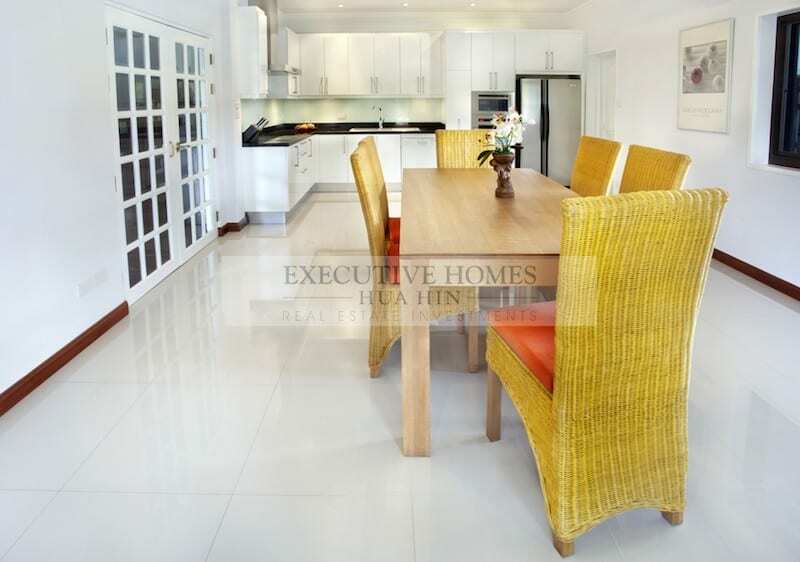 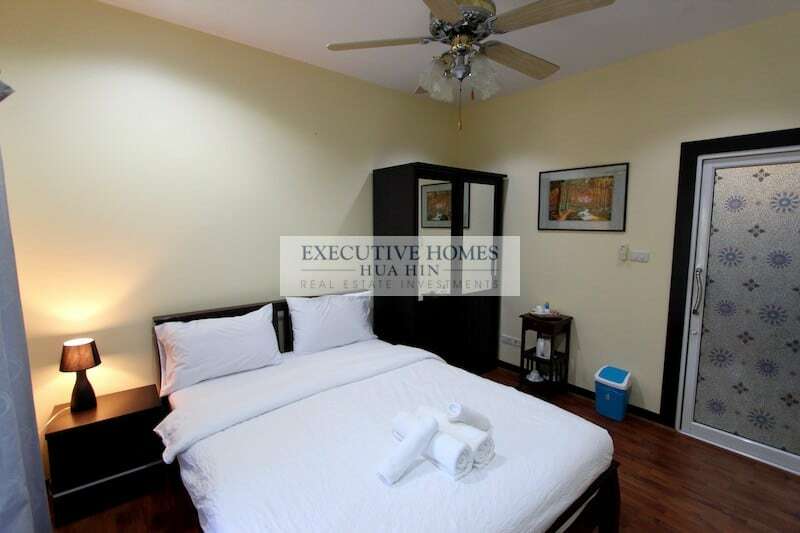 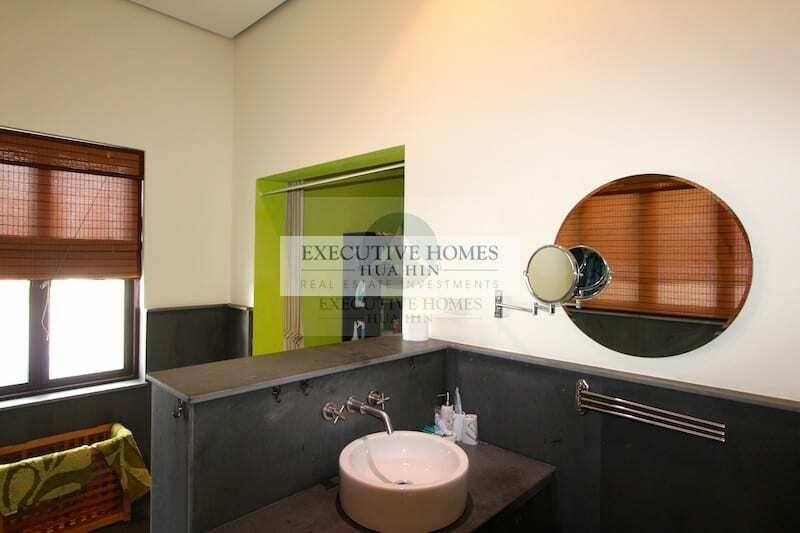 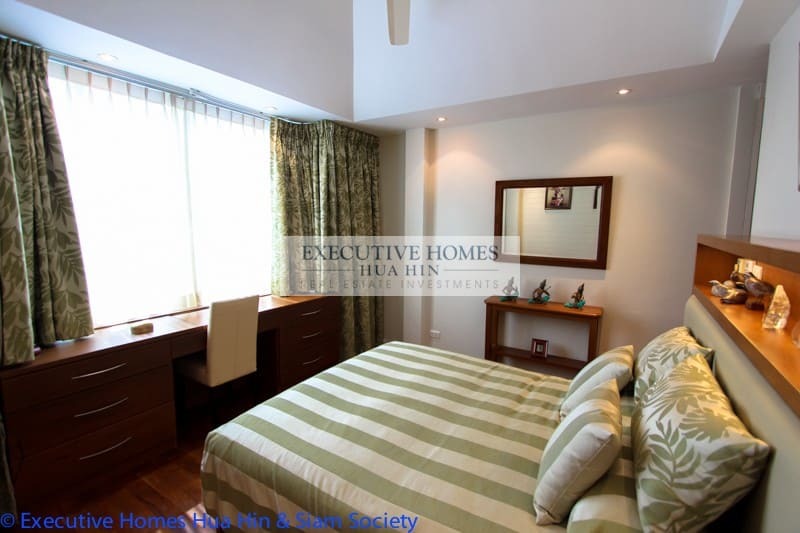 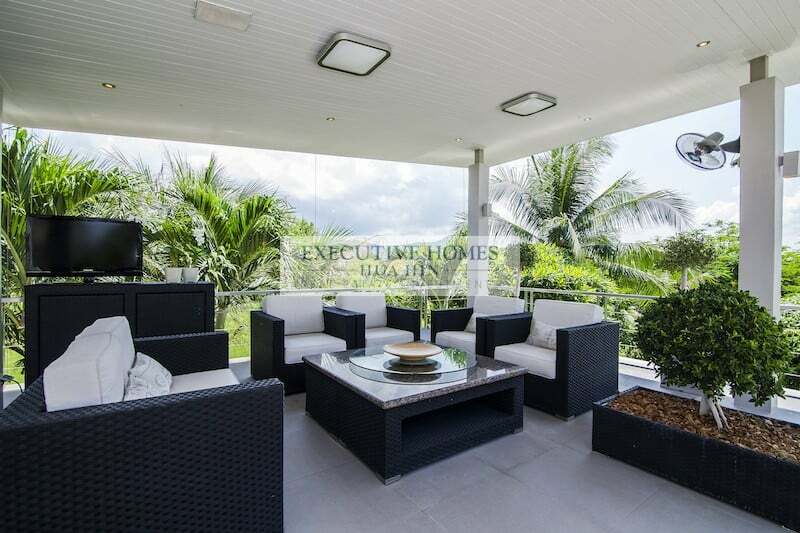 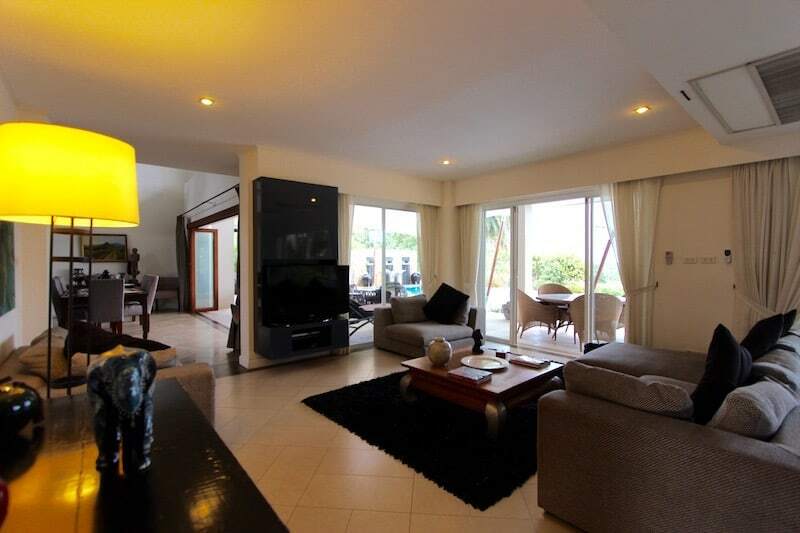 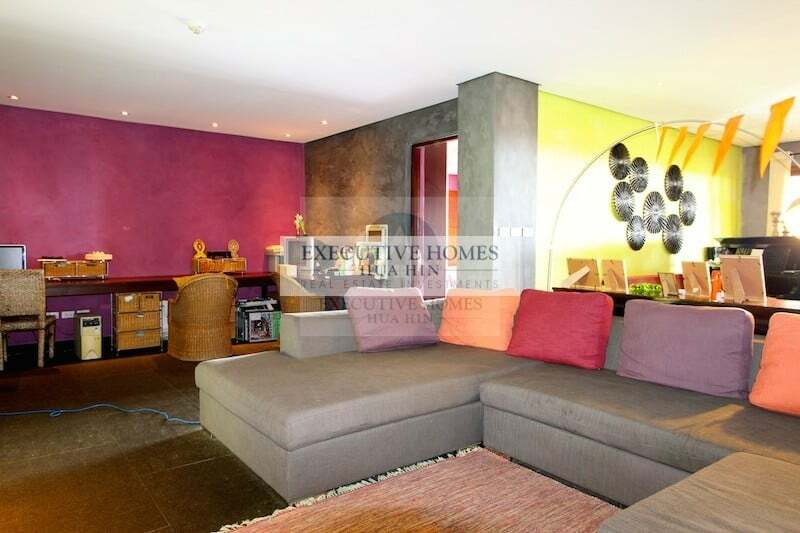 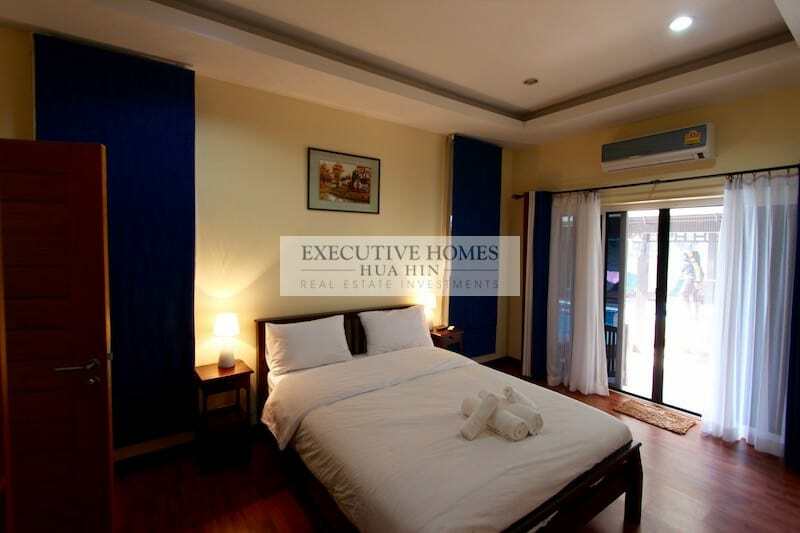 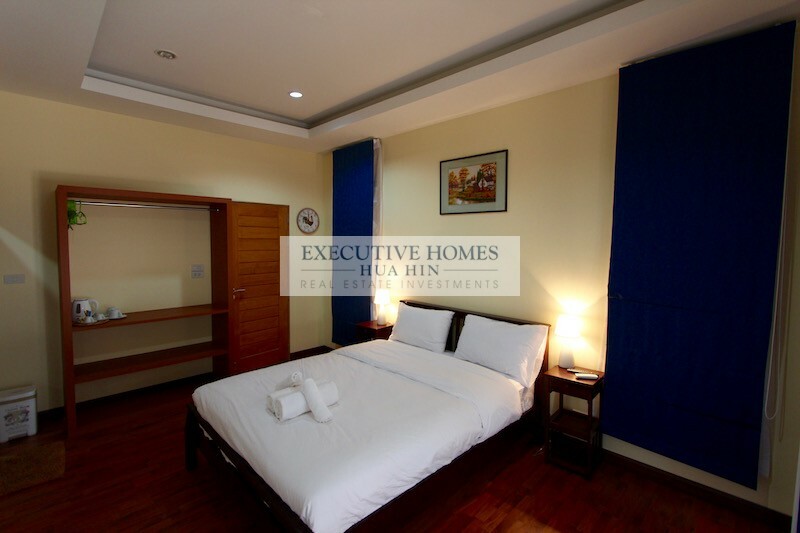 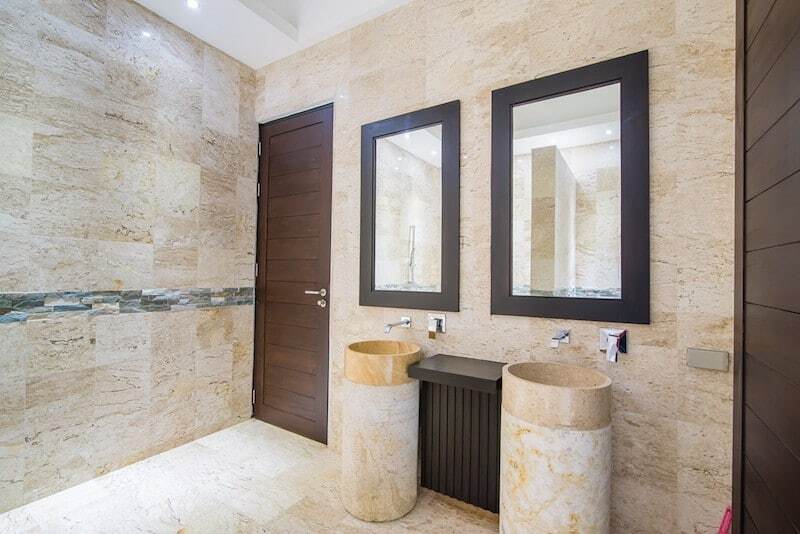 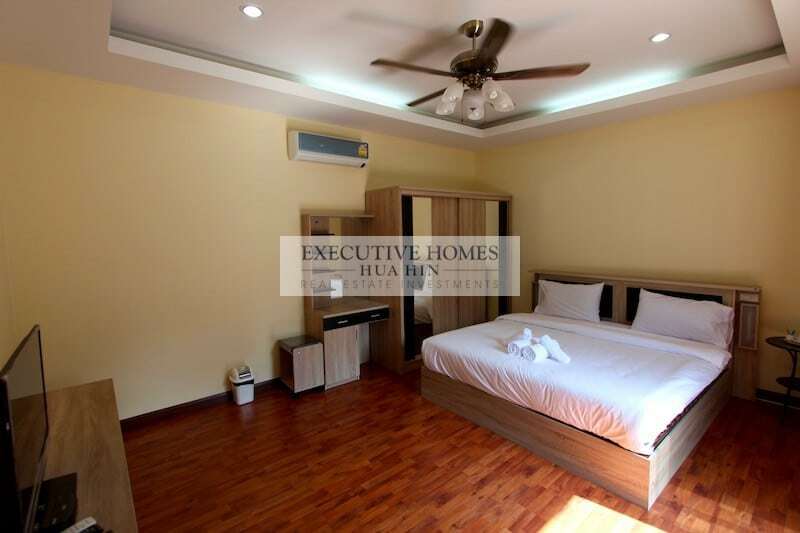 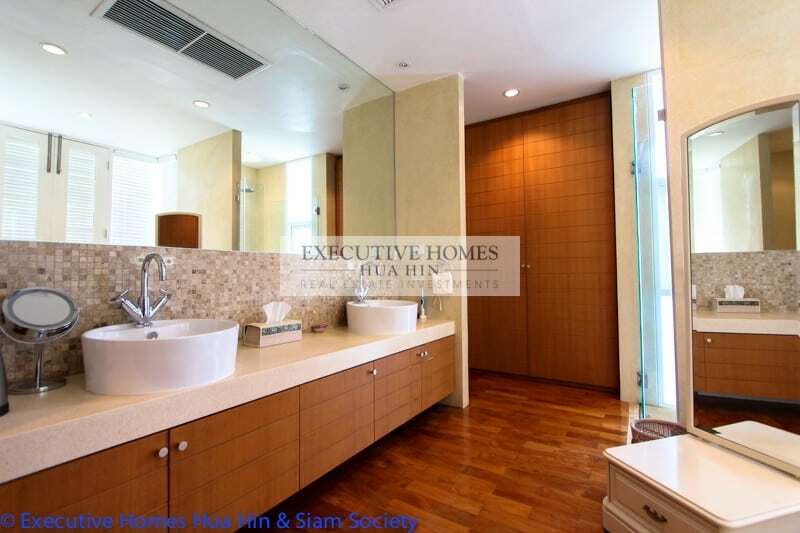 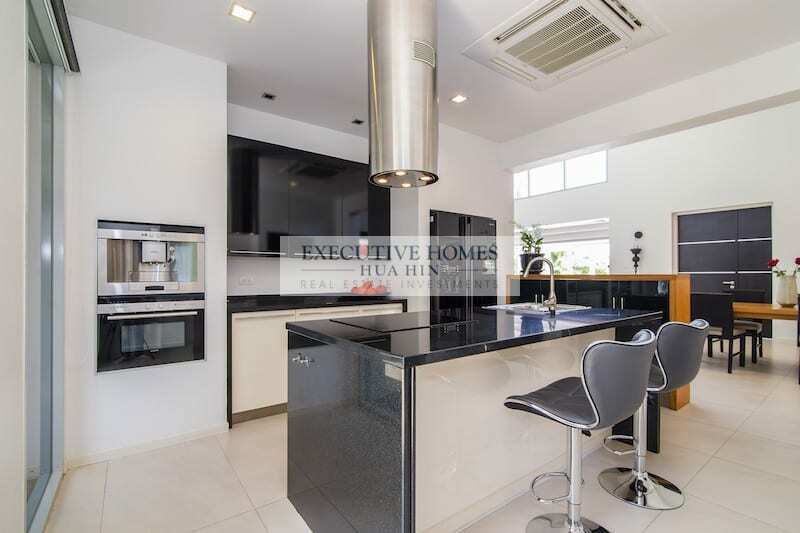 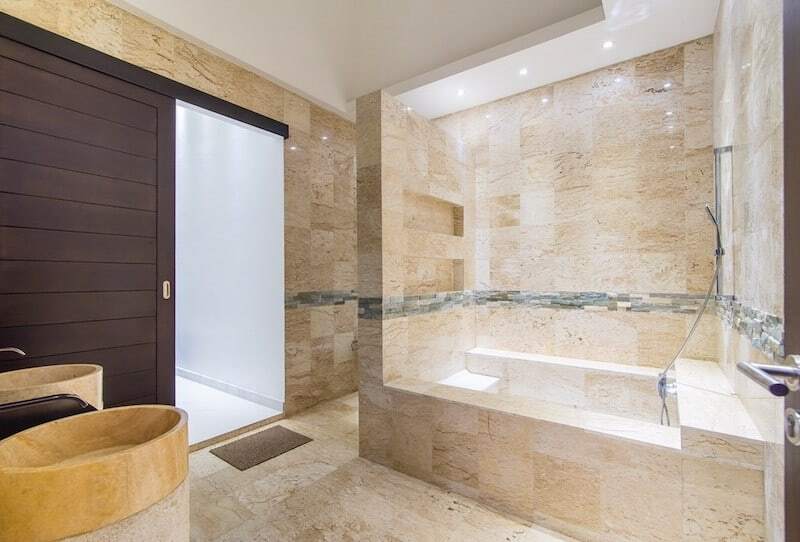 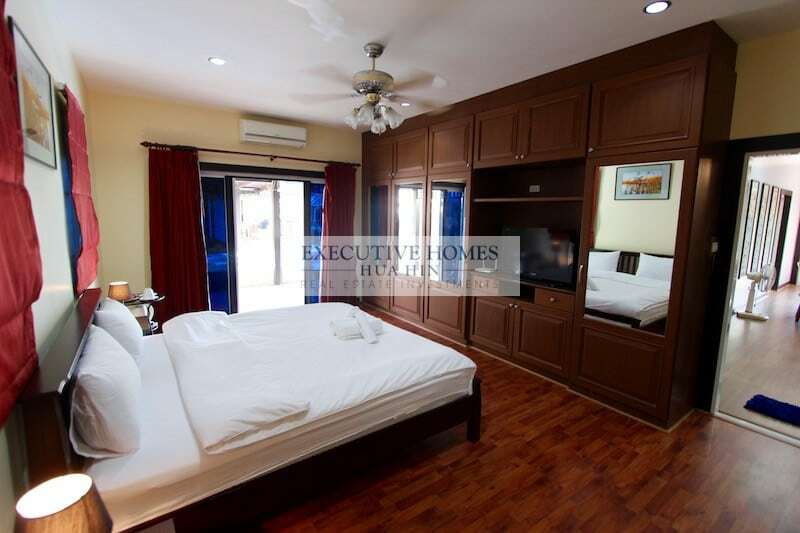 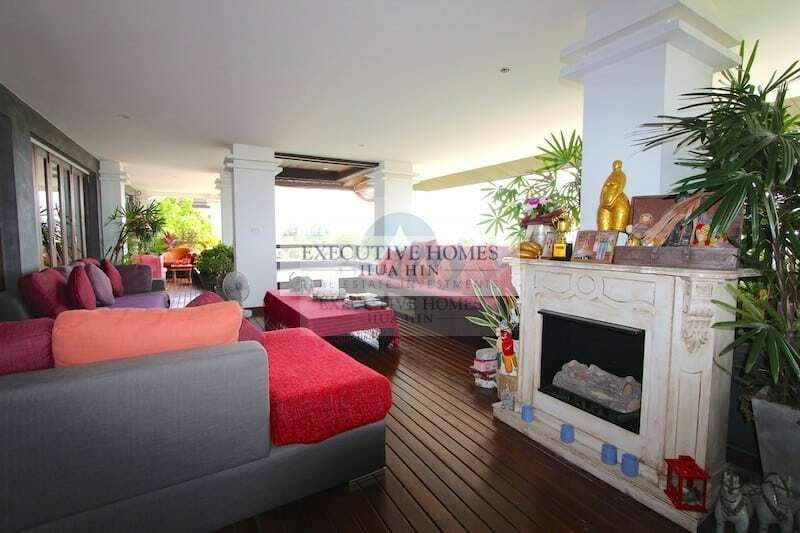 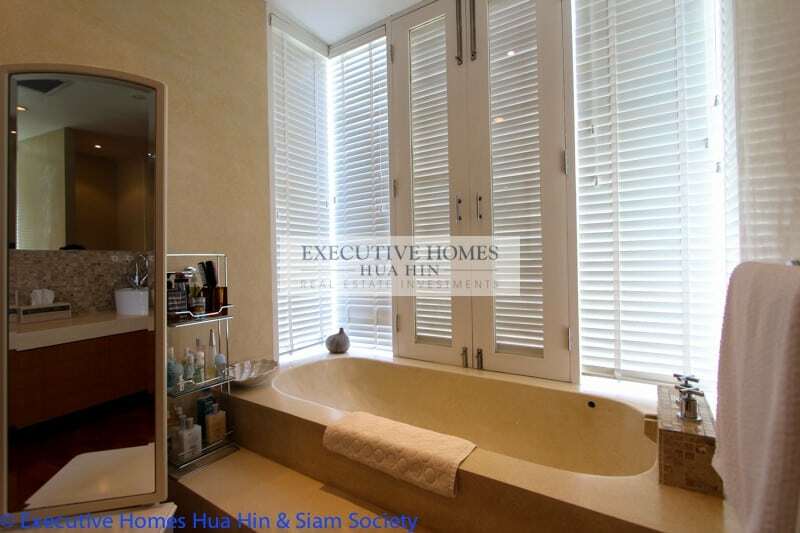 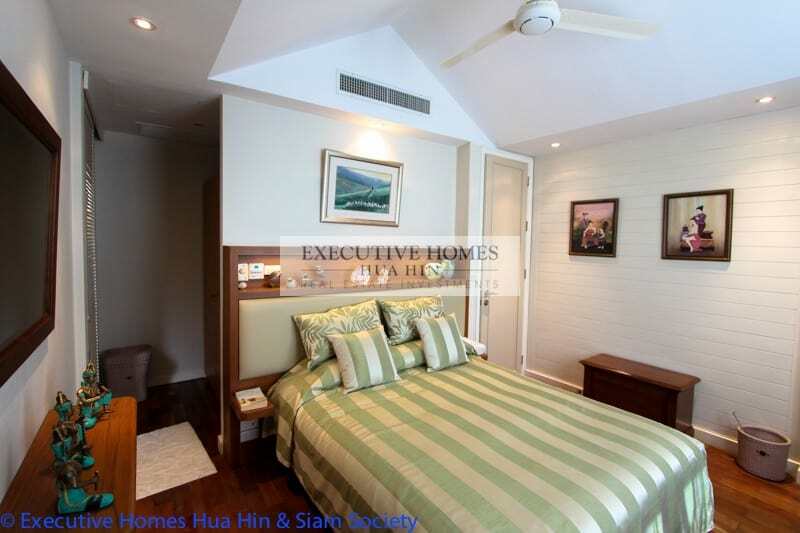 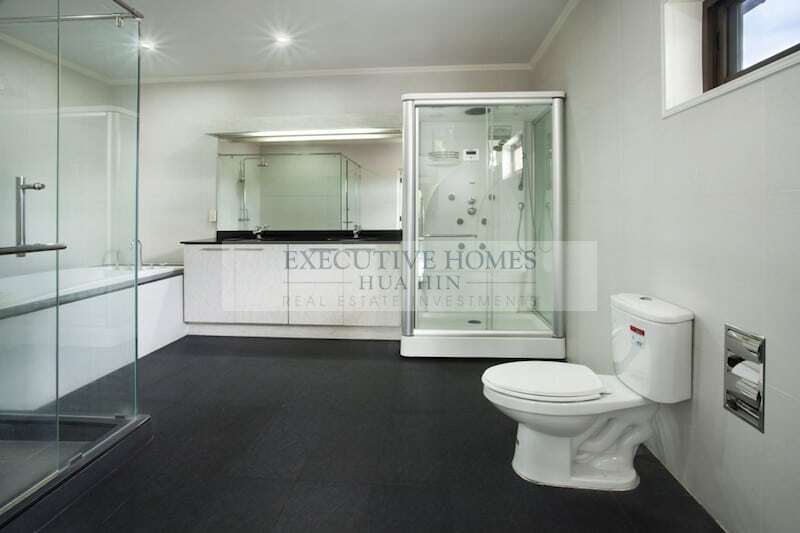 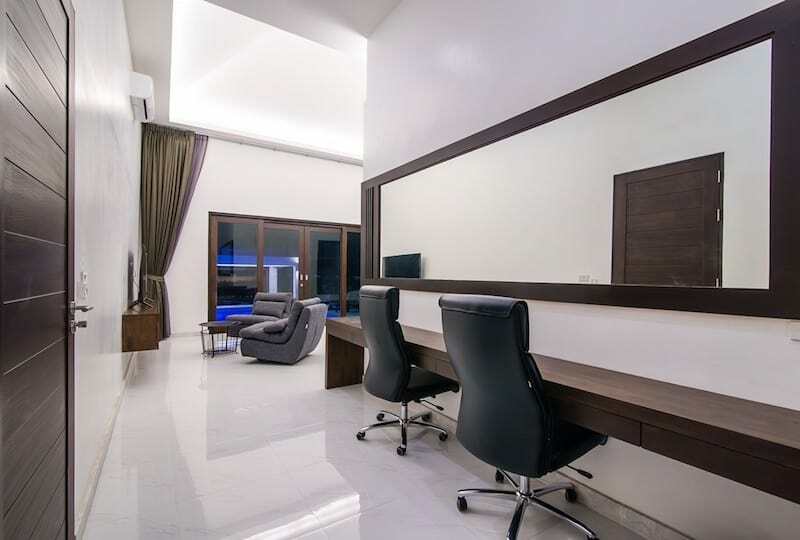 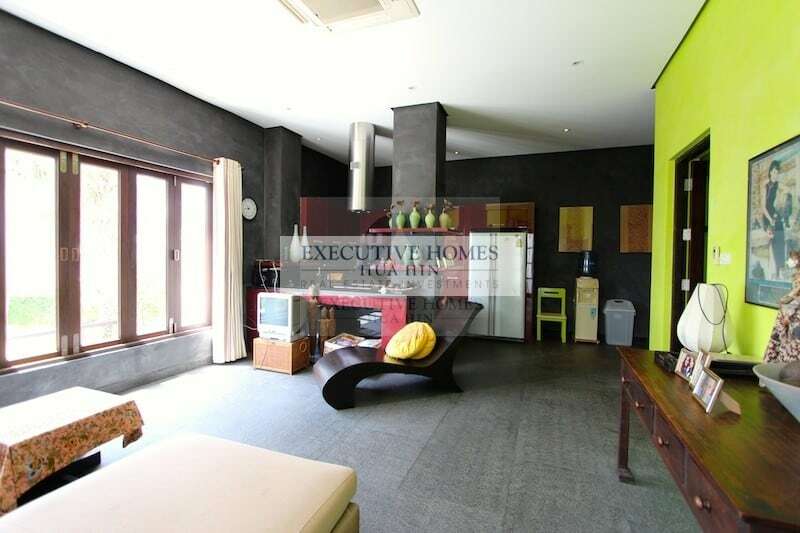 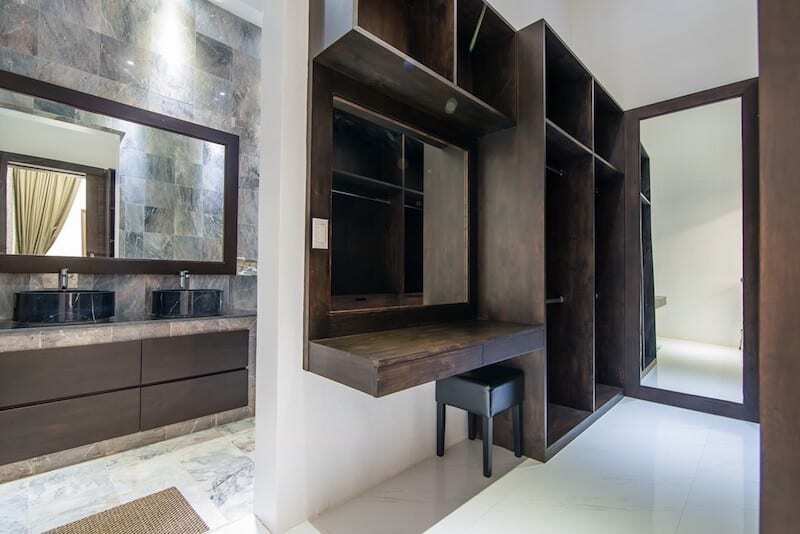 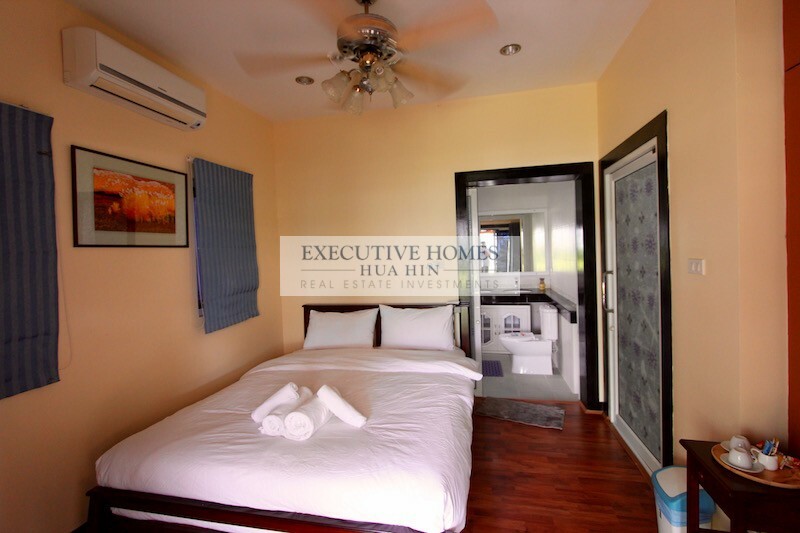 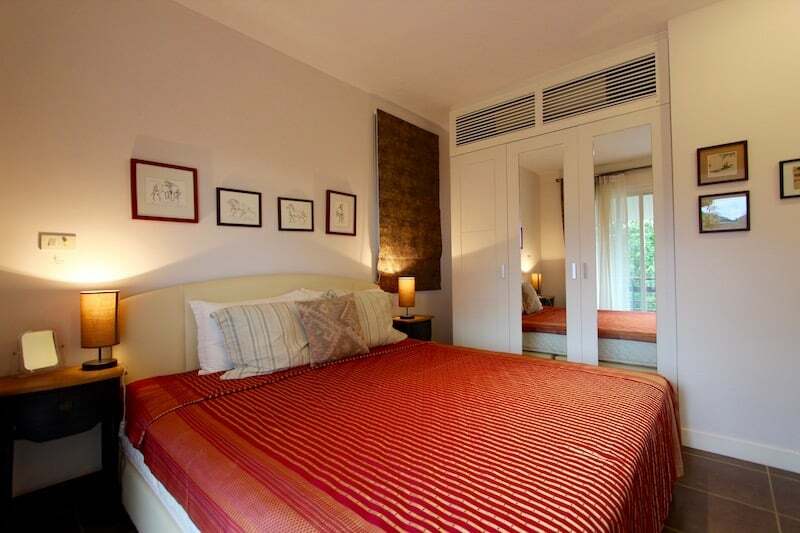 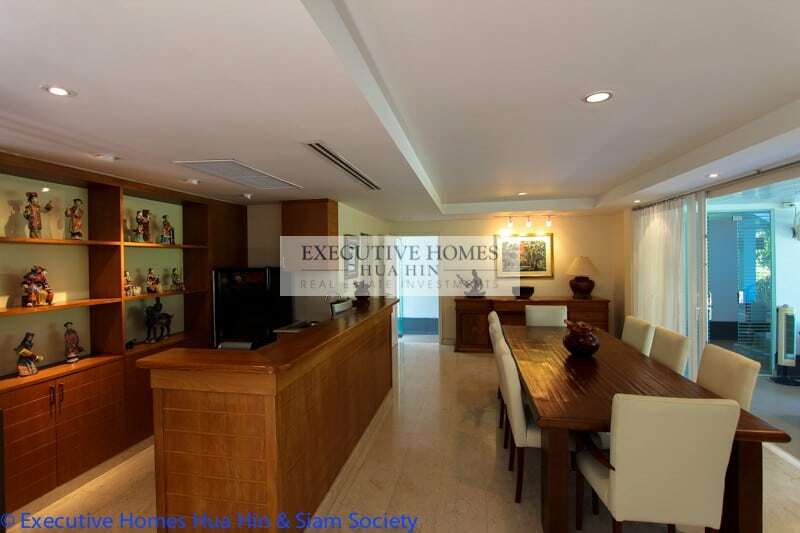 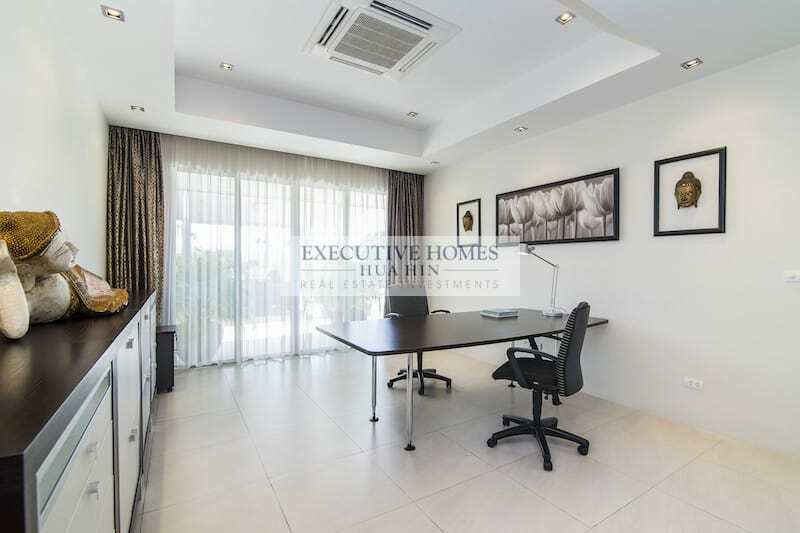 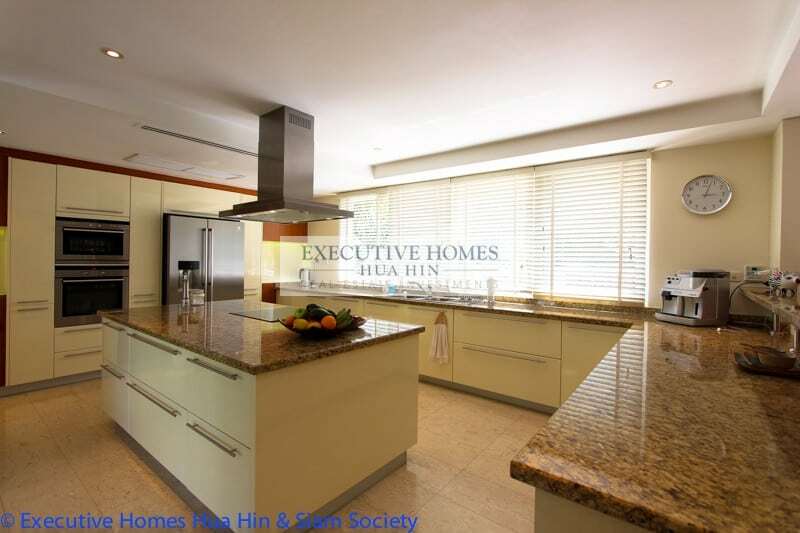 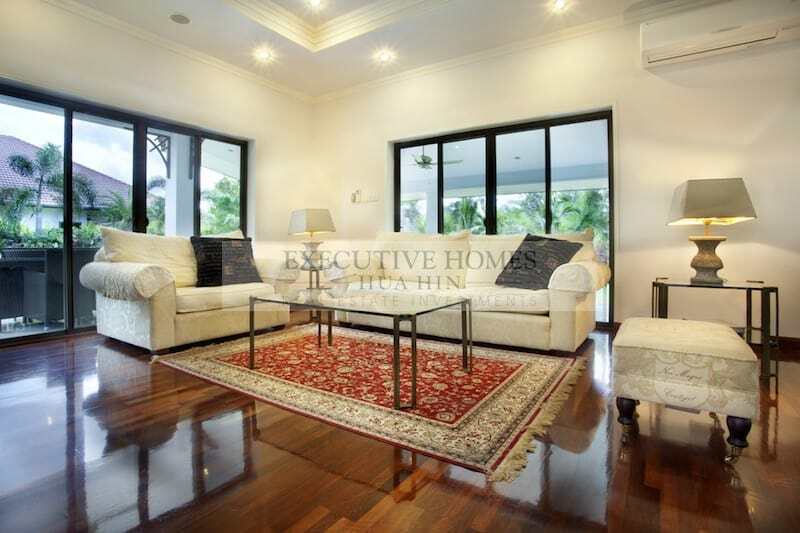 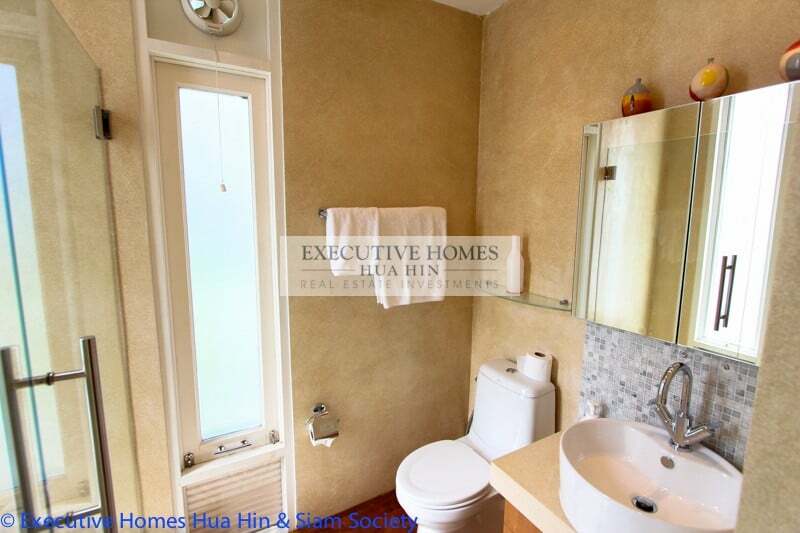 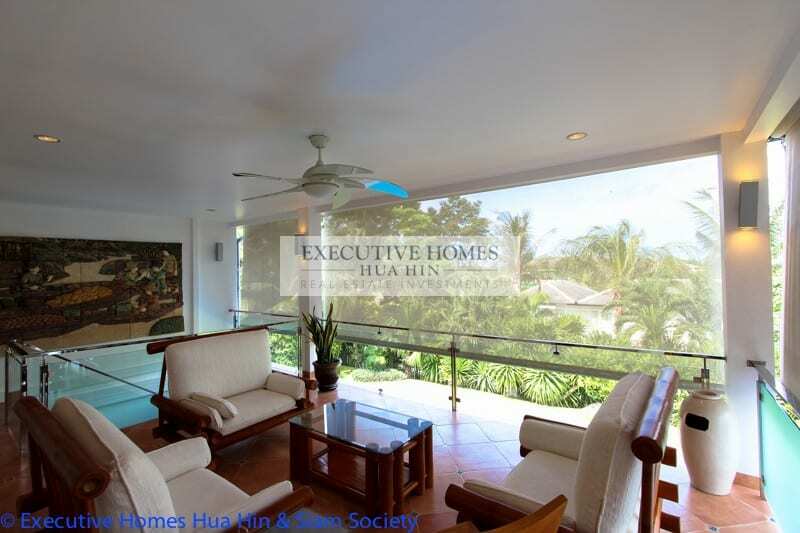 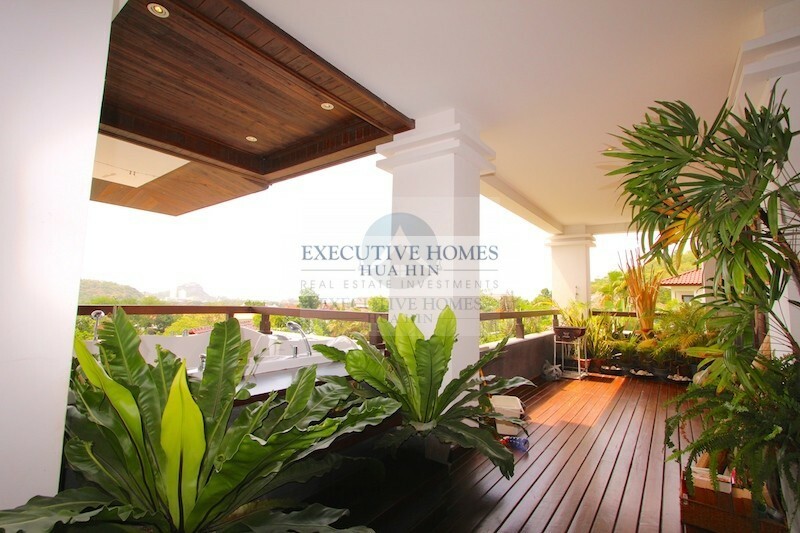 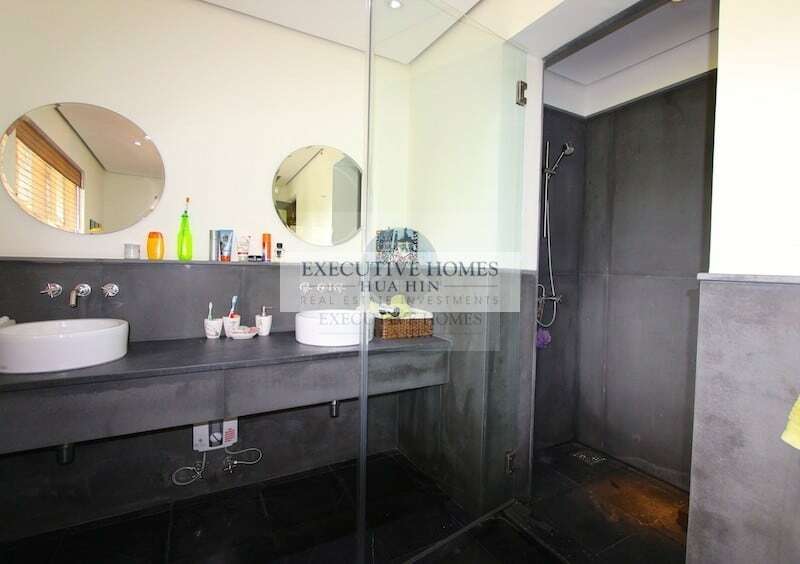 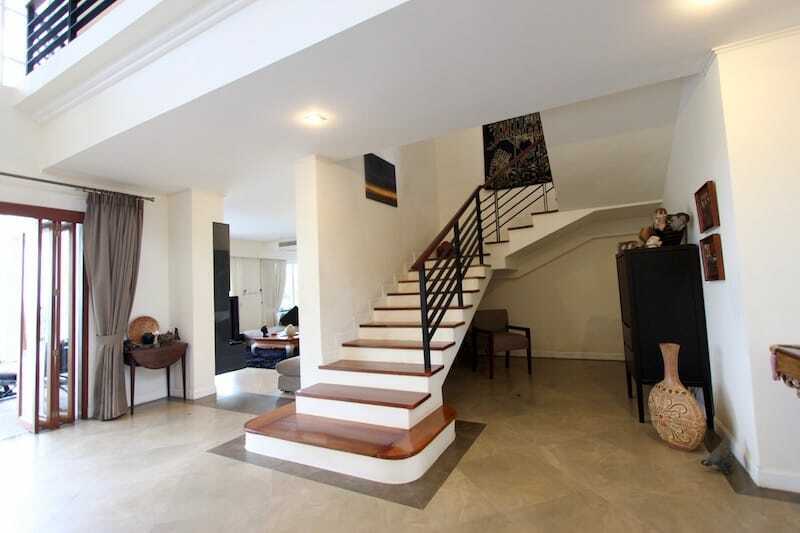 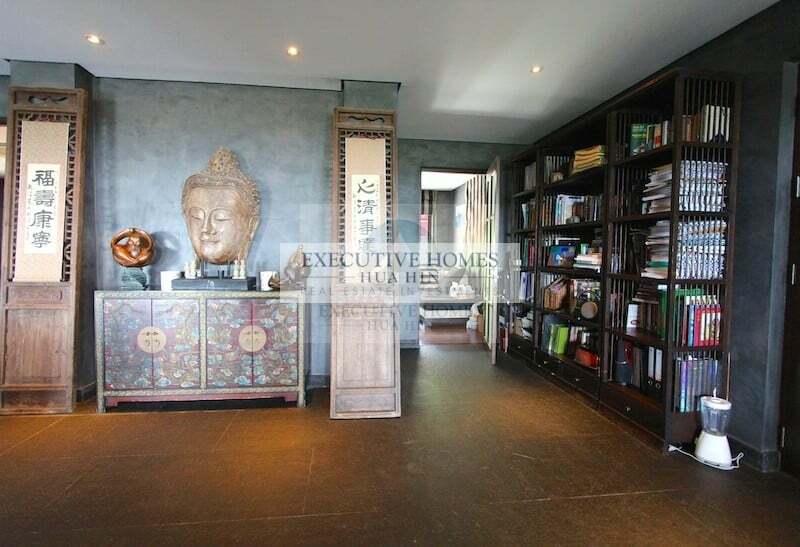 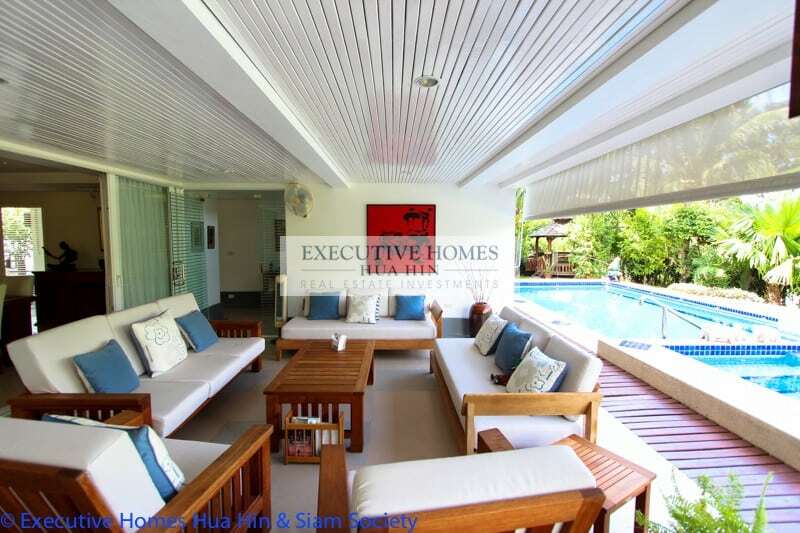 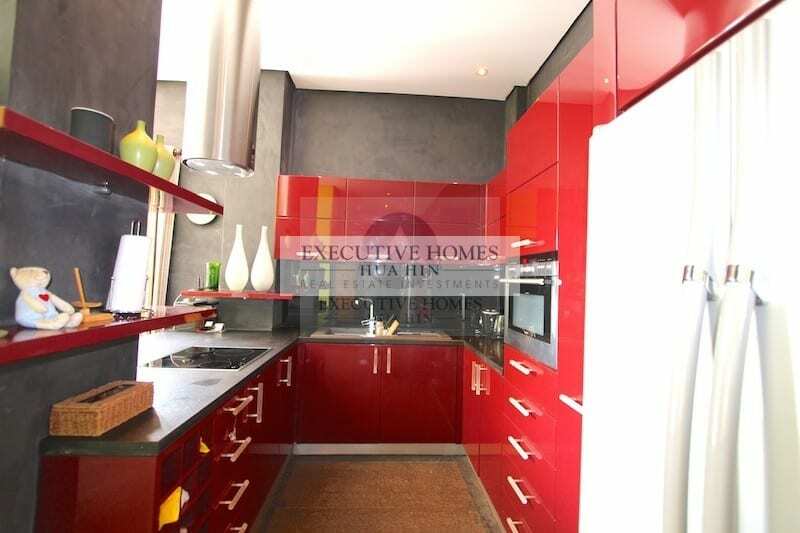 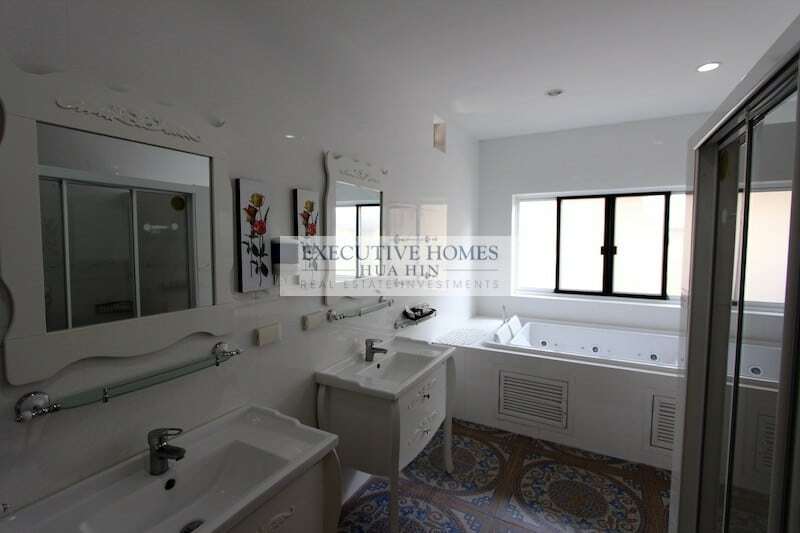 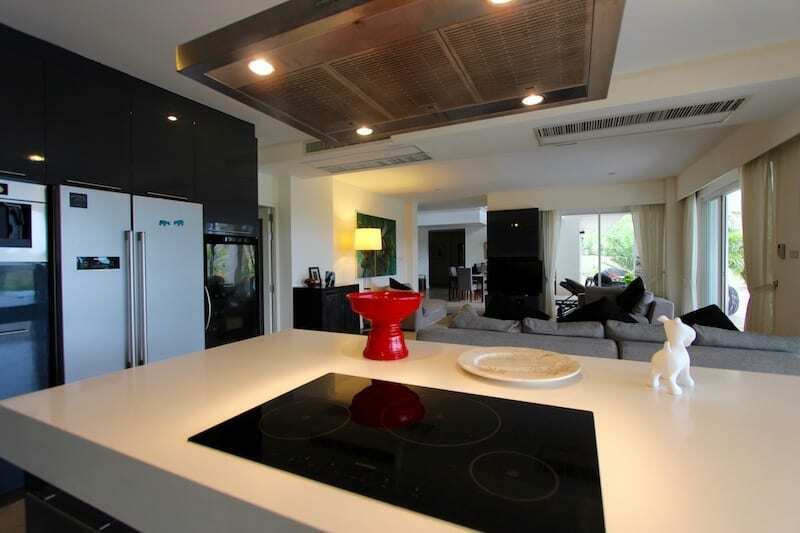 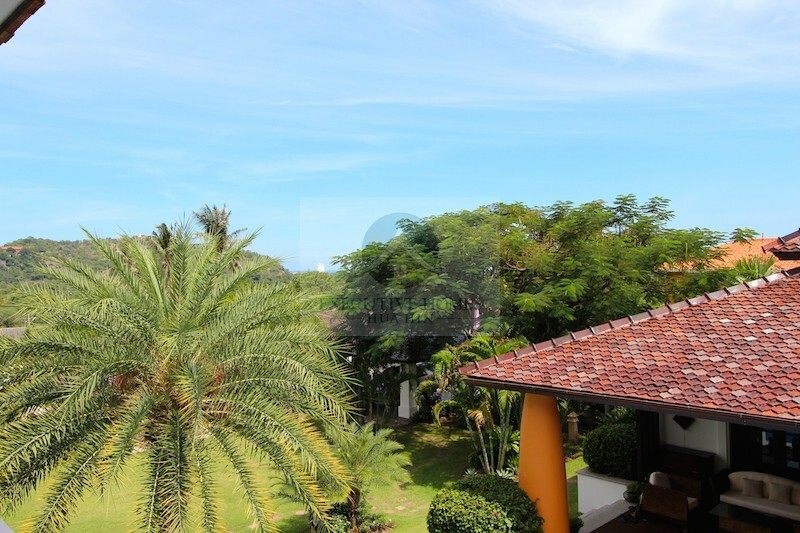 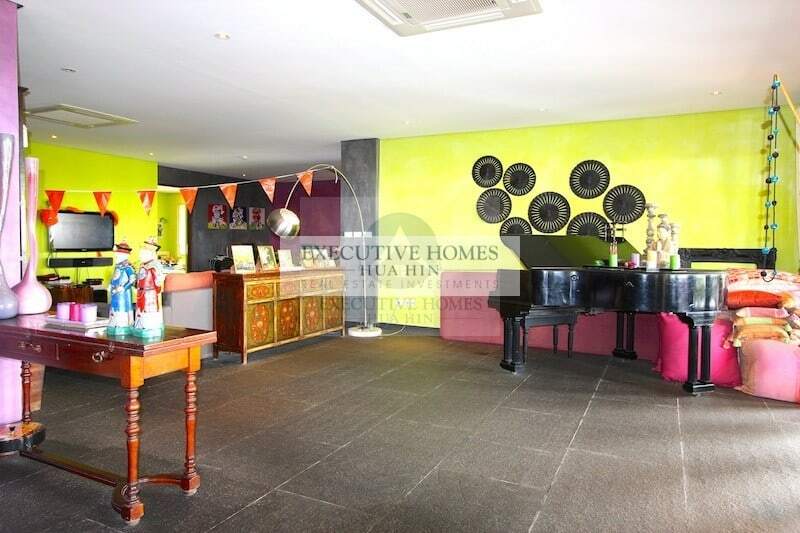 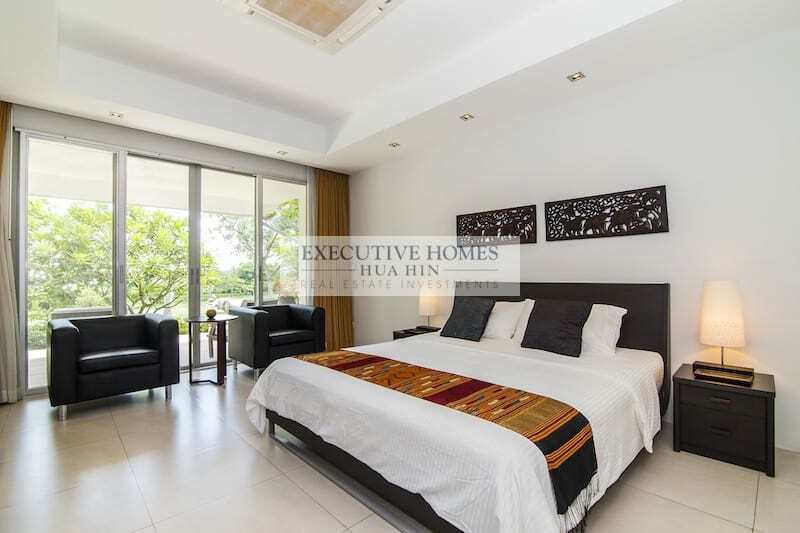 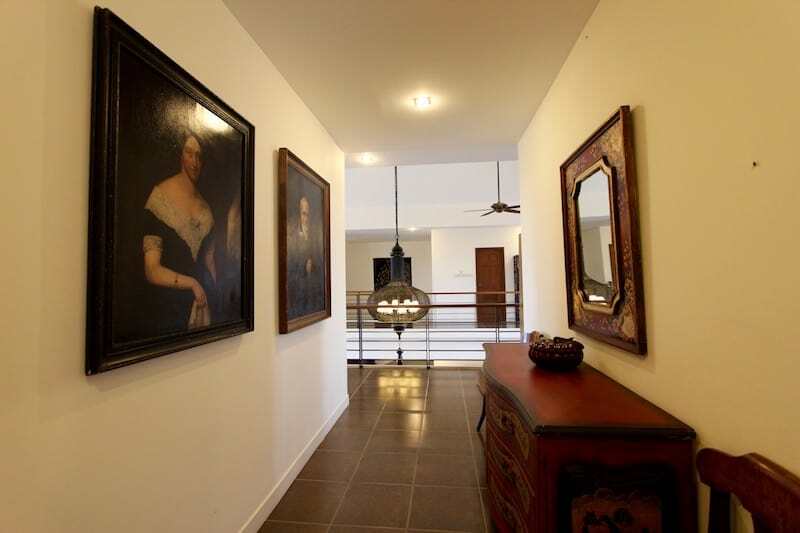 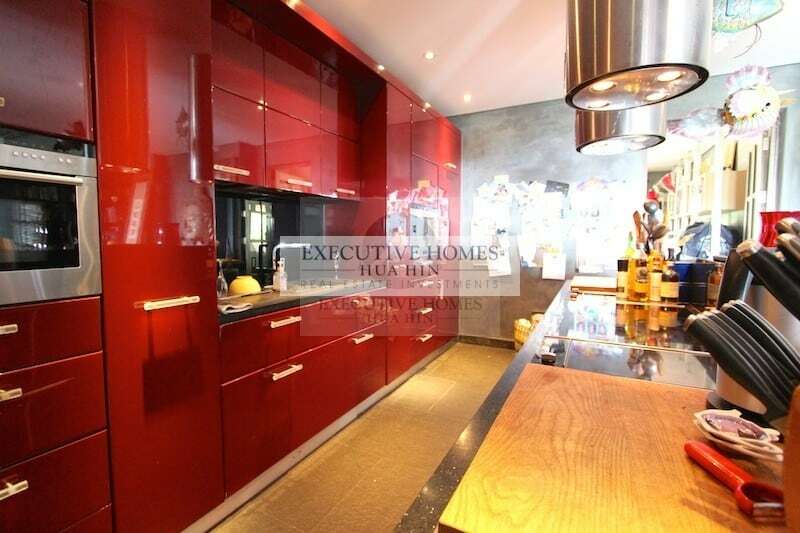 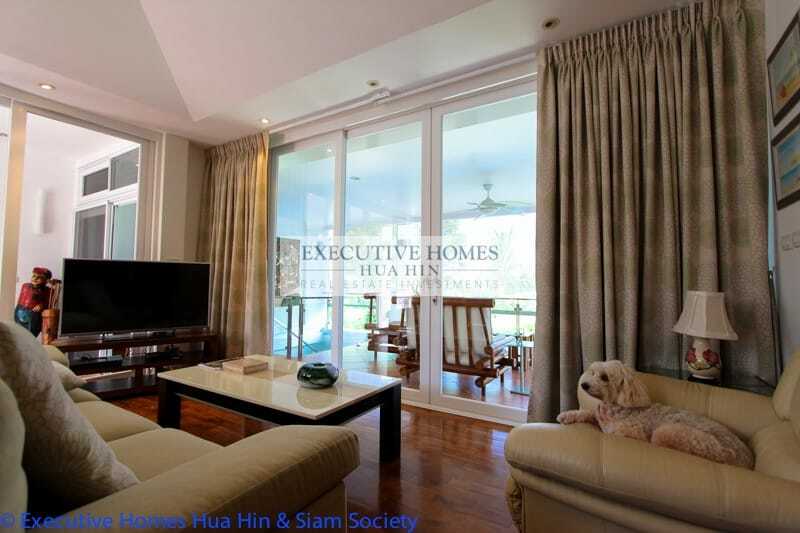 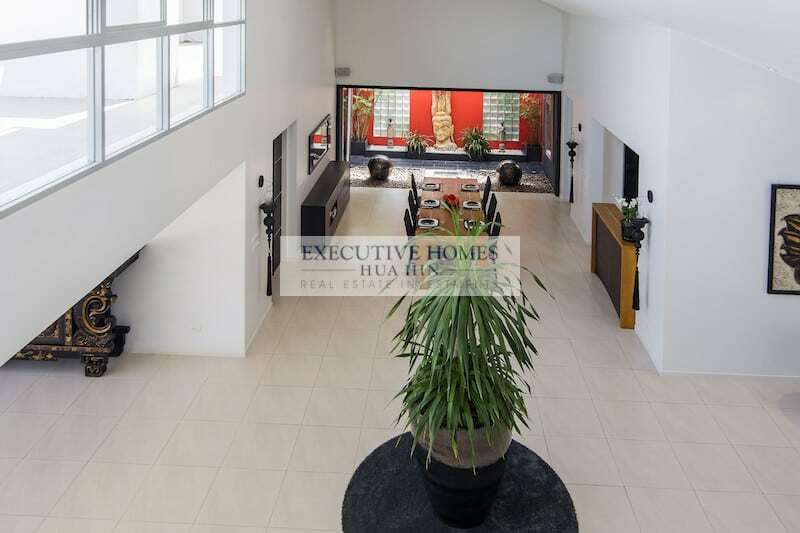 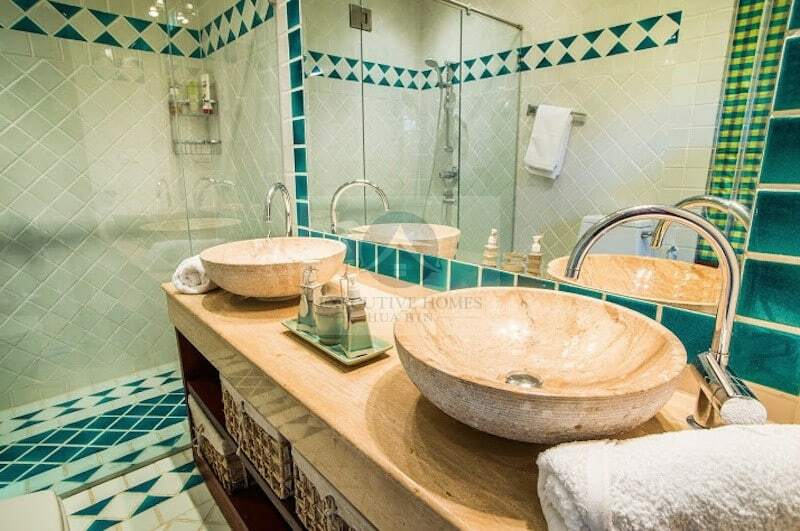 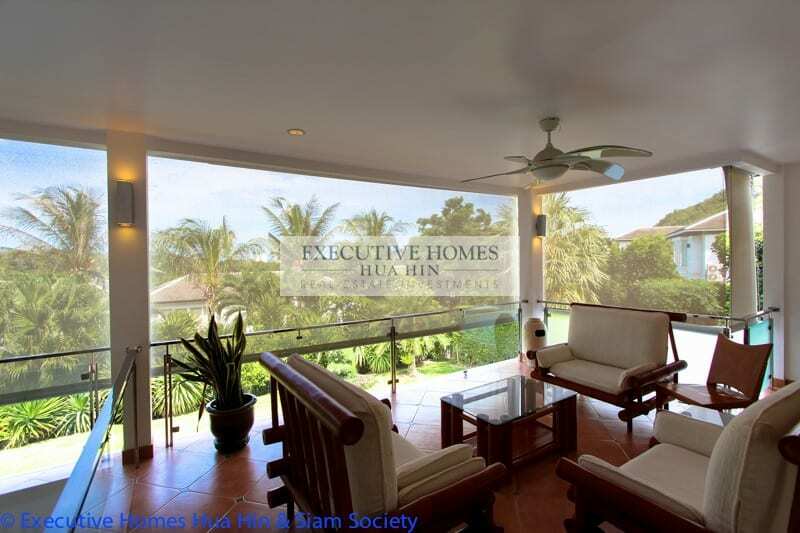 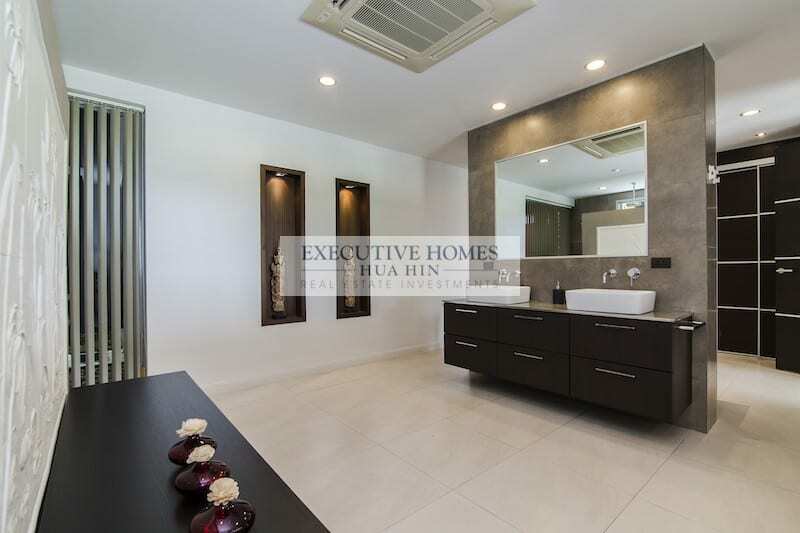 IMPRESSIVE SEA VIEW CONDO FOR SALE NEAR HUA HIN CENTER Luxurious, artistic, Hua Hin condo for sale with sea view presented by Executive Homes Hua. 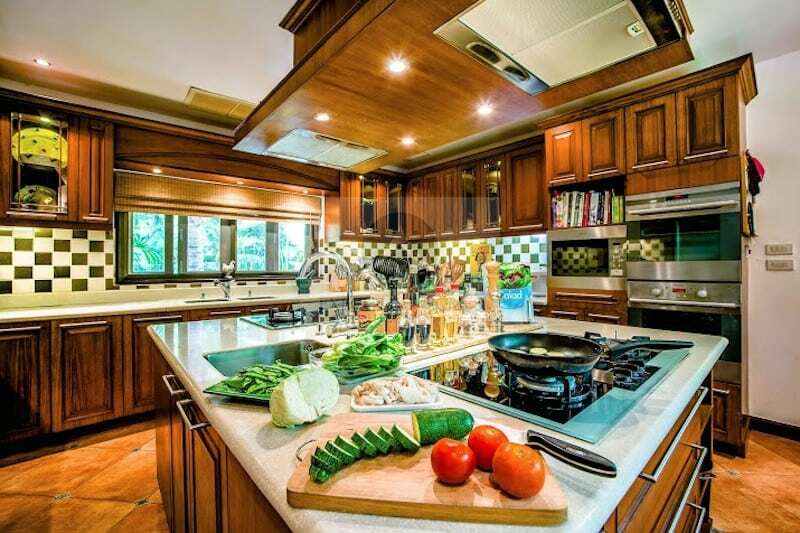 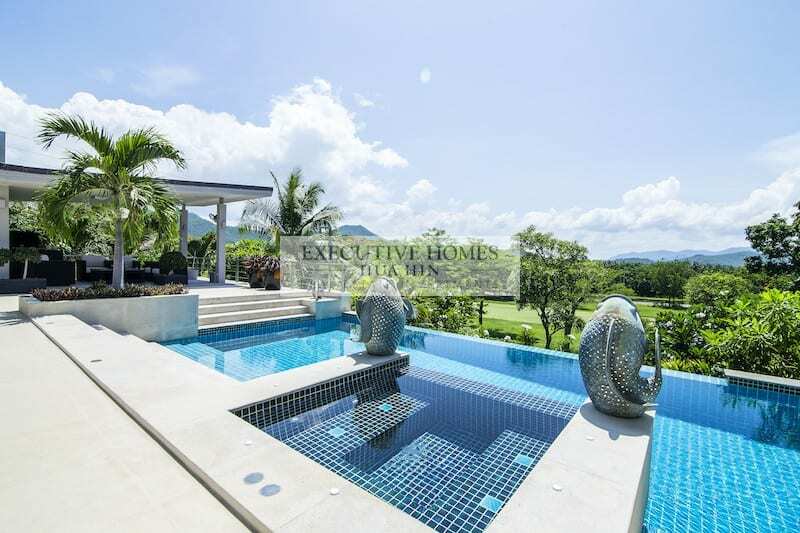 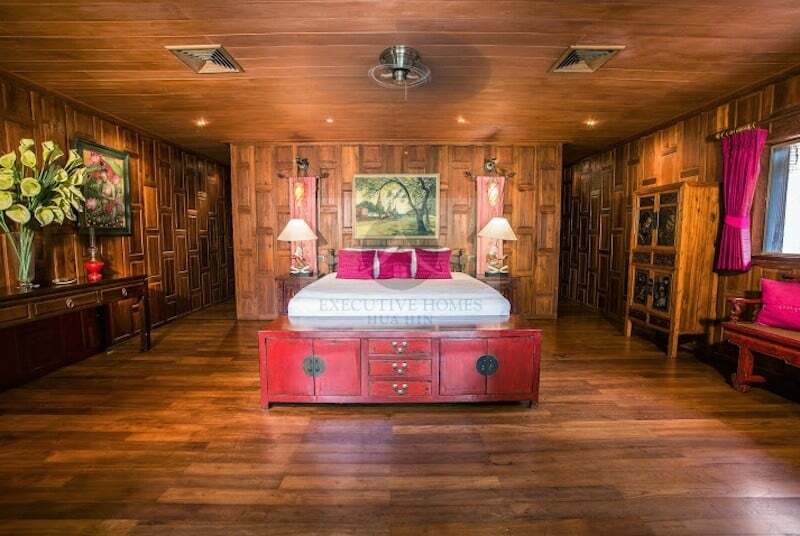 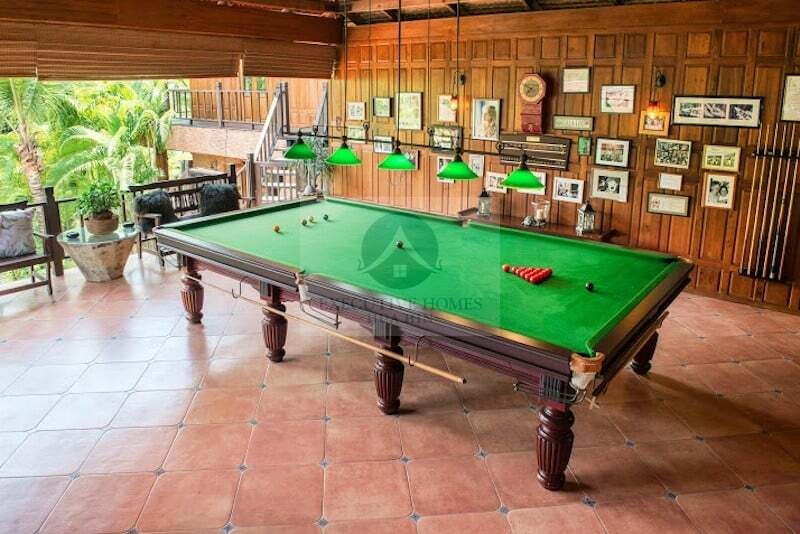 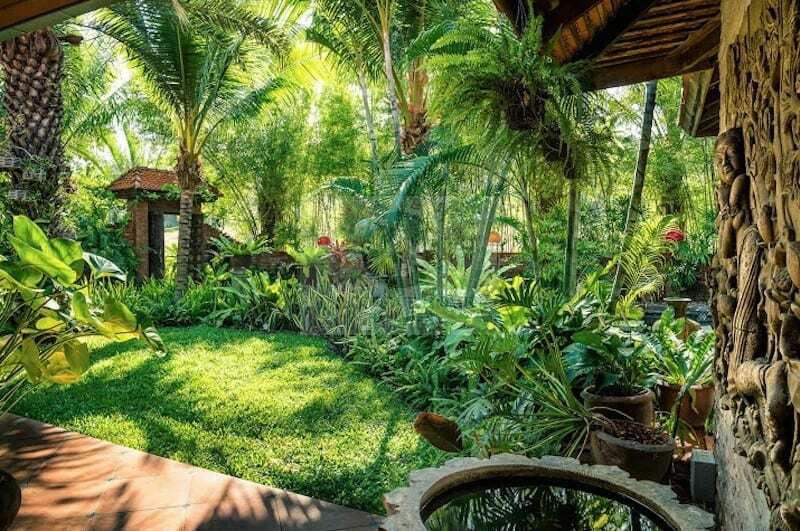 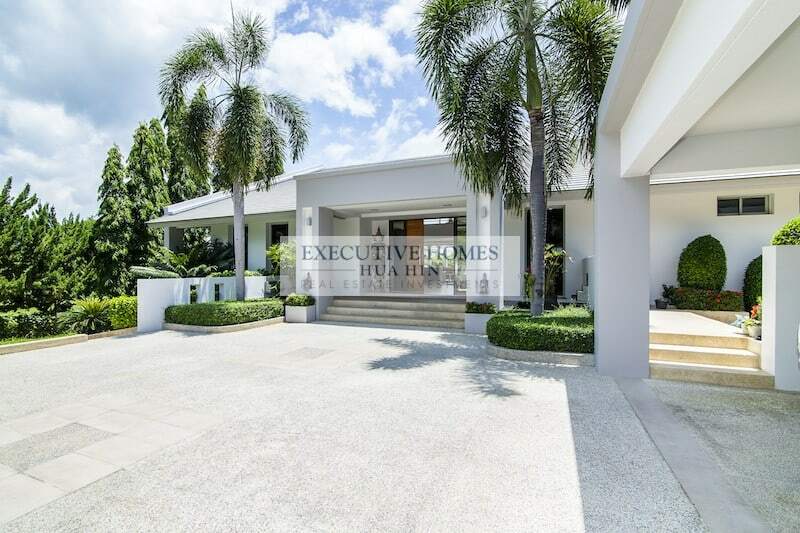 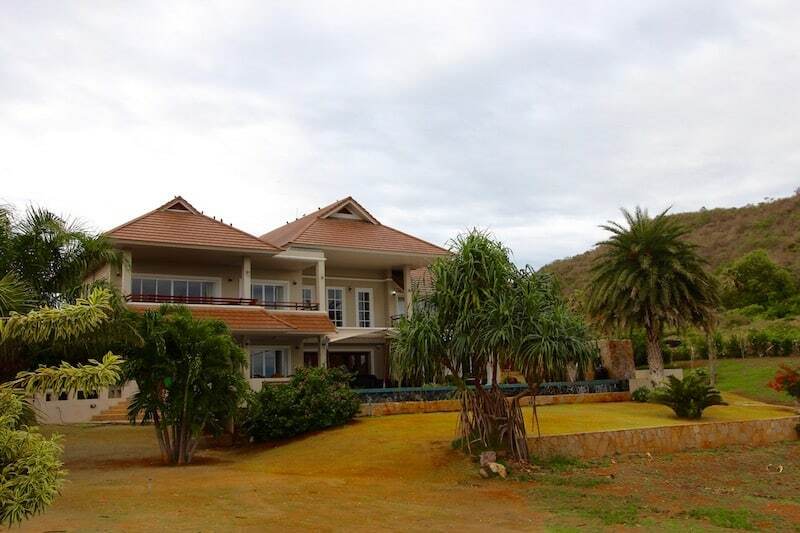 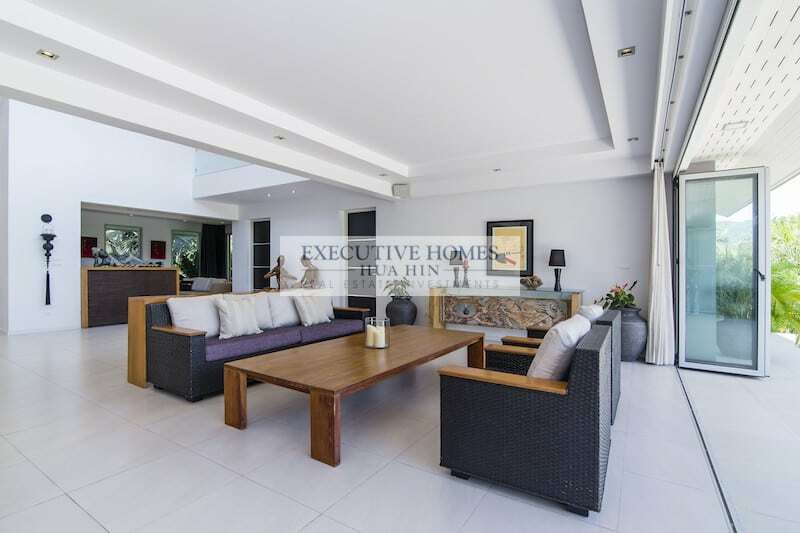 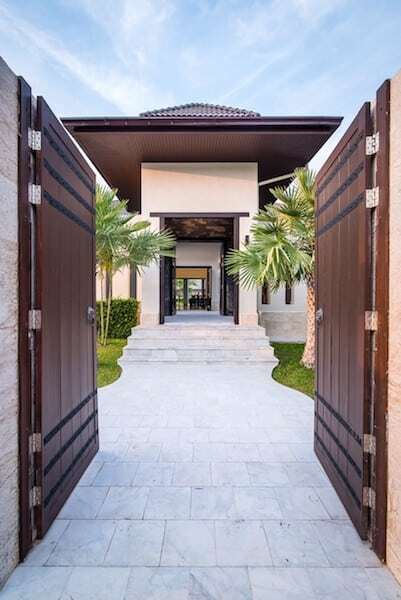 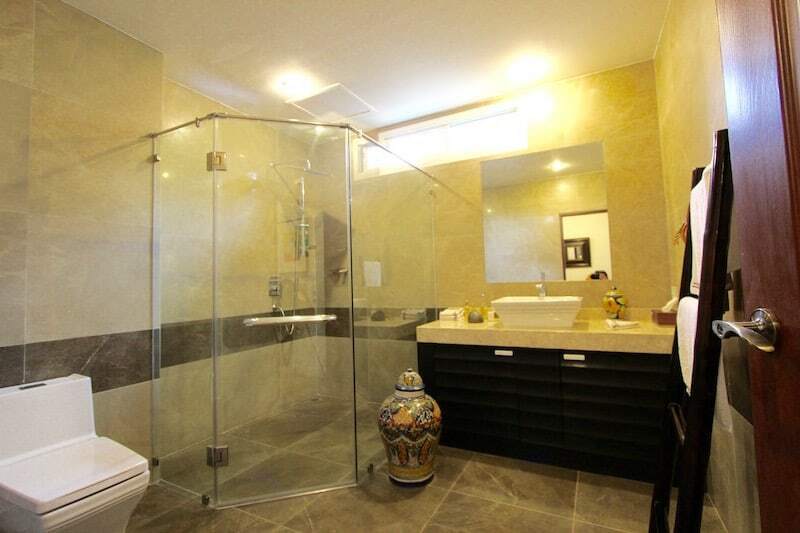 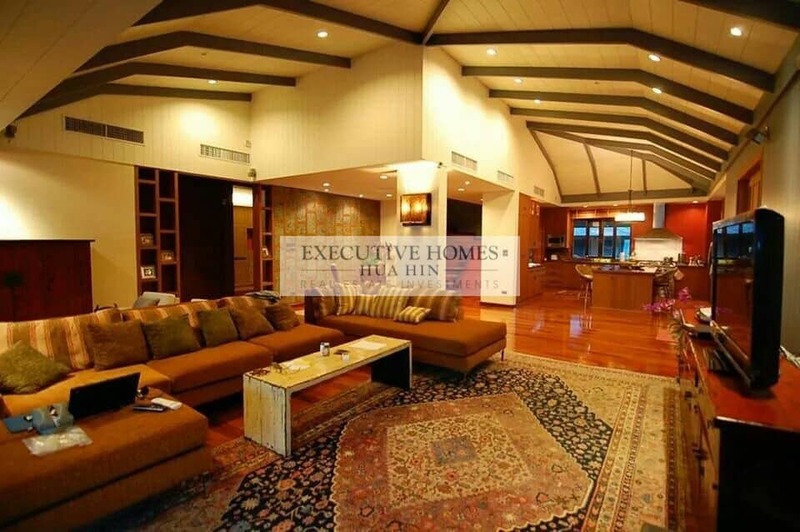 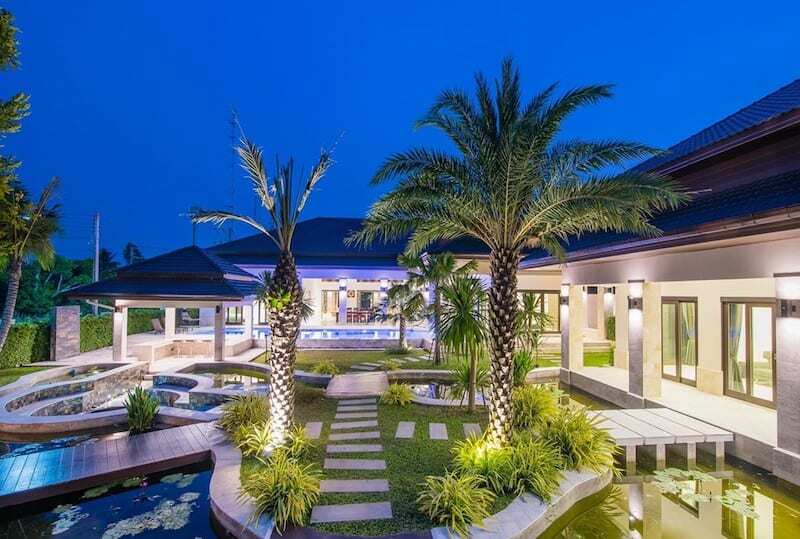 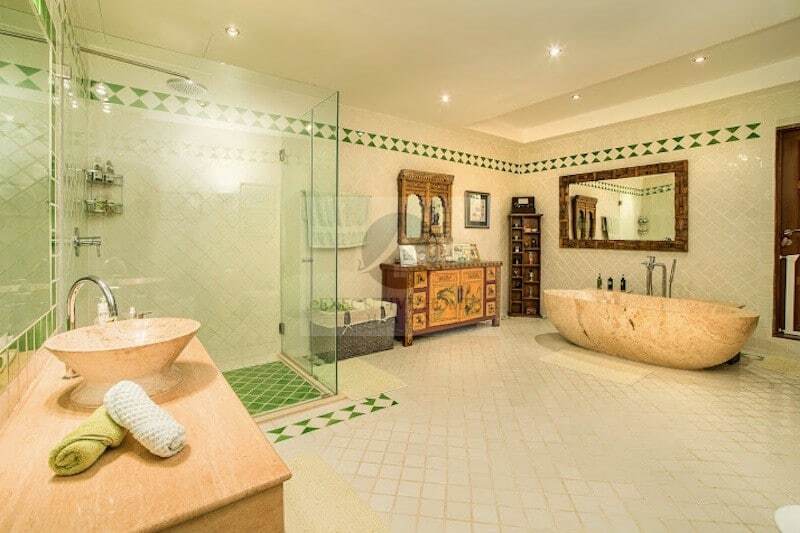 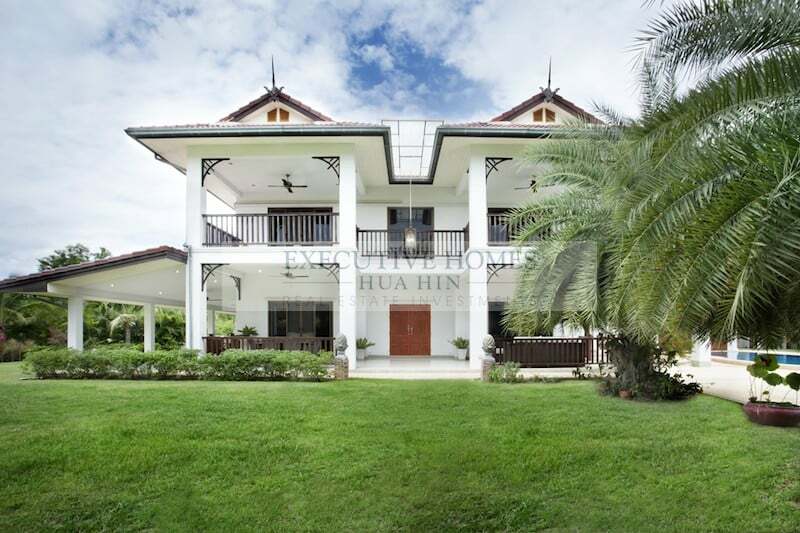 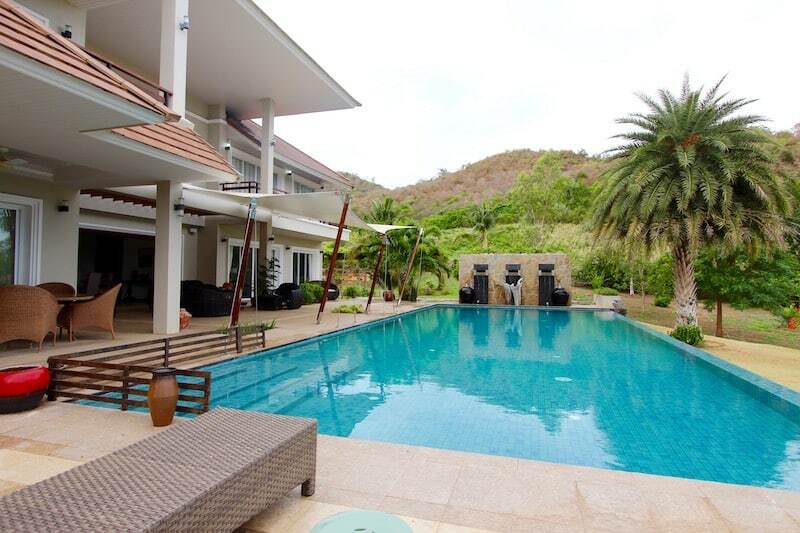 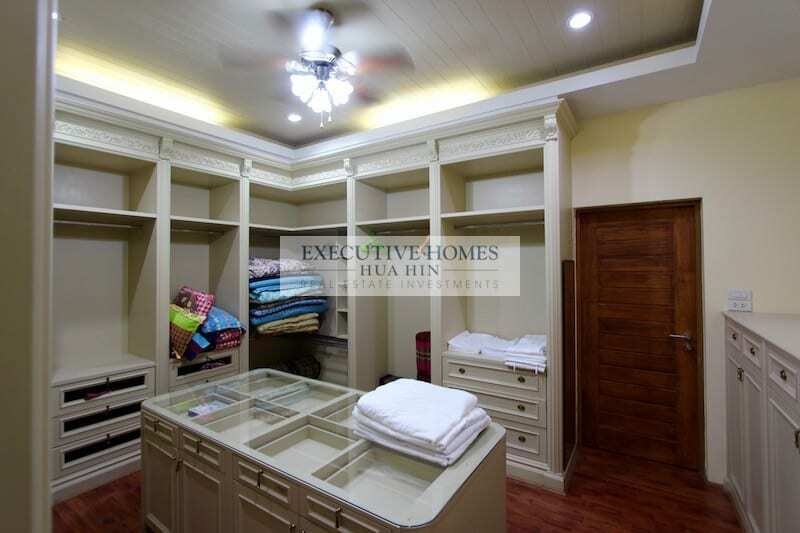 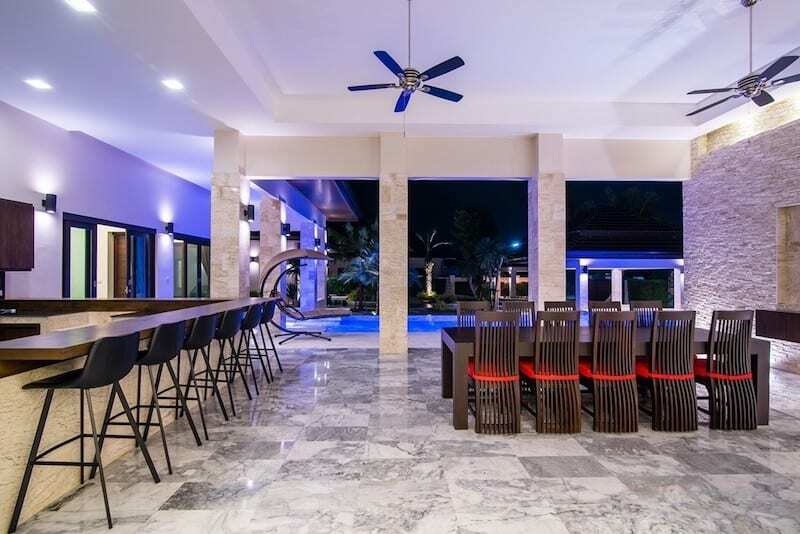 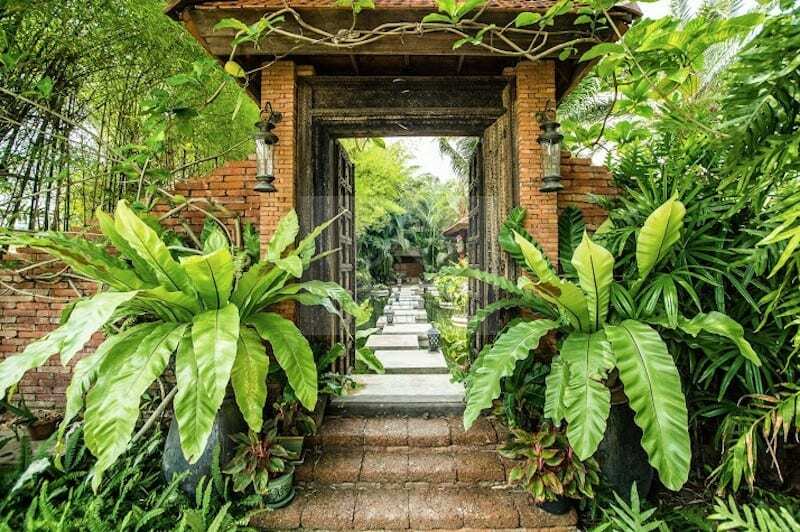 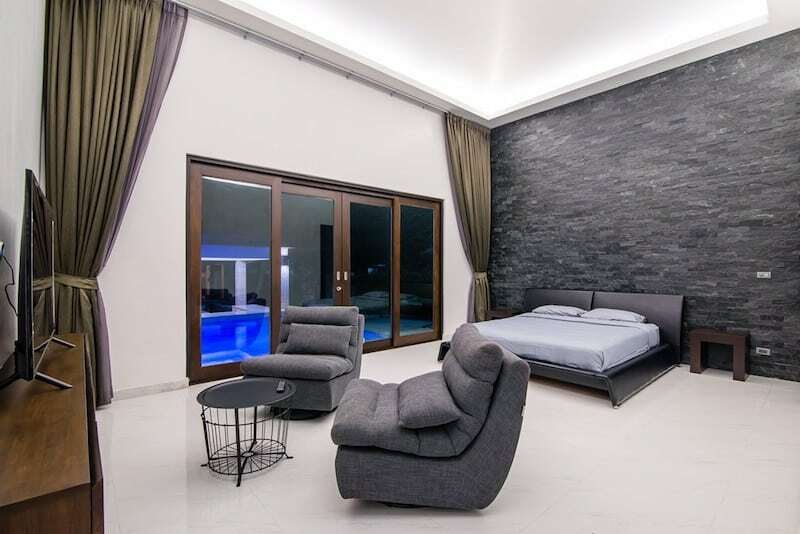 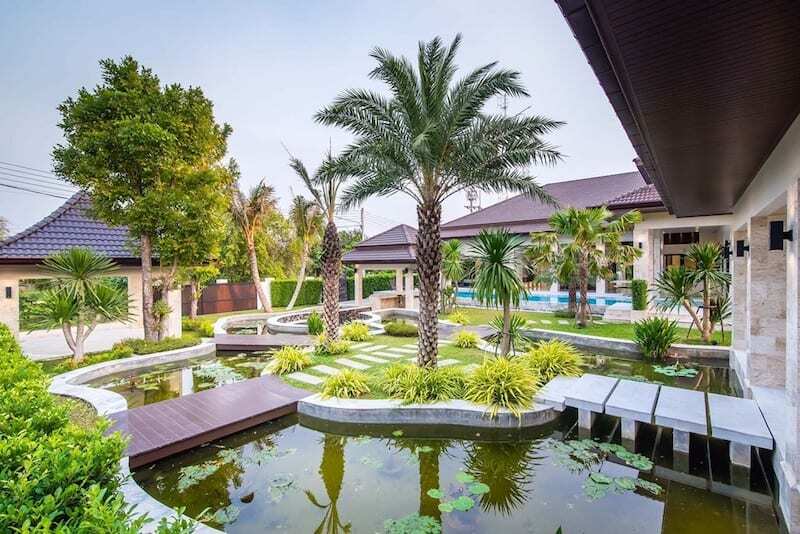 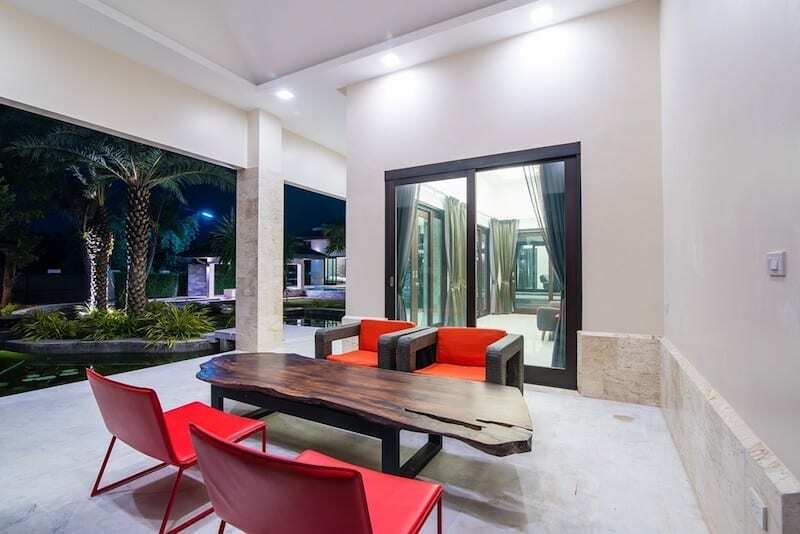 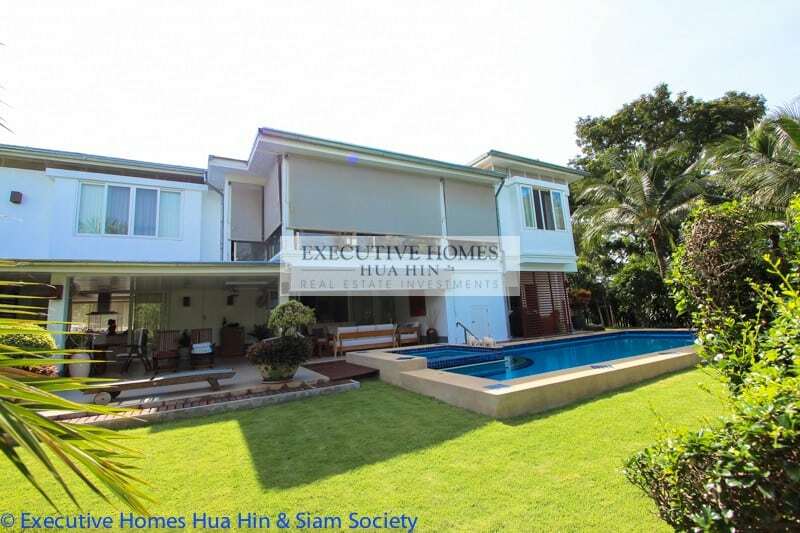 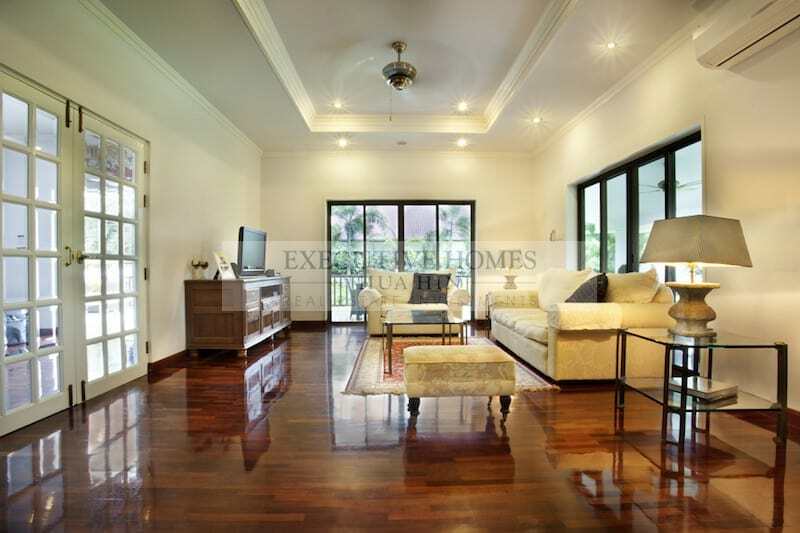 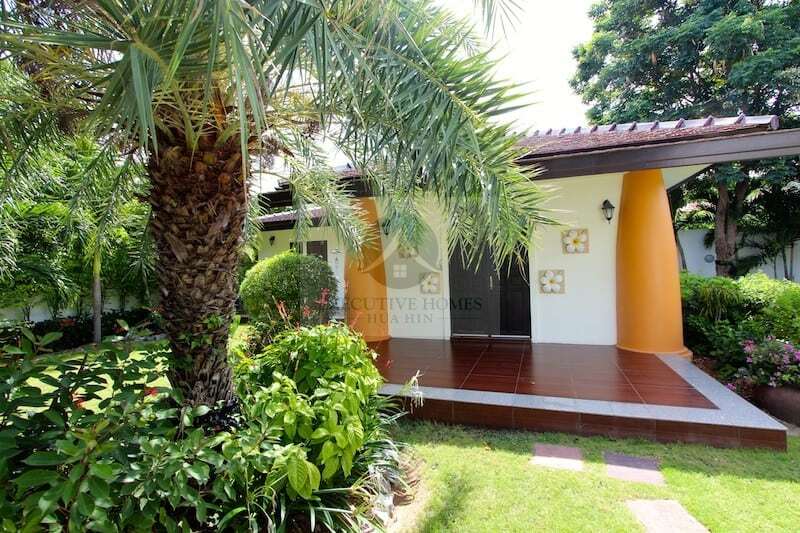 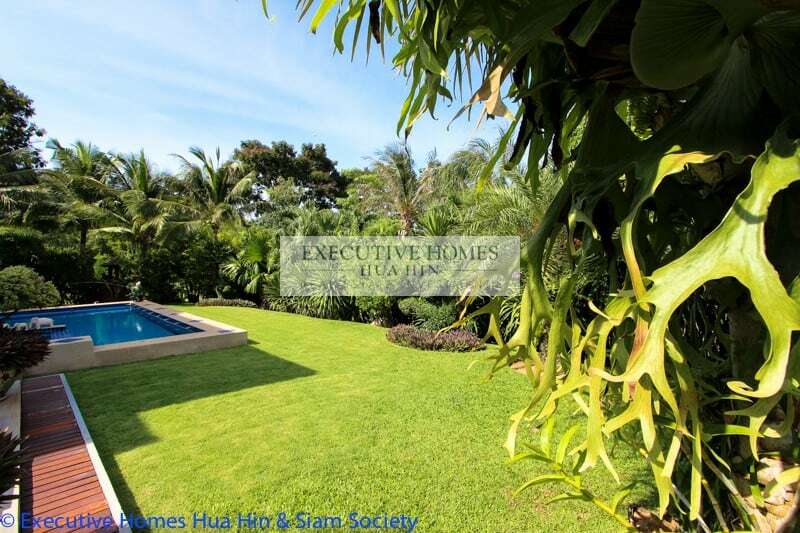 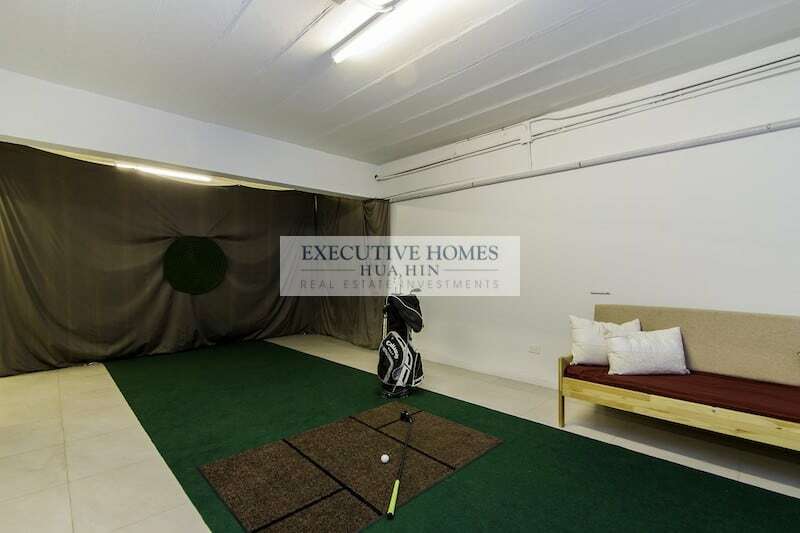 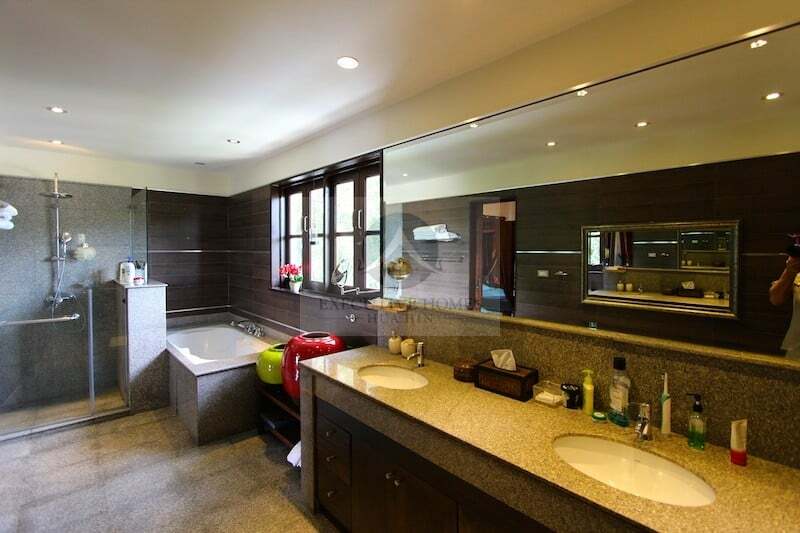 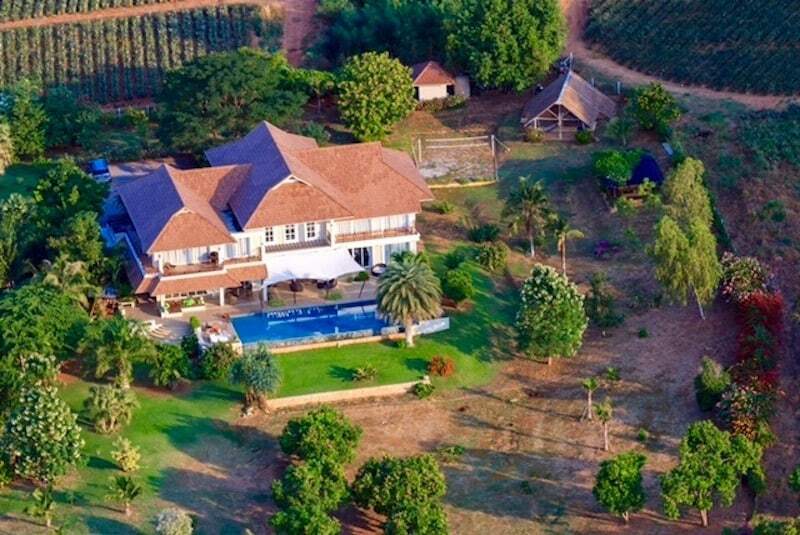 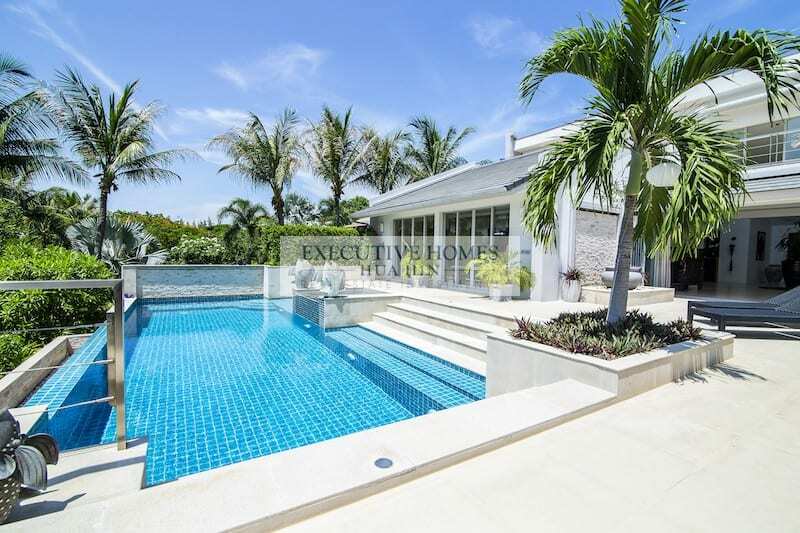 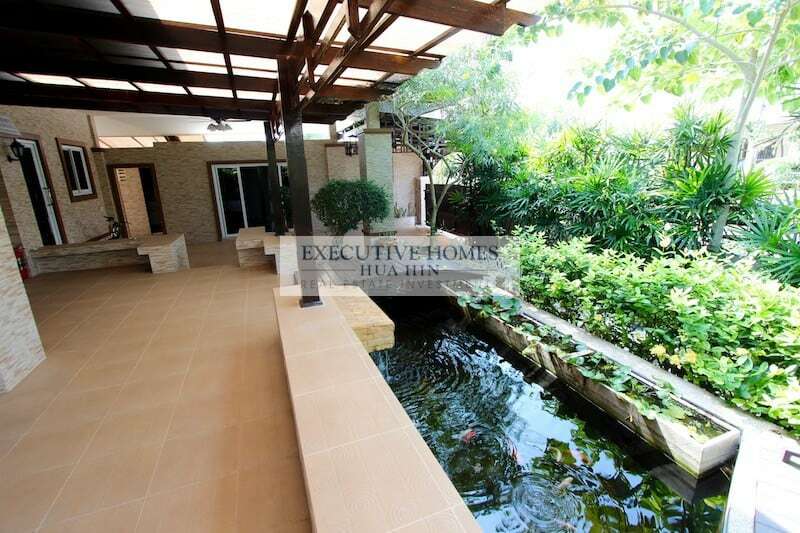 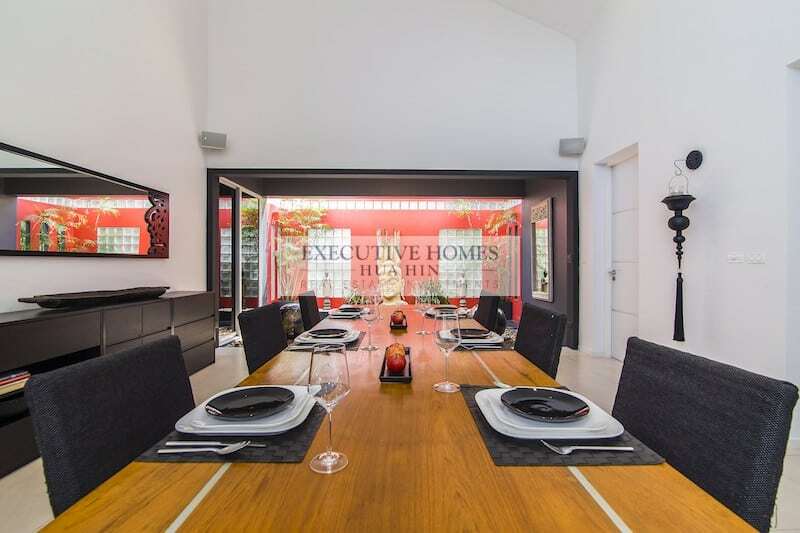 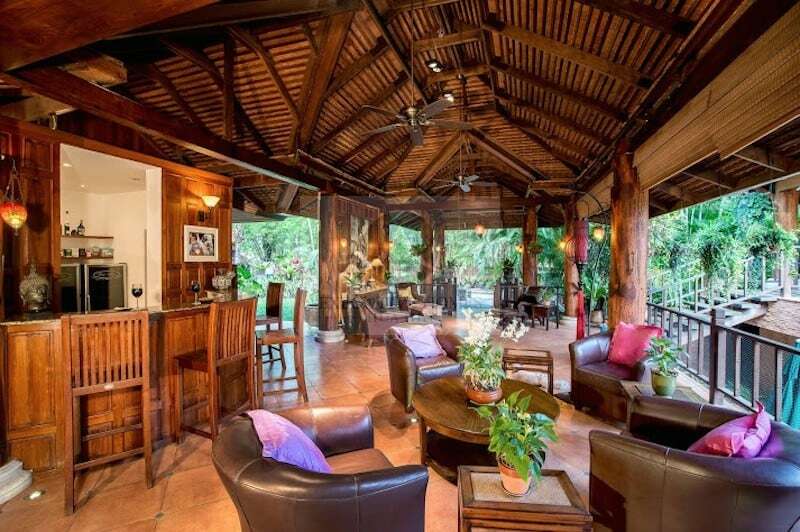 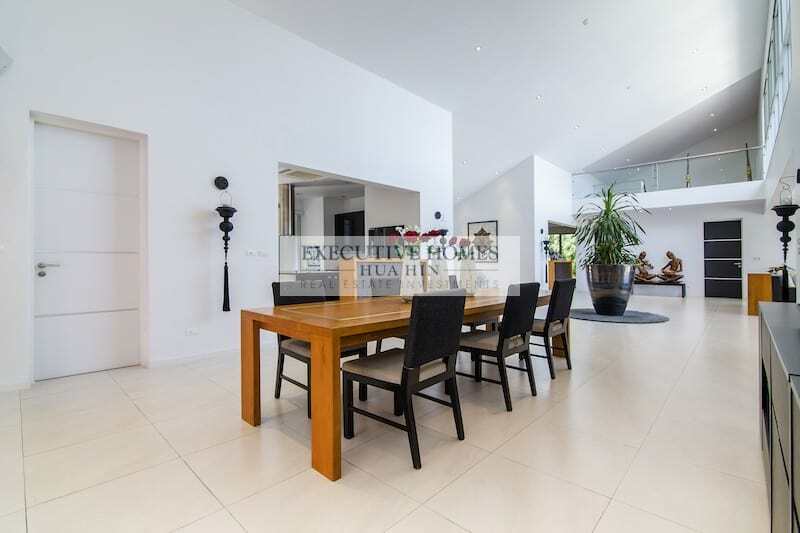 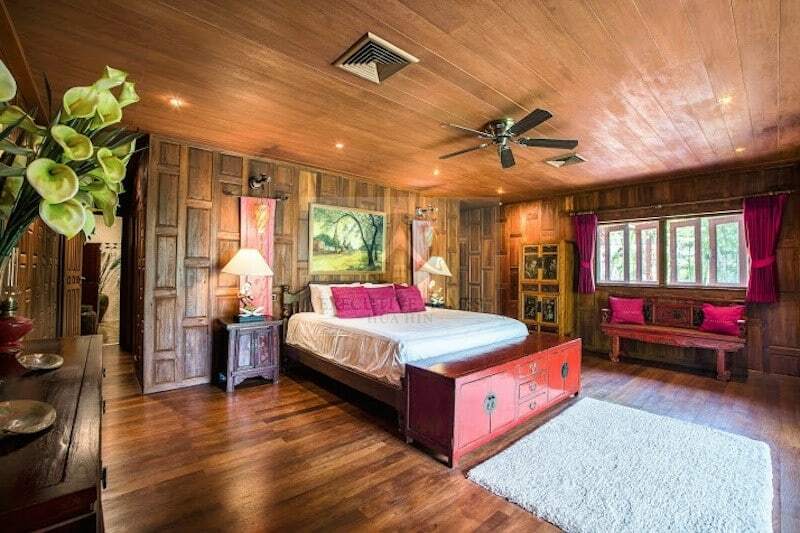 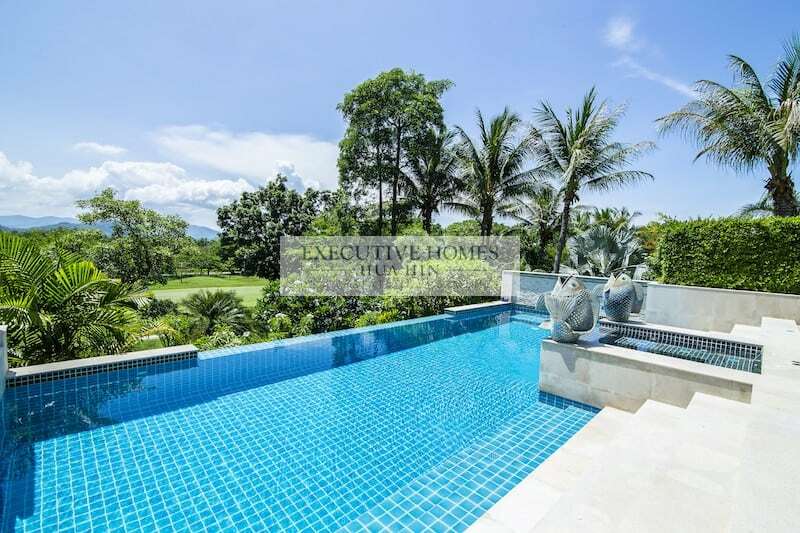 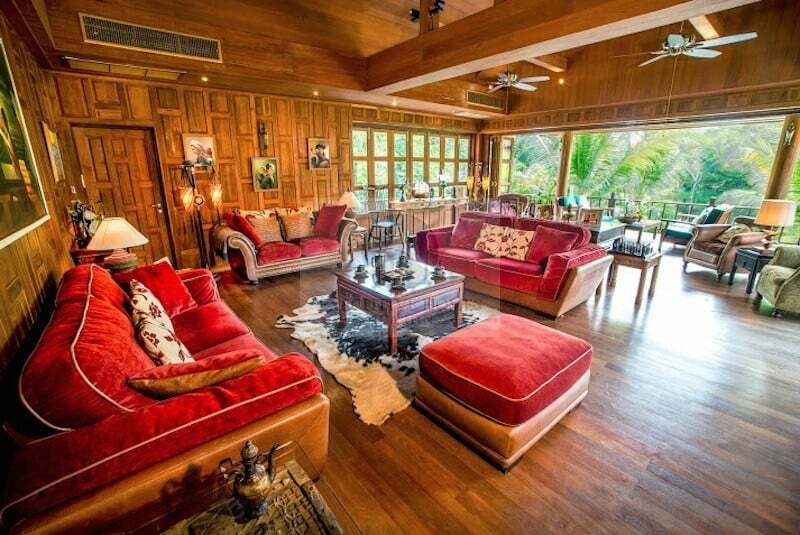 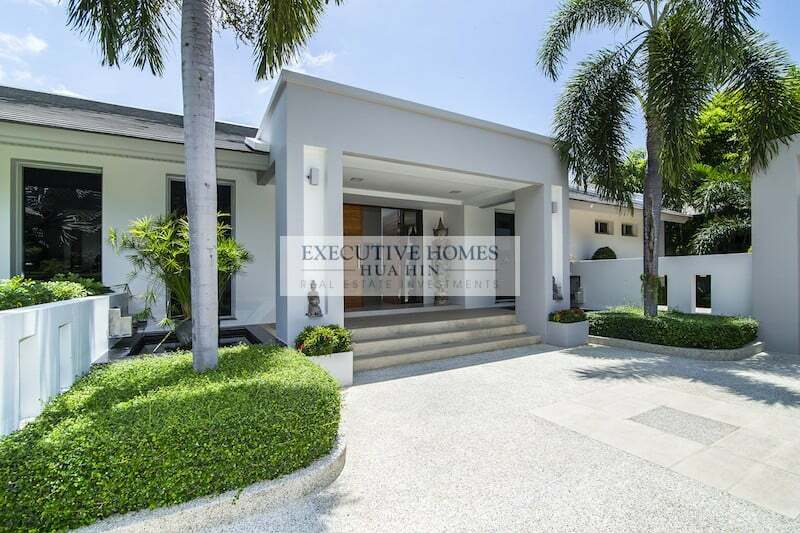 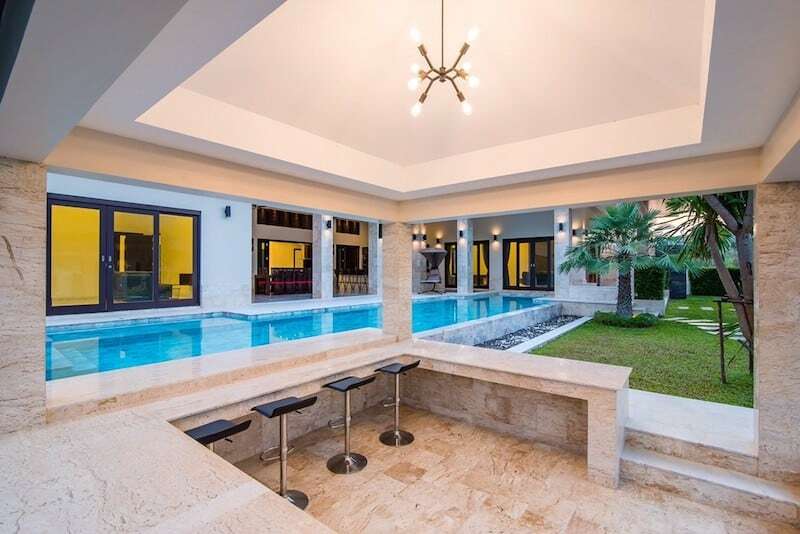 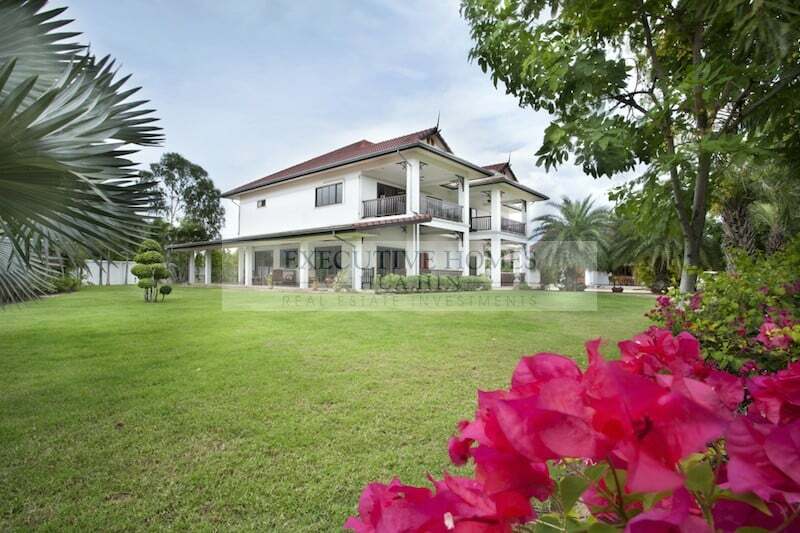 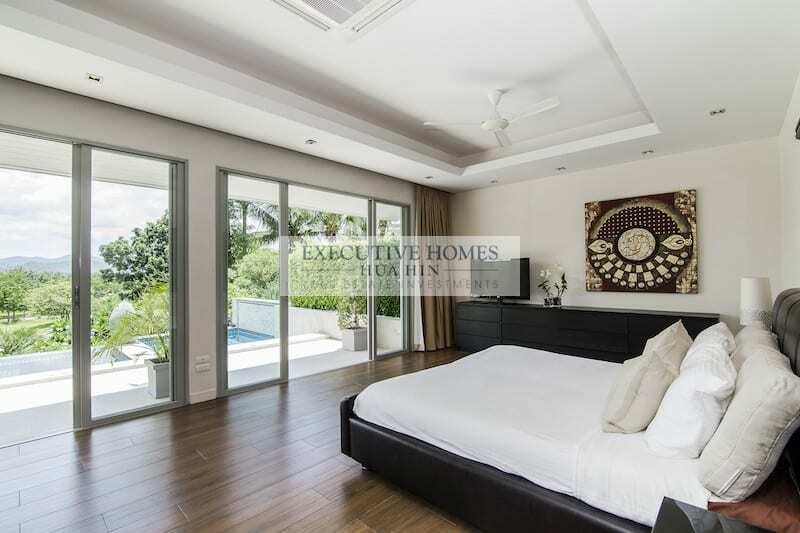 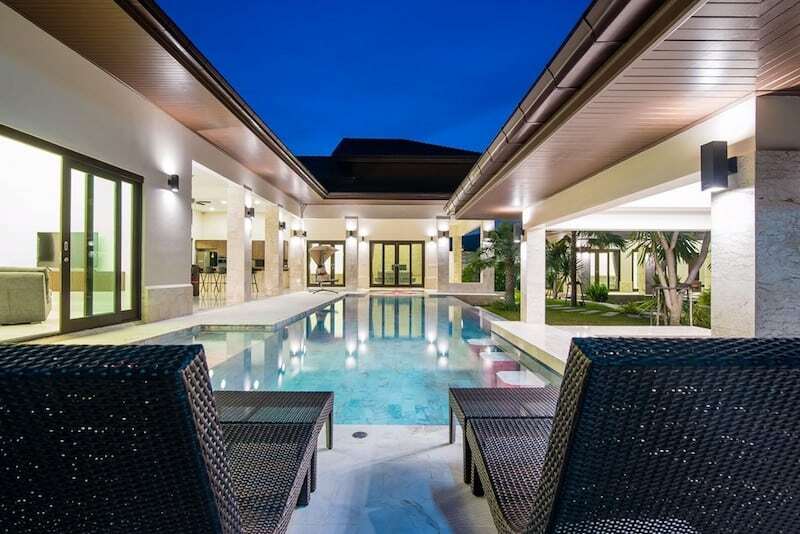 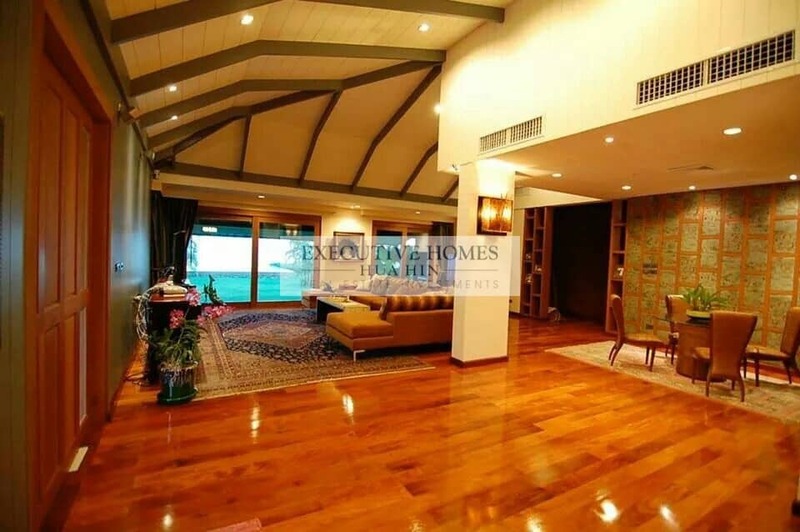 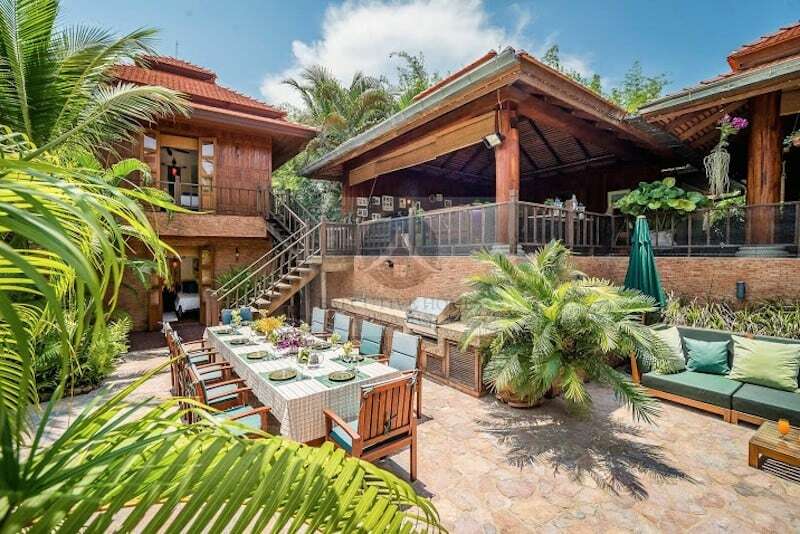 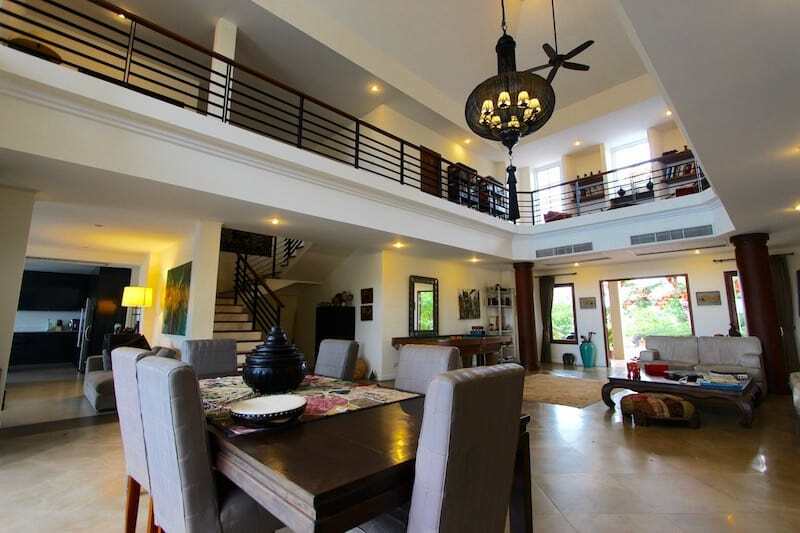 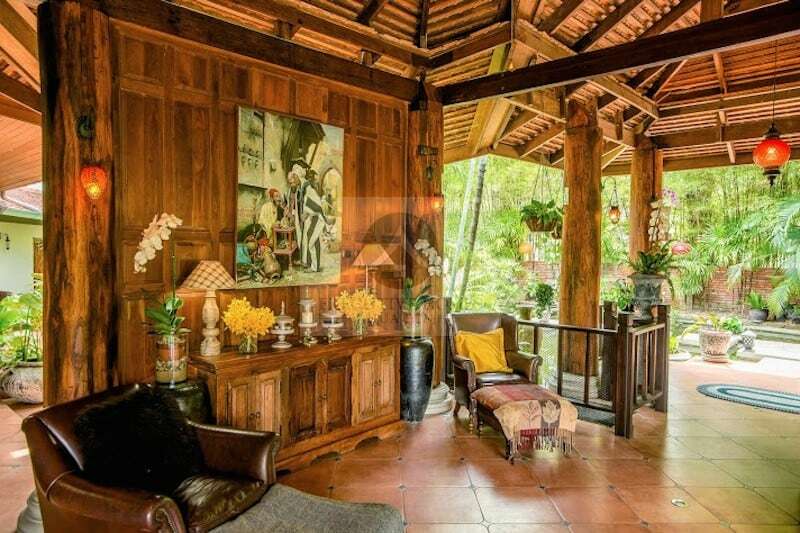 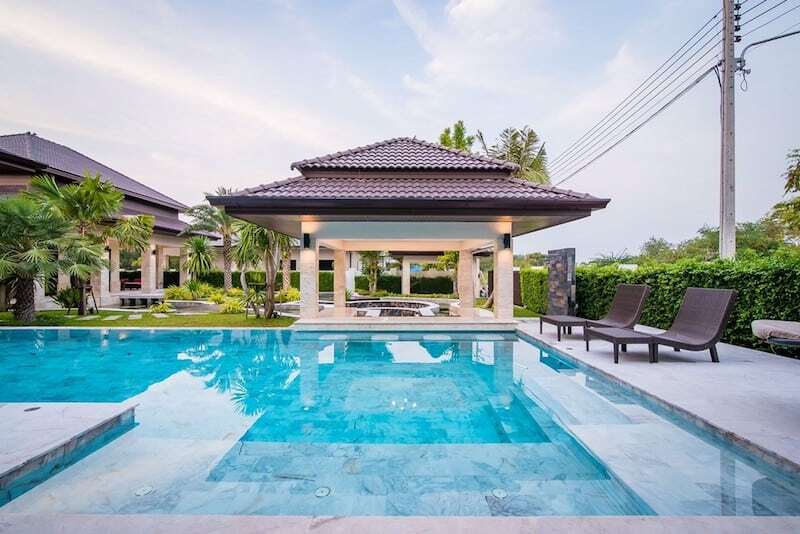 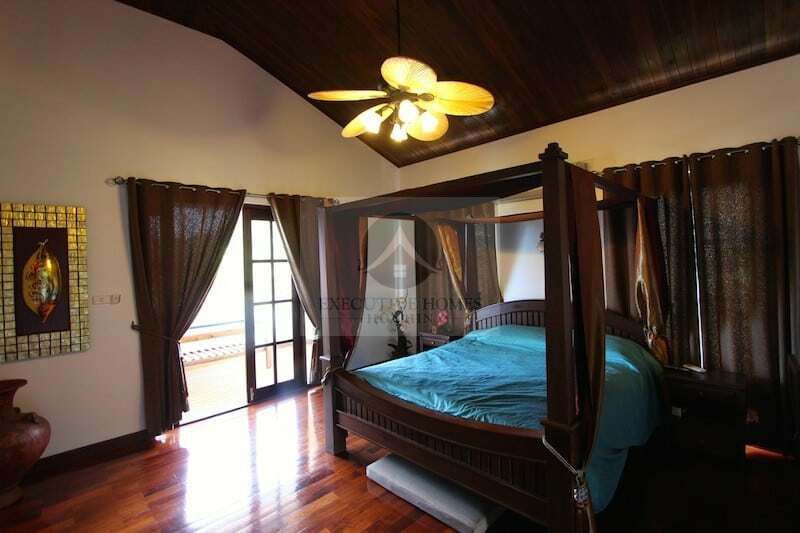 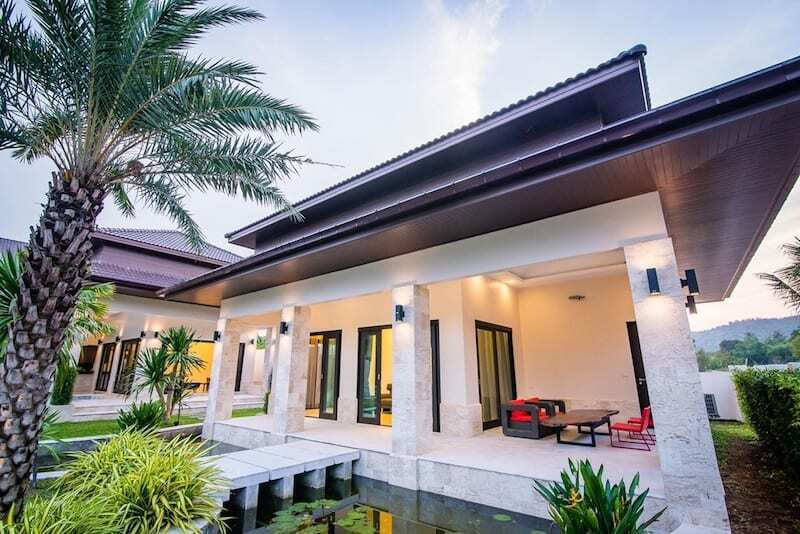 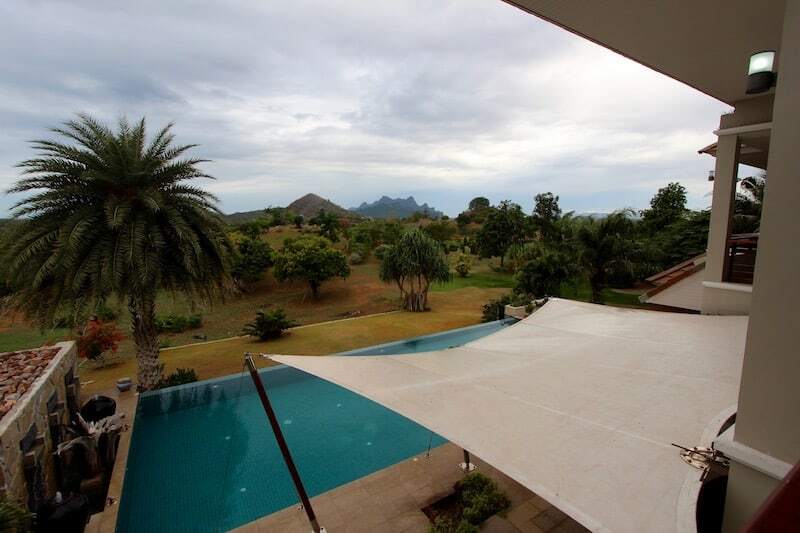 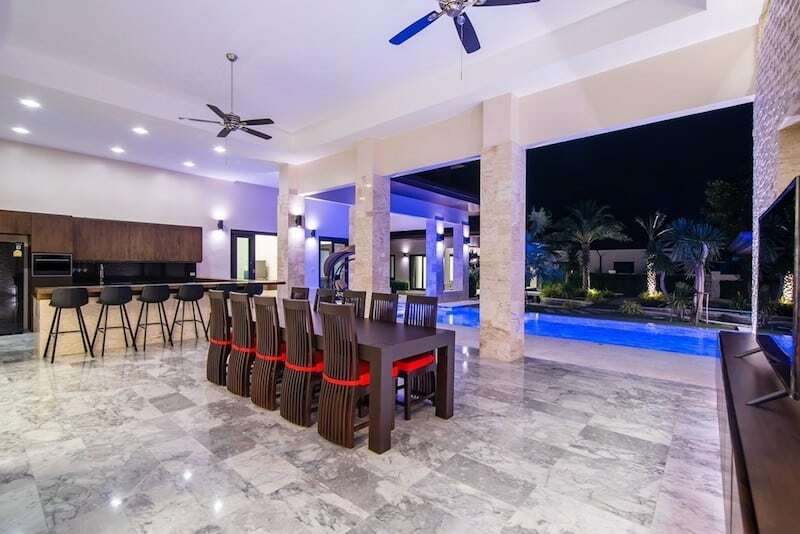 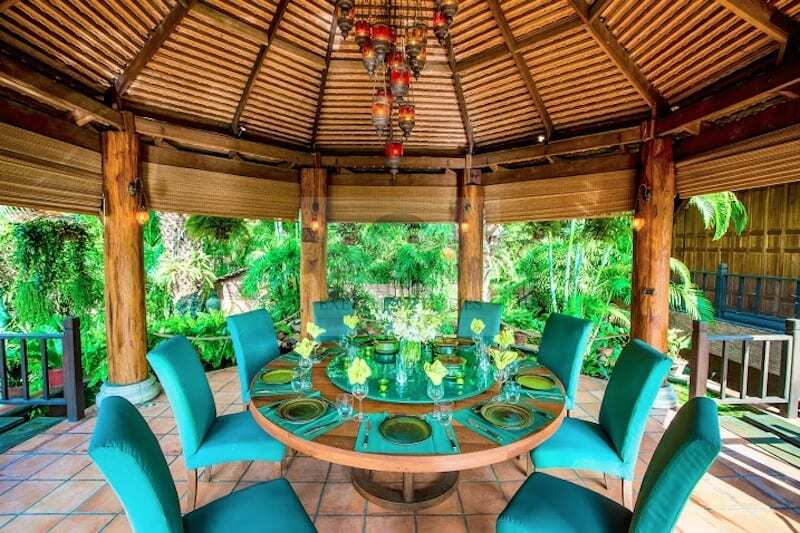 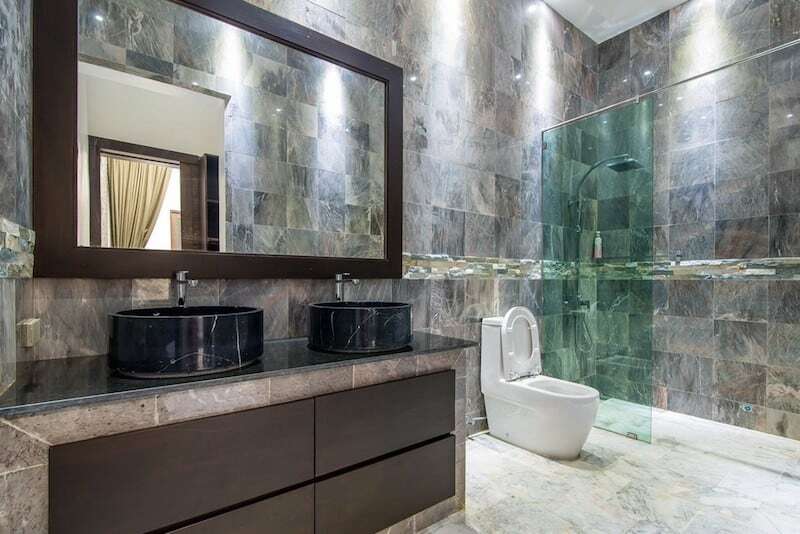 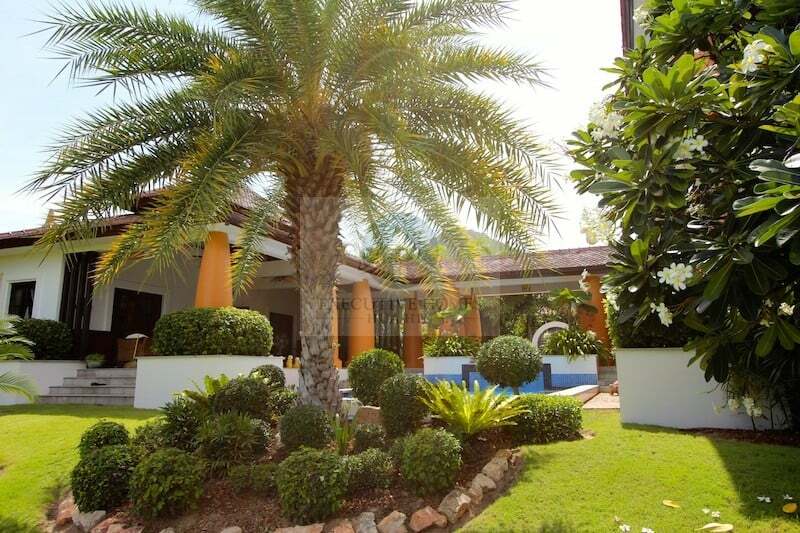 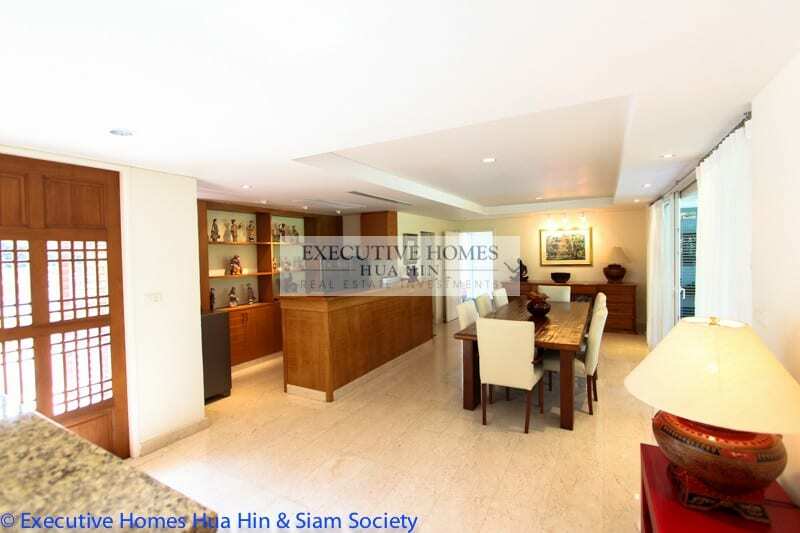 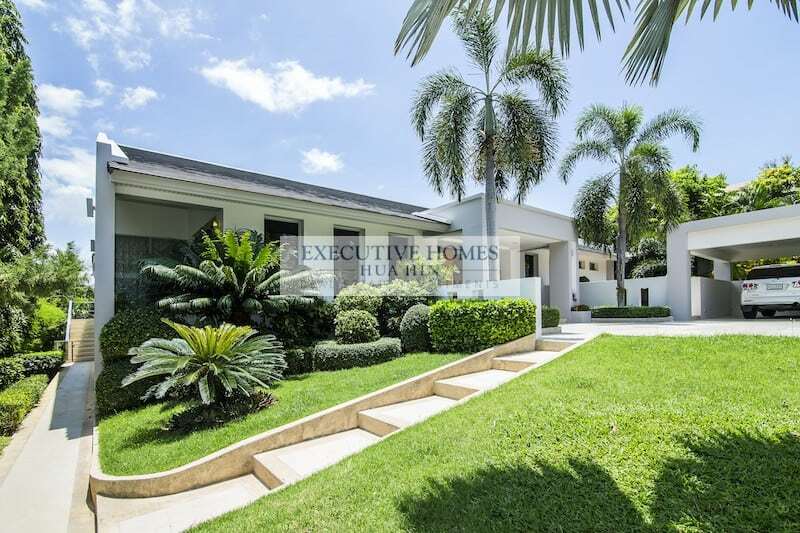 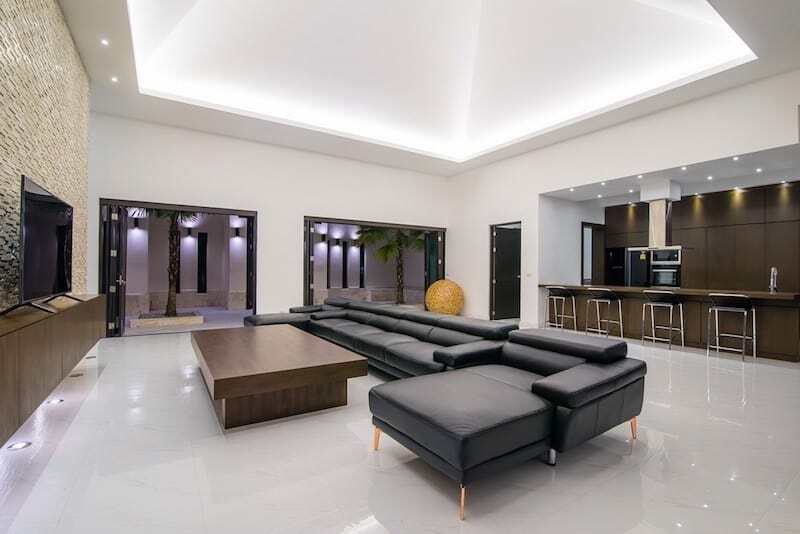 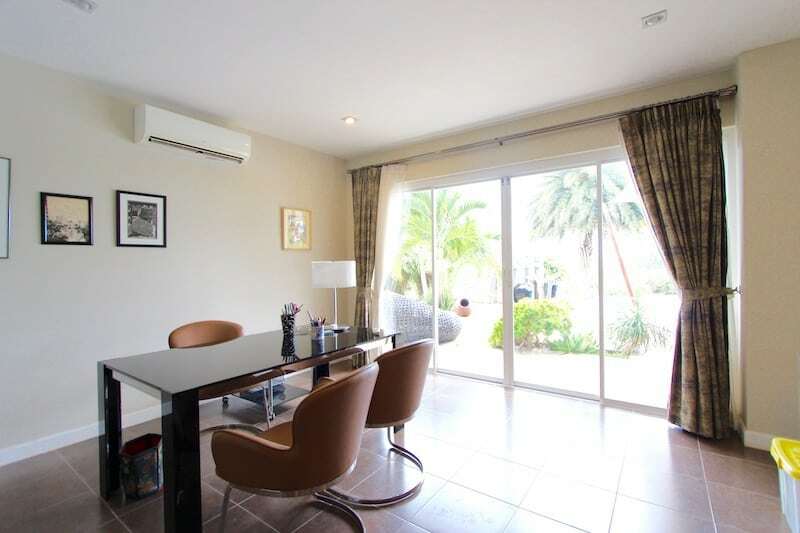 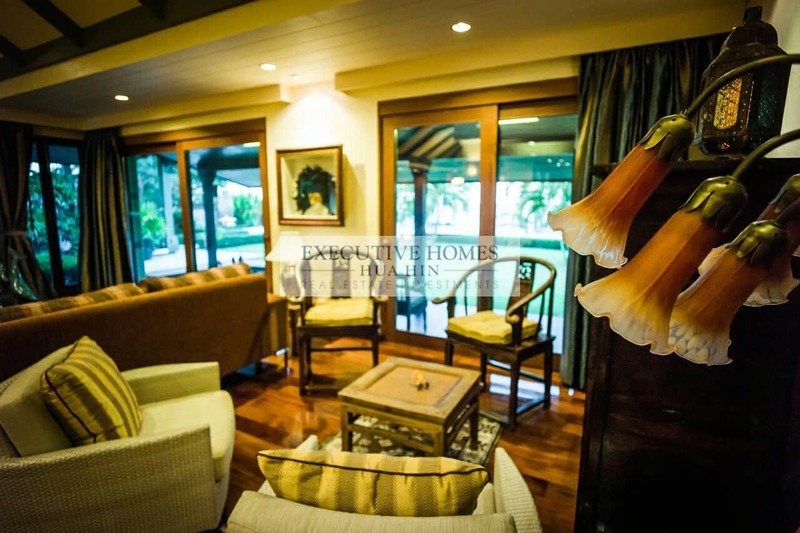 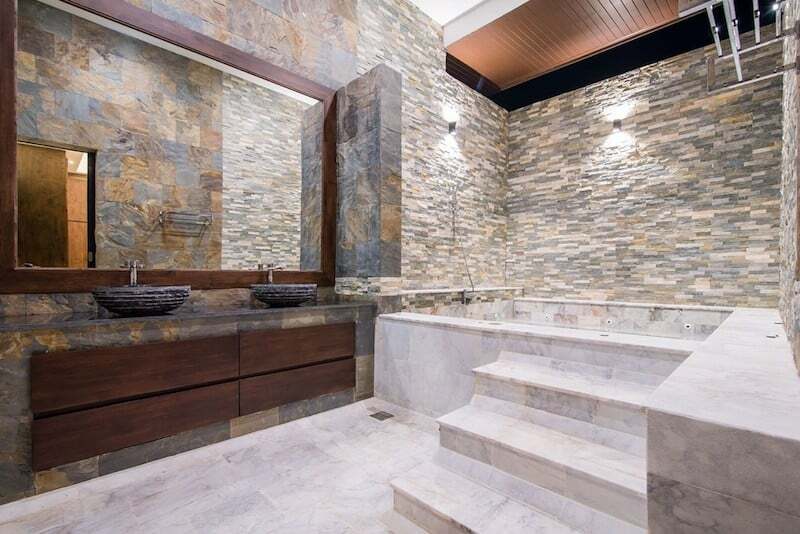 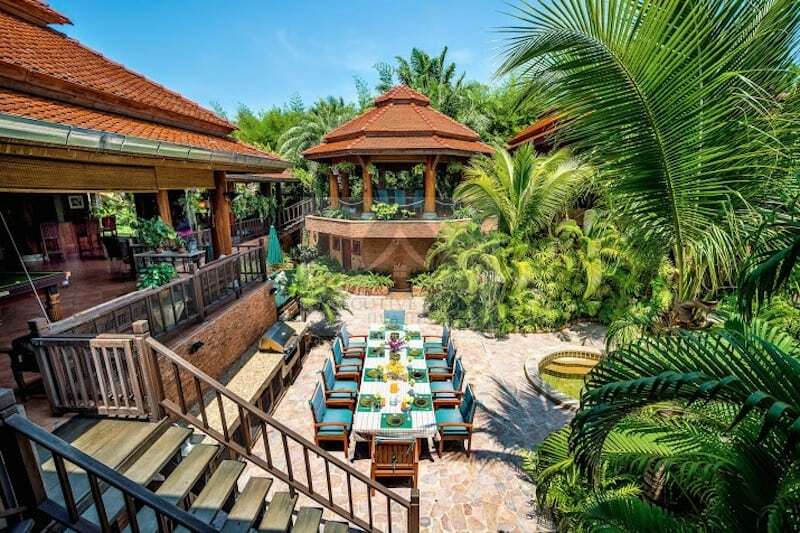 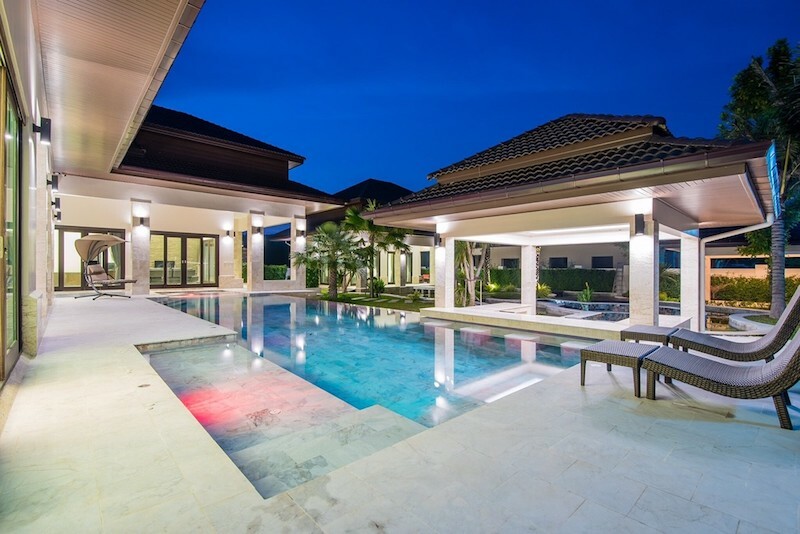 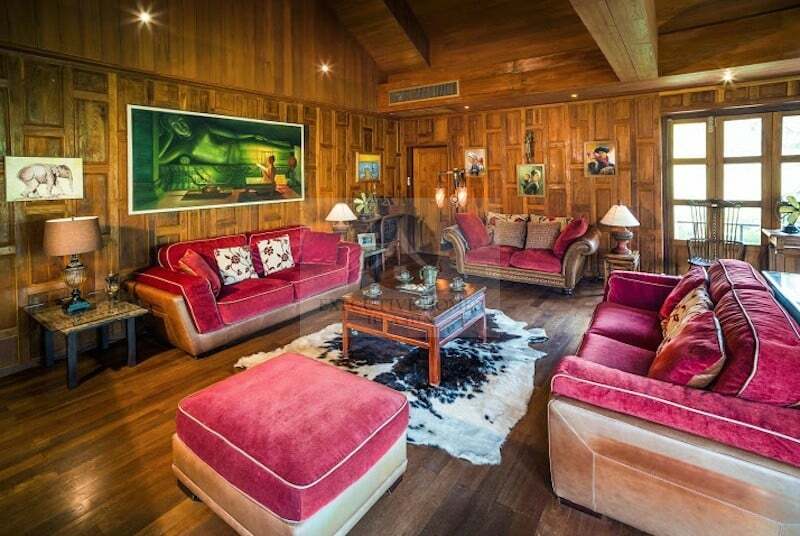 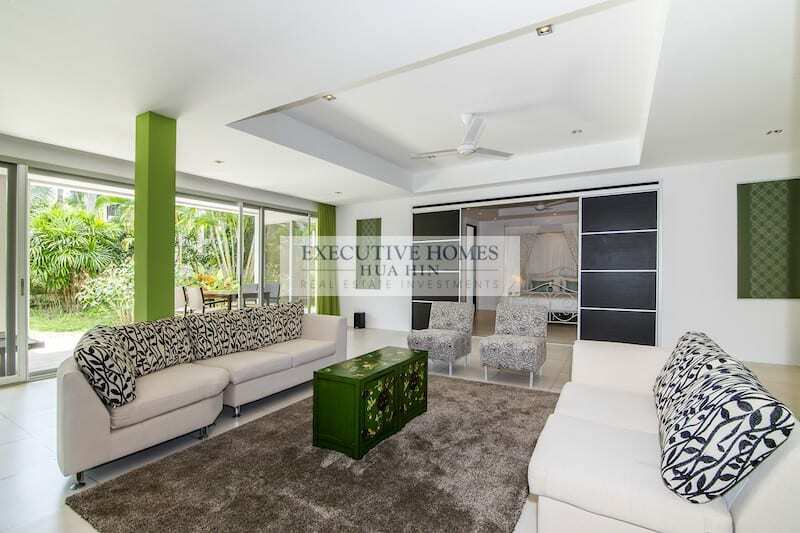 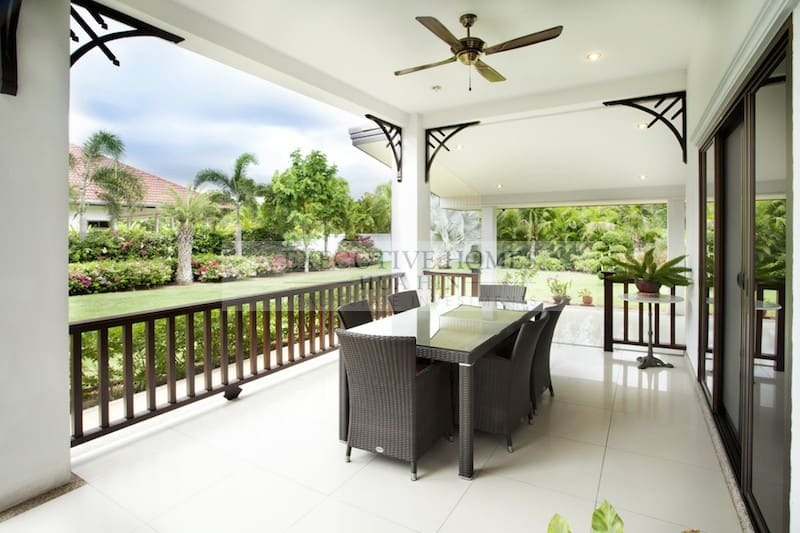 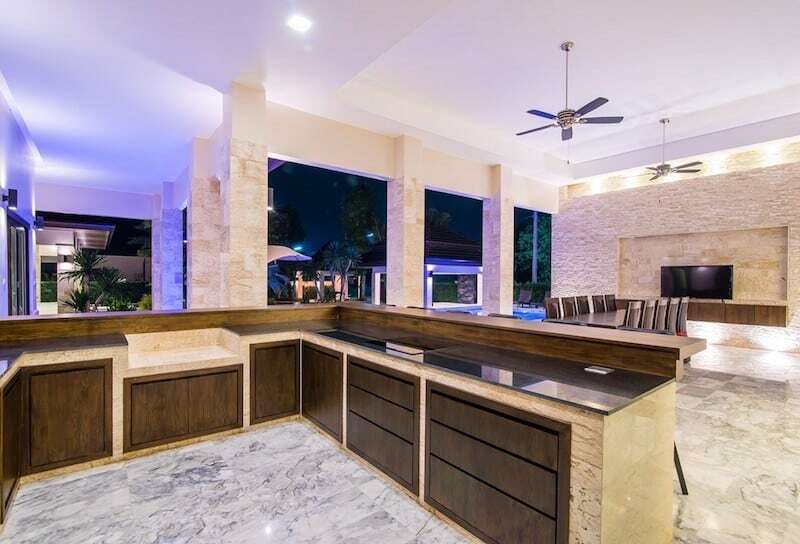 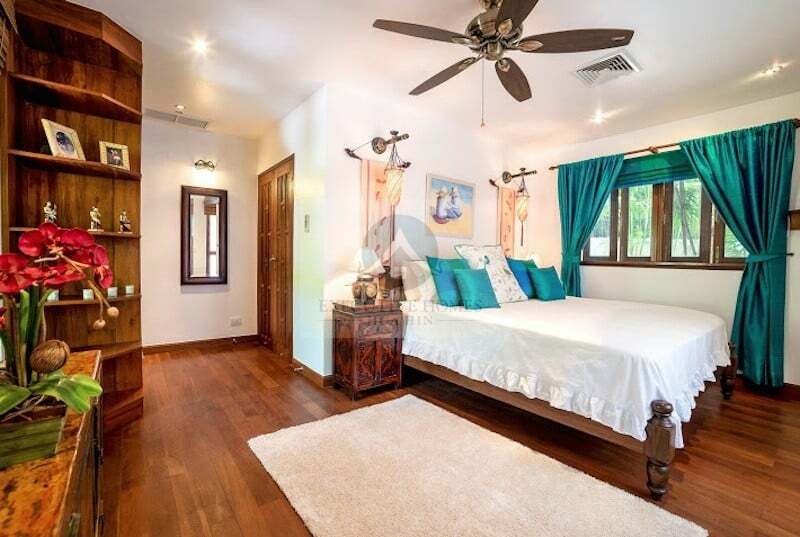 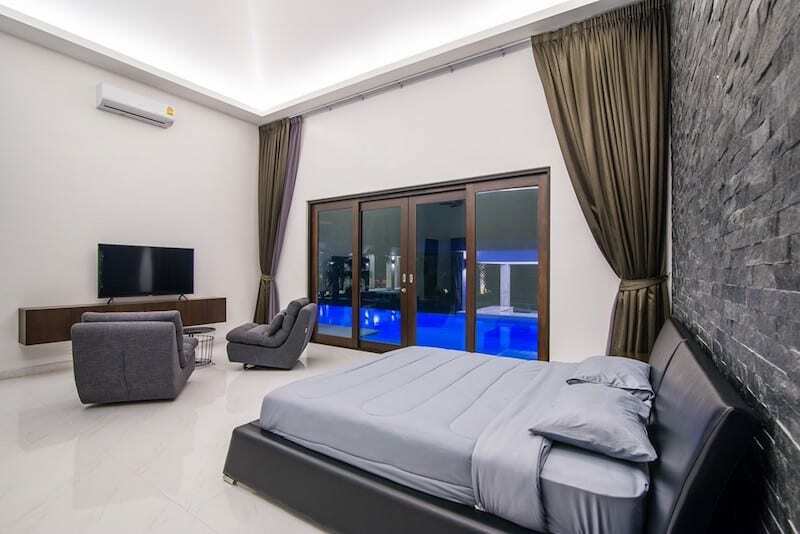 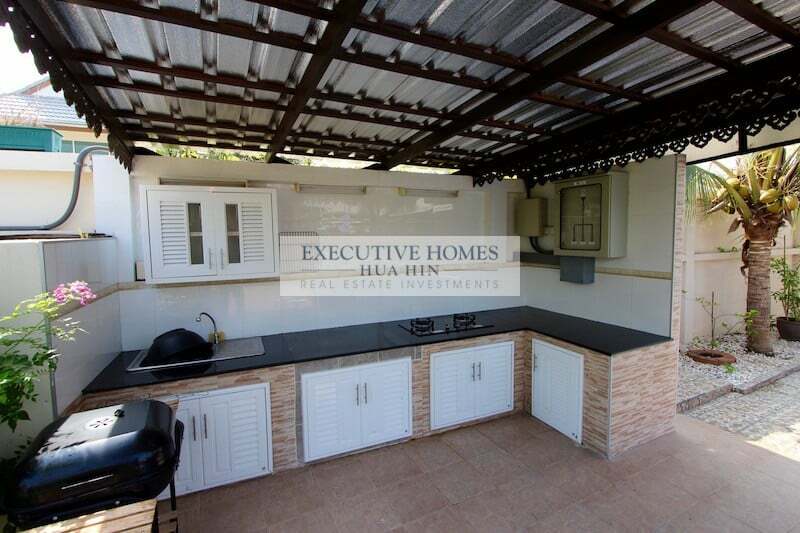 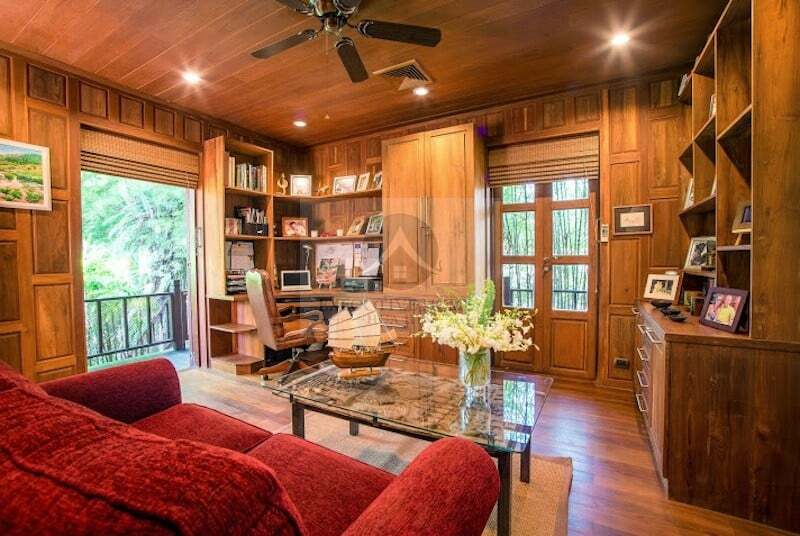 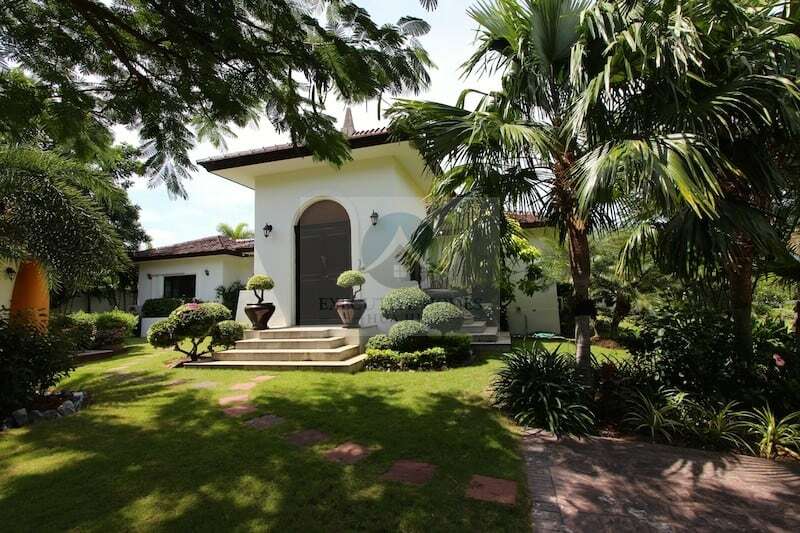 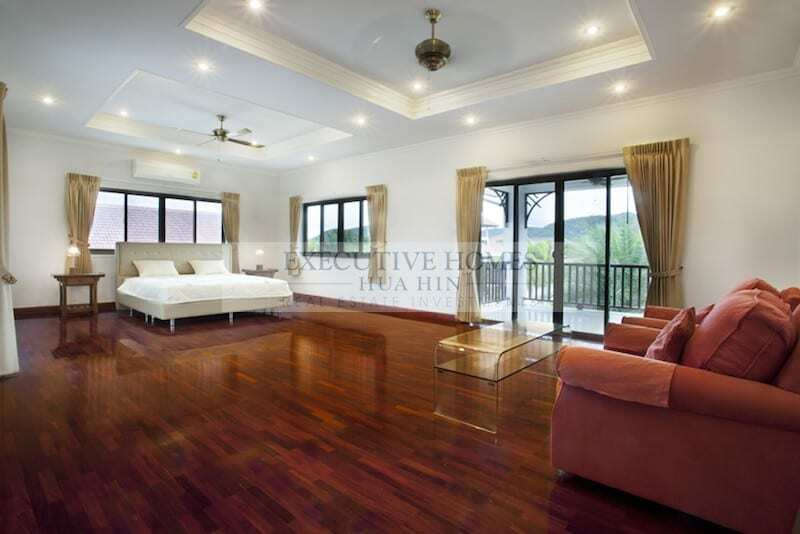 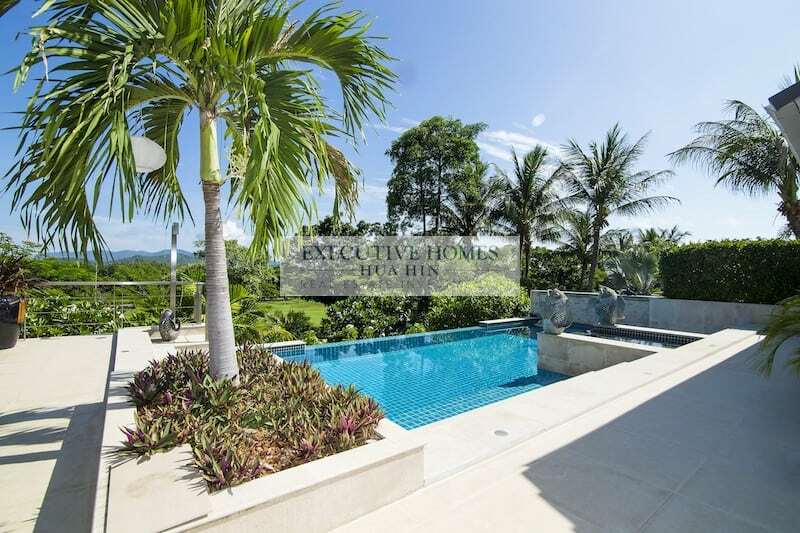 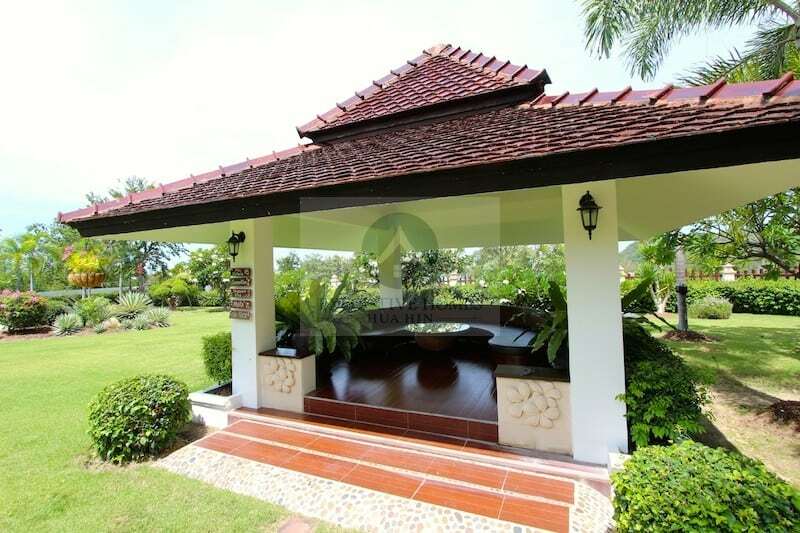 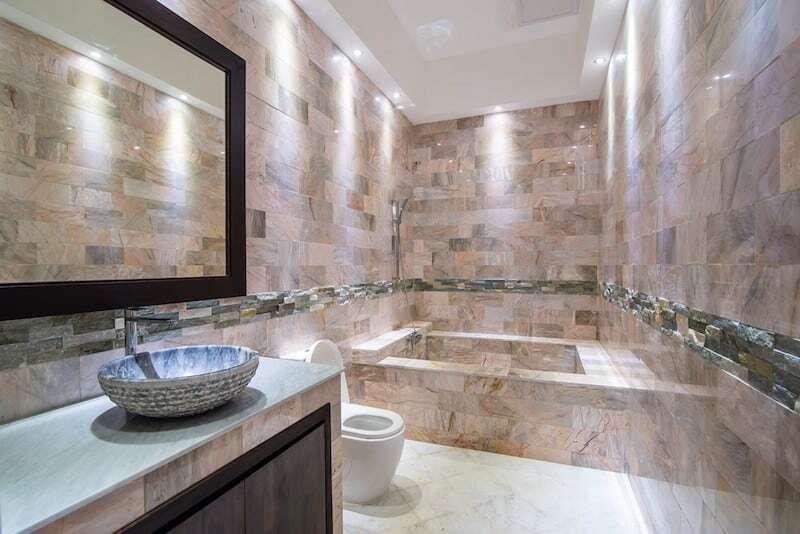 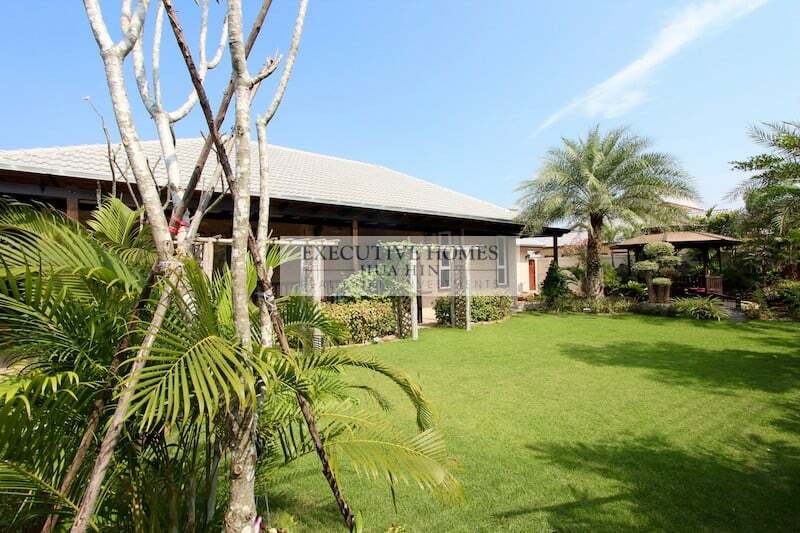 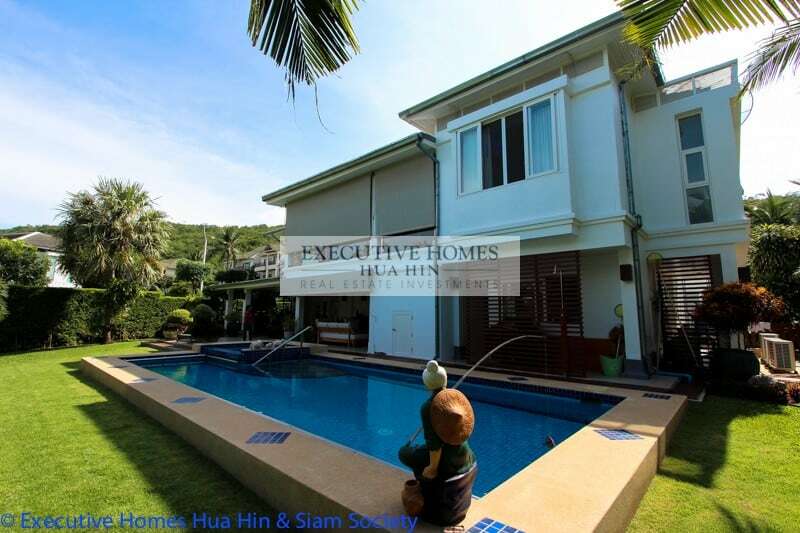 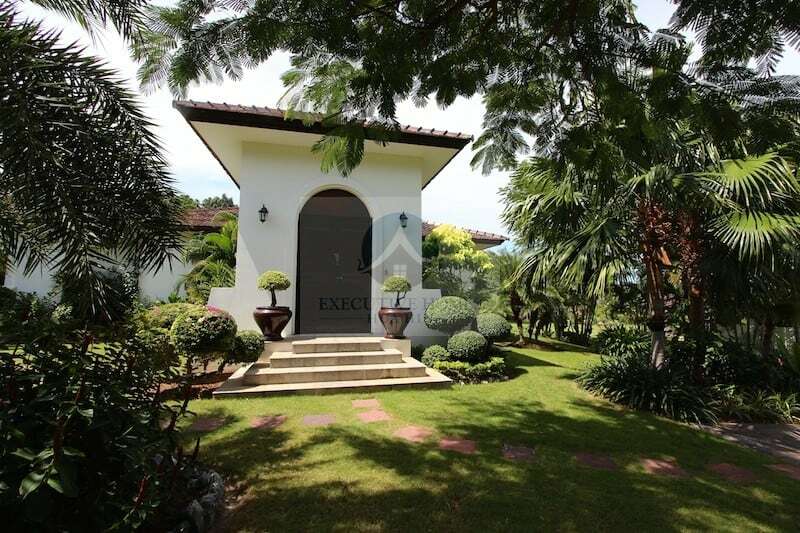 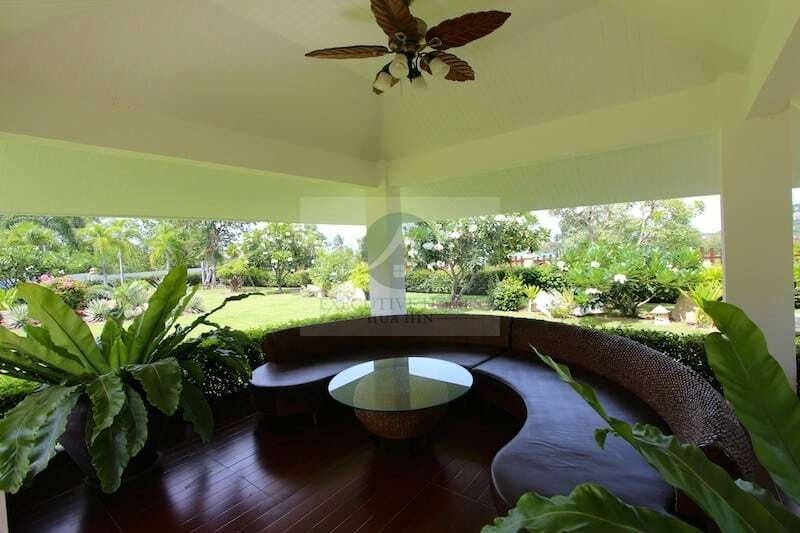 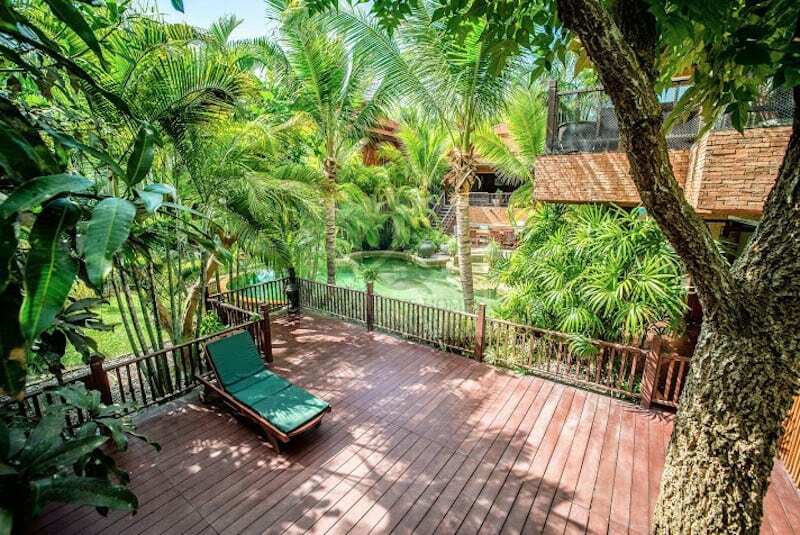 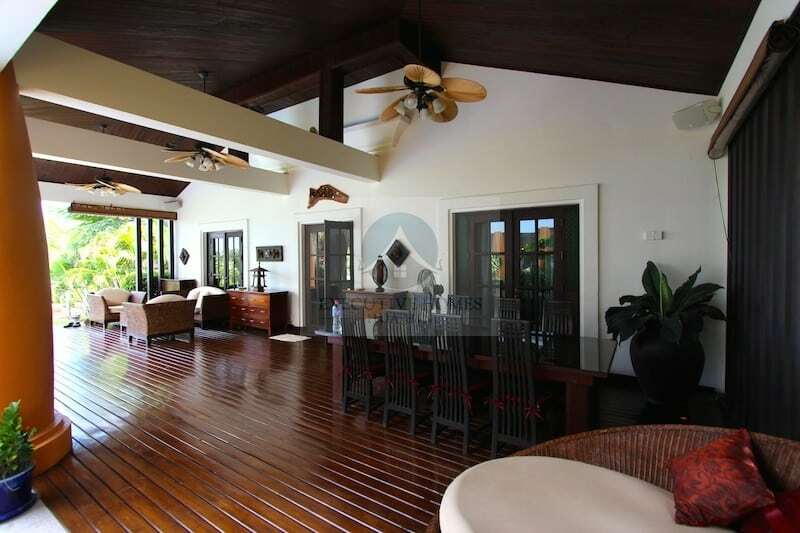 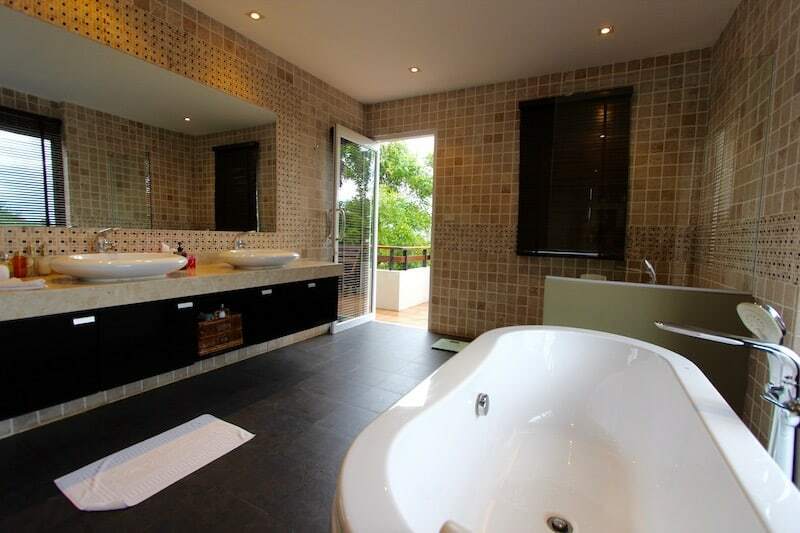 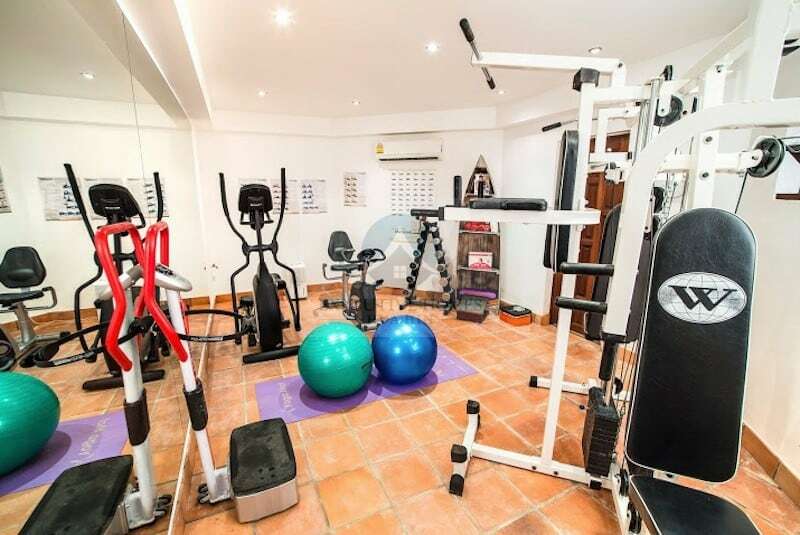 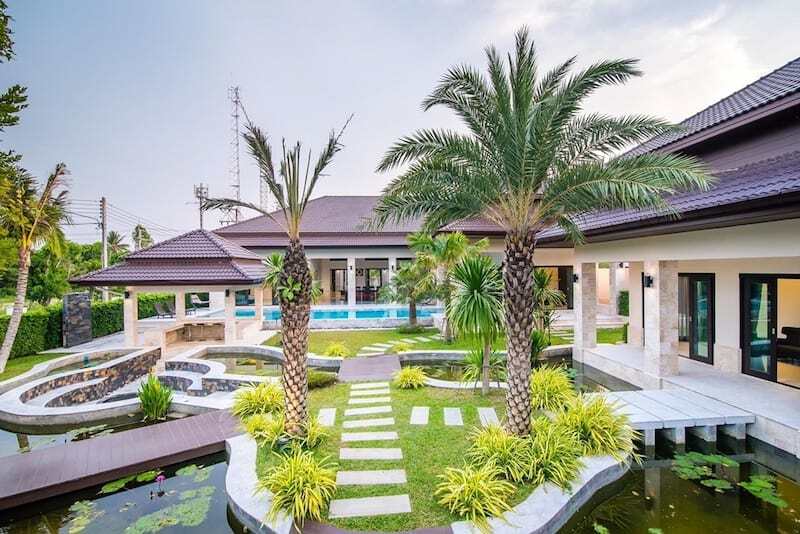 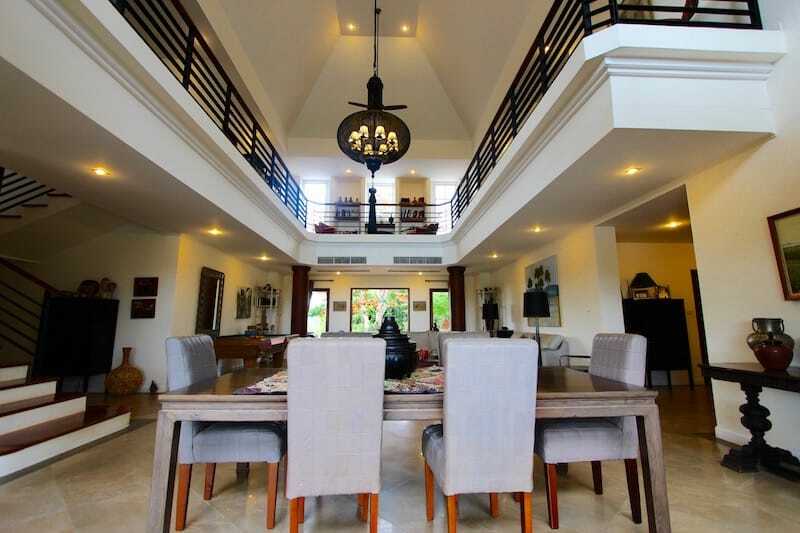 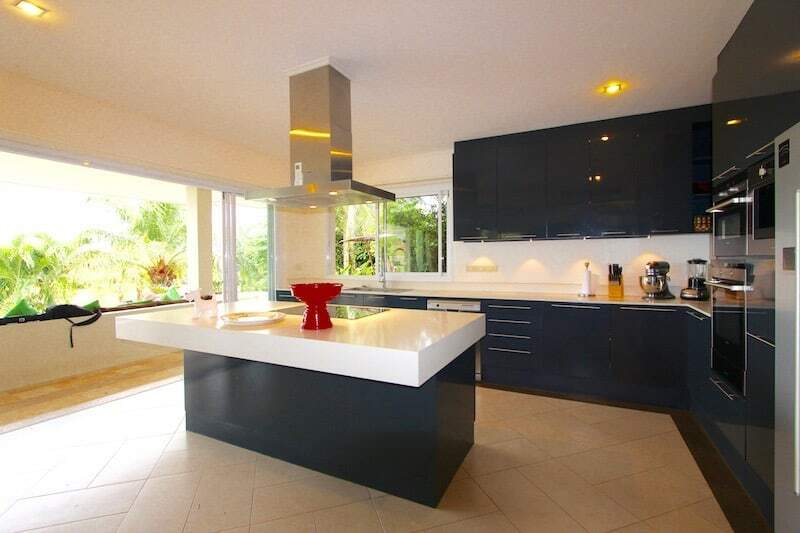 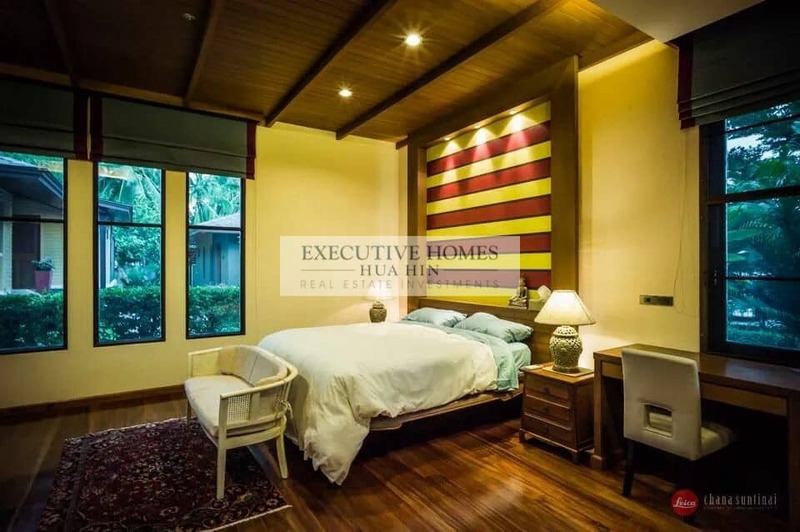 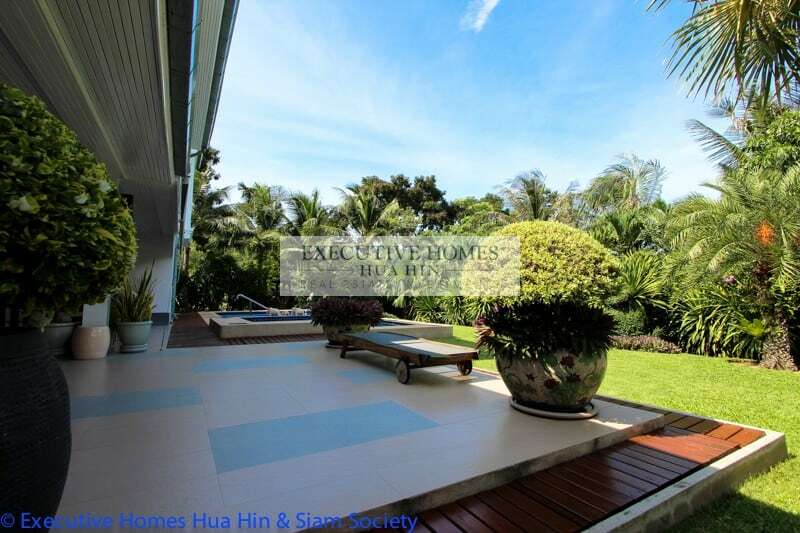 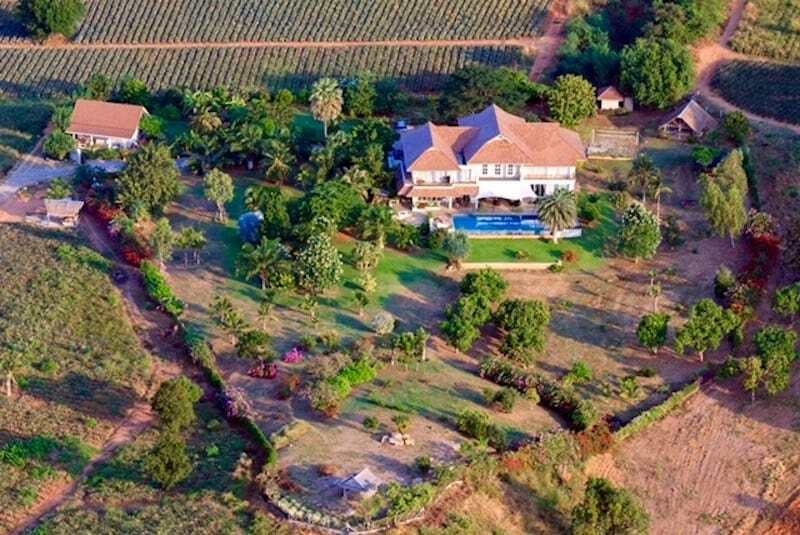 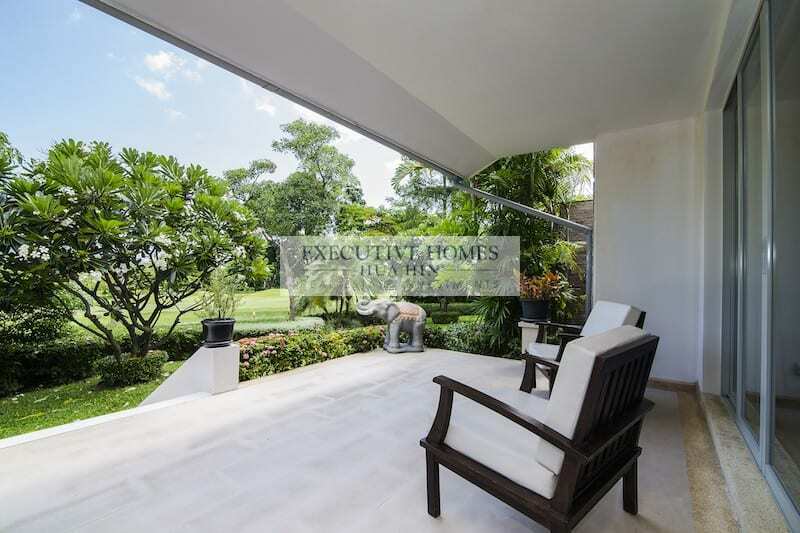 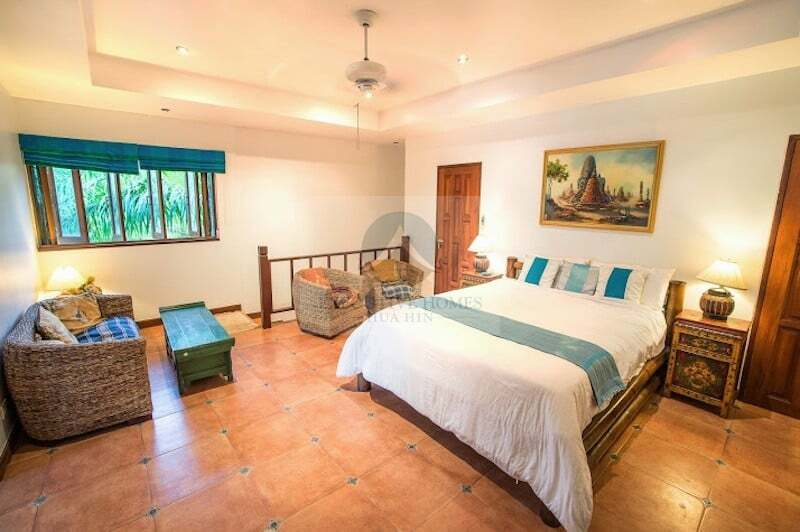 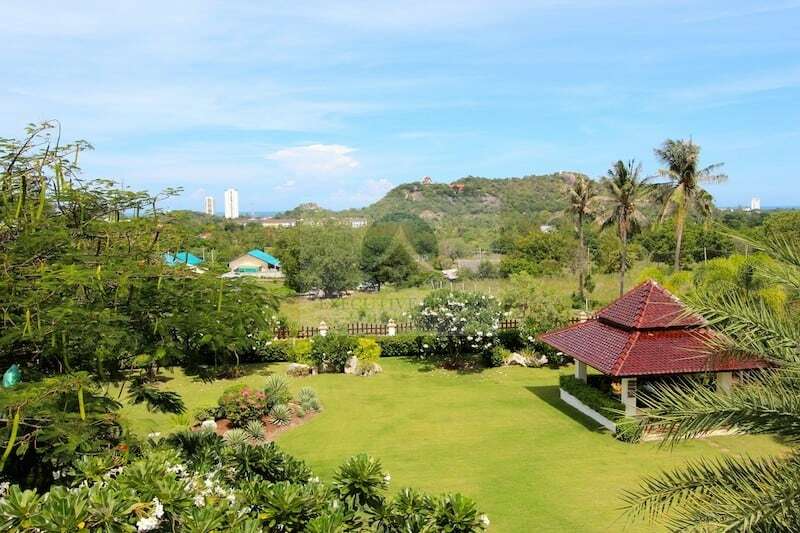 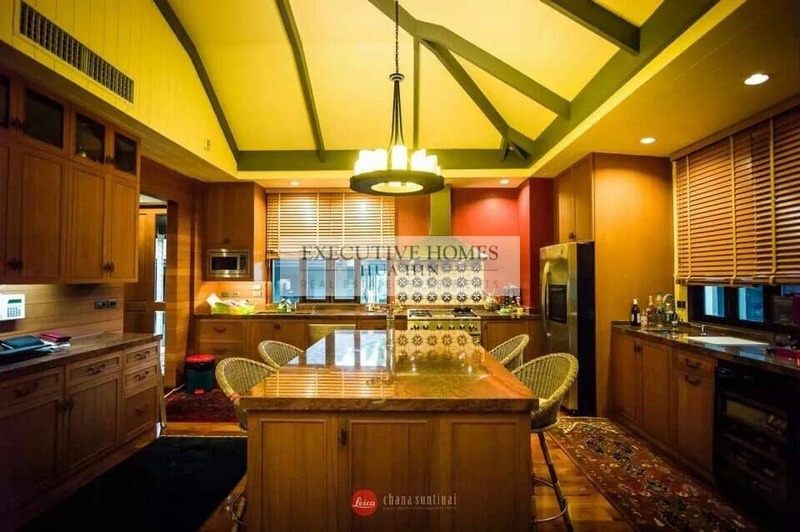 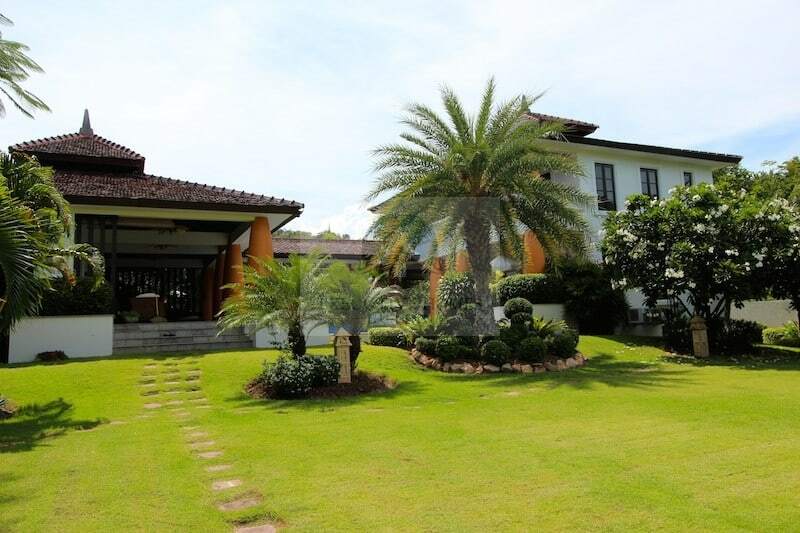 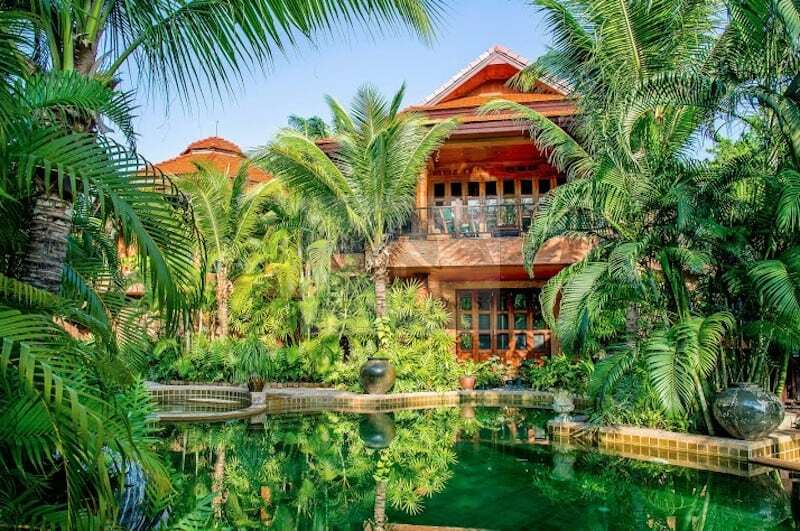 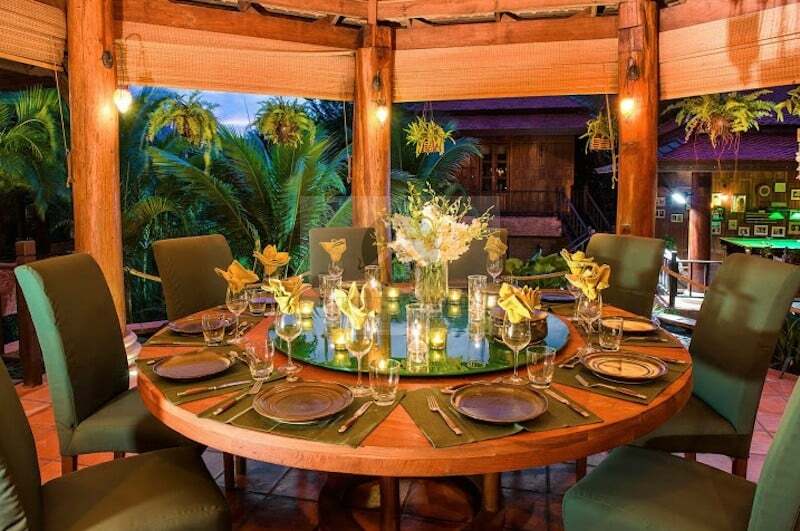 THIS IS AN INCREDIBLE, IMPECCABLY MAINTAINED PALM HILLS MANSION FOR SALE; HUA HIN GOLF COURSE HOME FOR SALE Asking Price: 39,537,500 THB This home was designed. 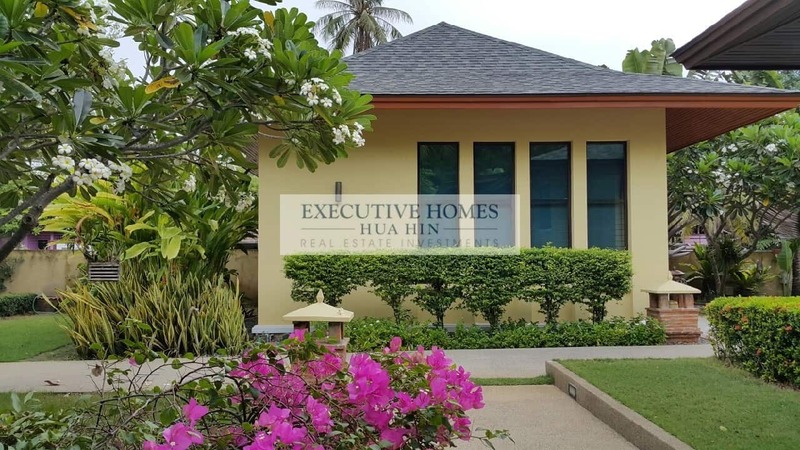 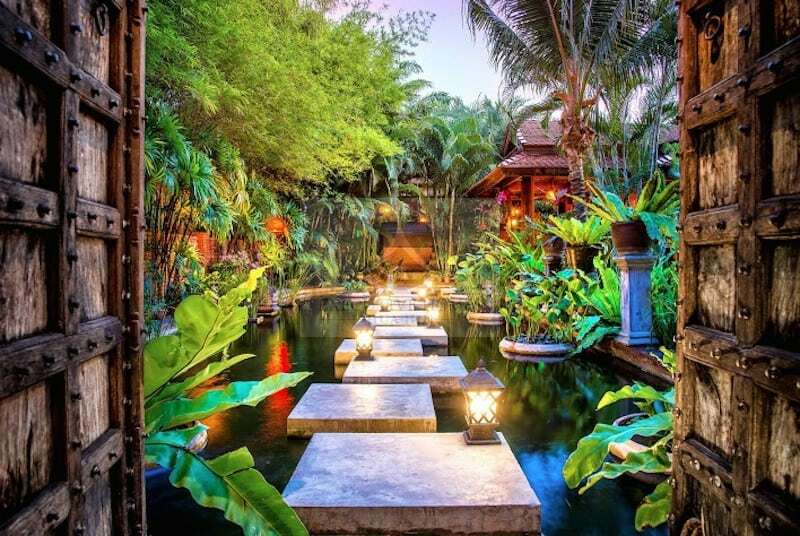 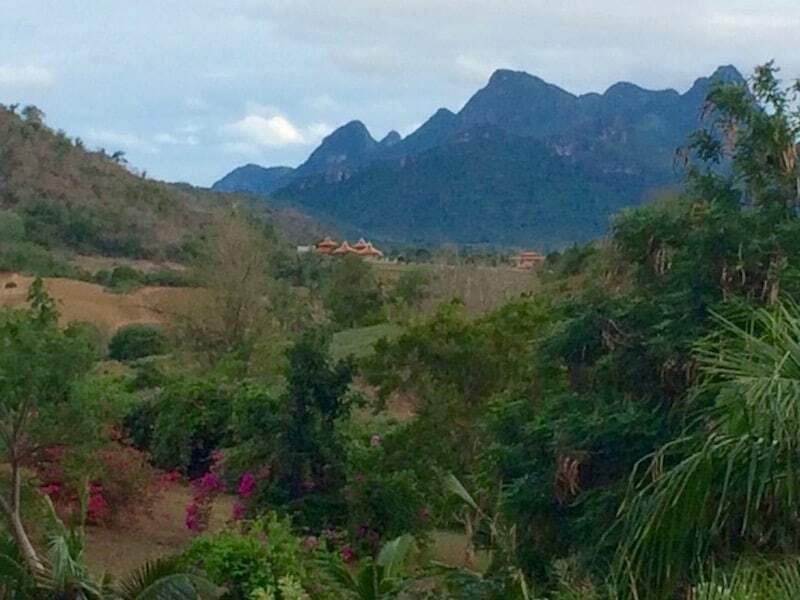 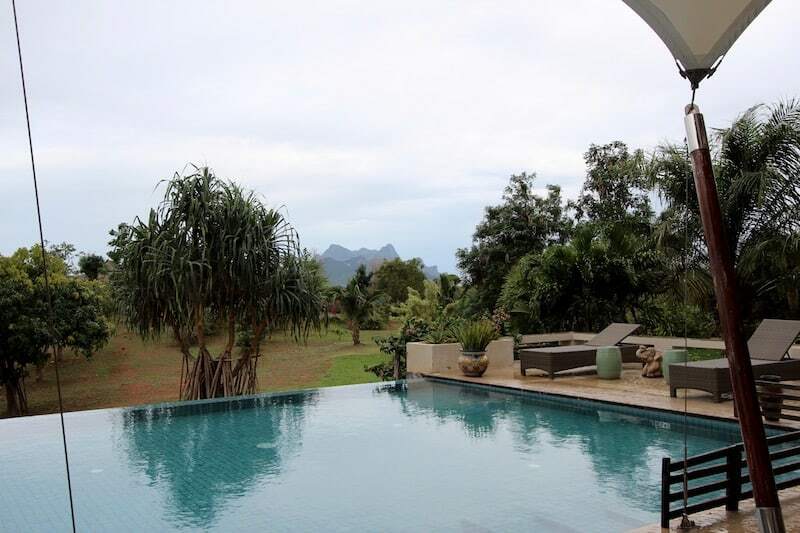 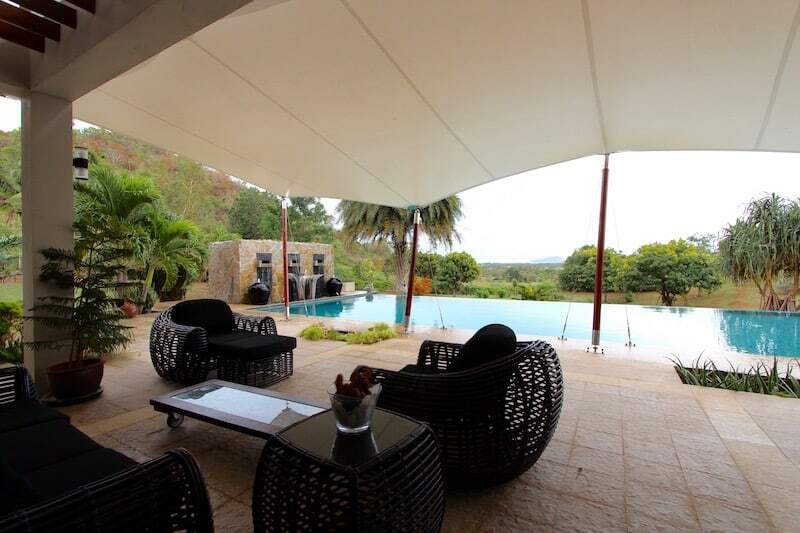 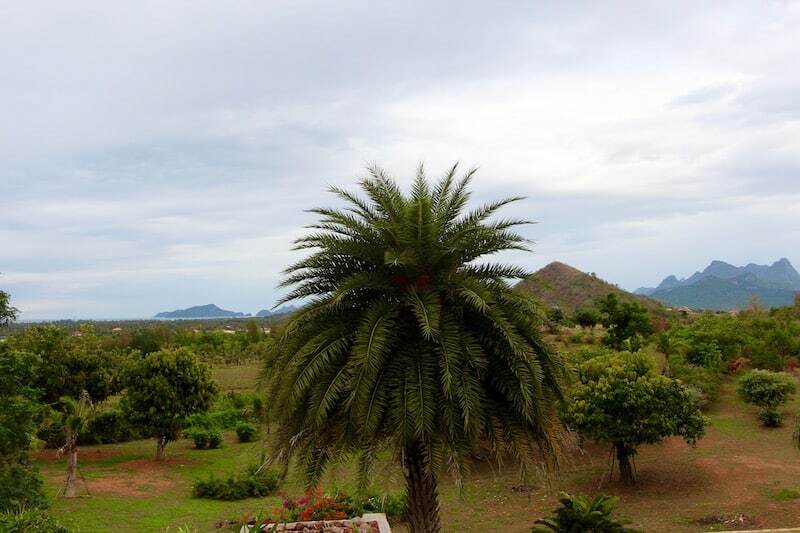 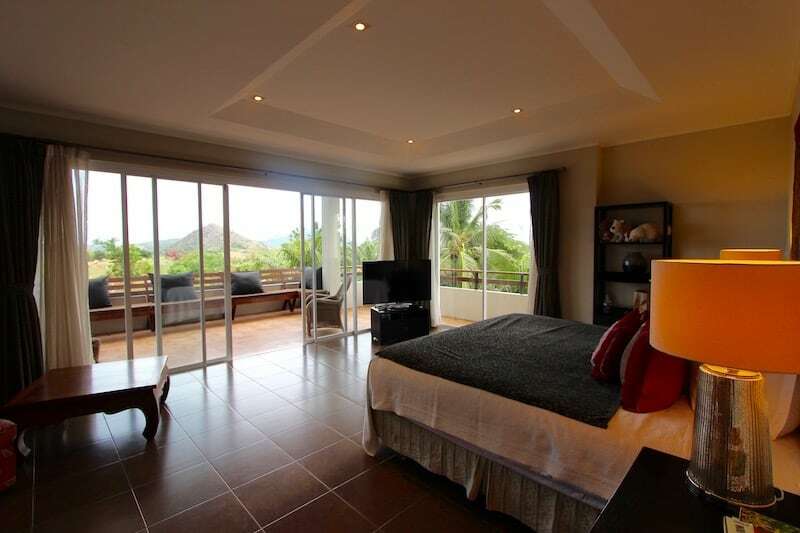 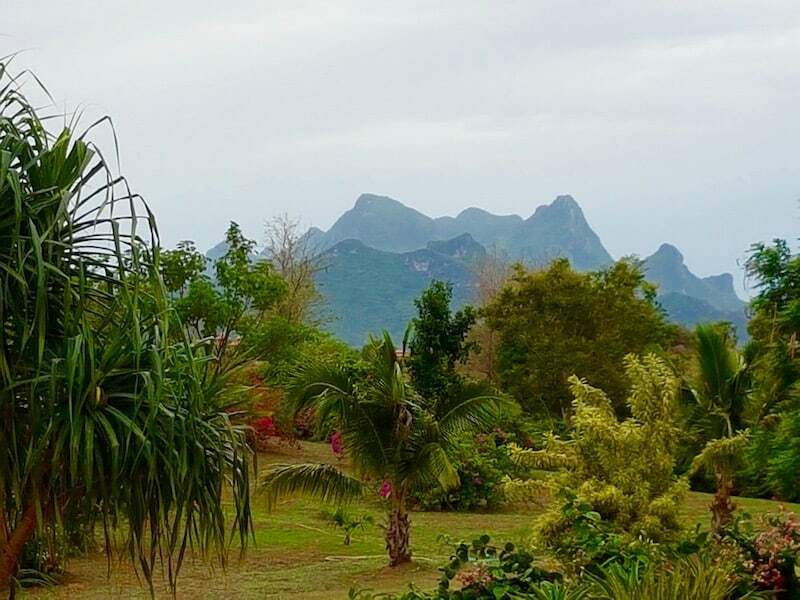 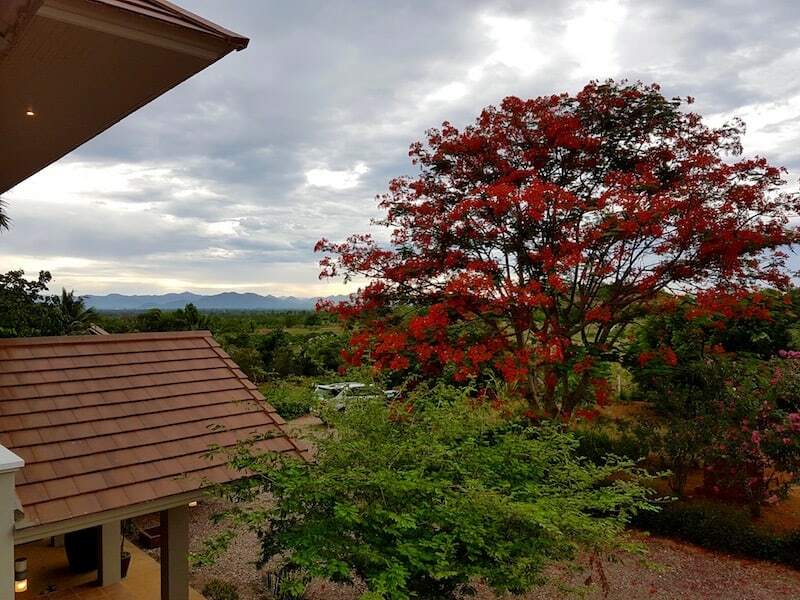 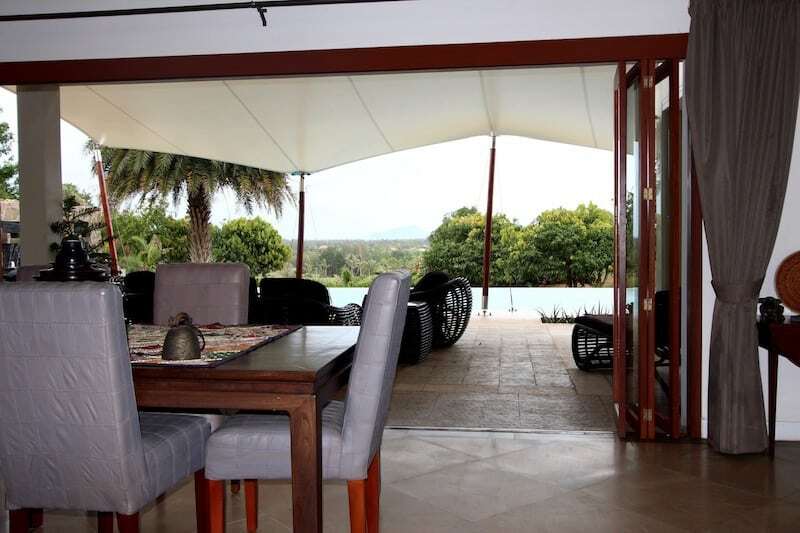 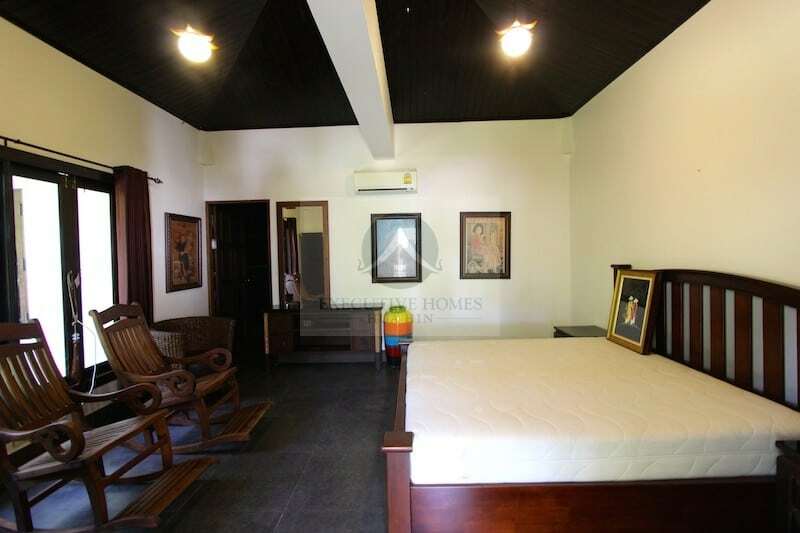 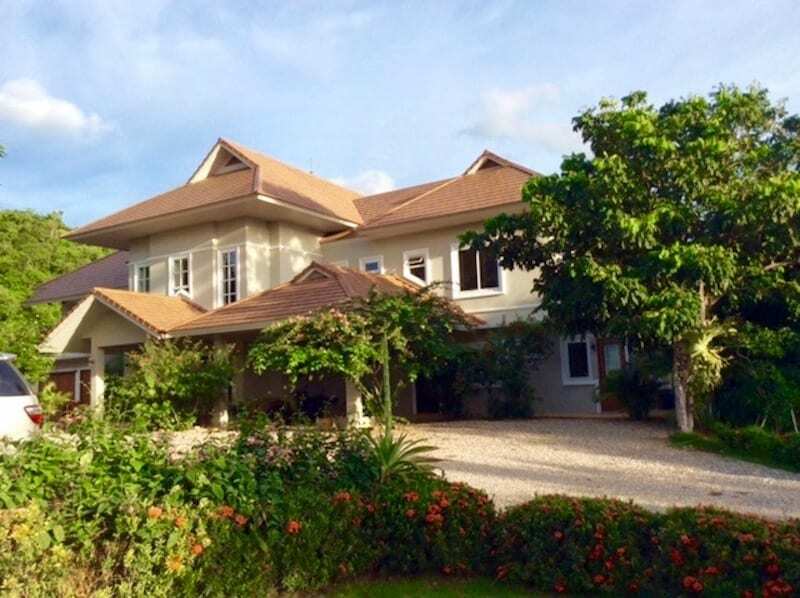 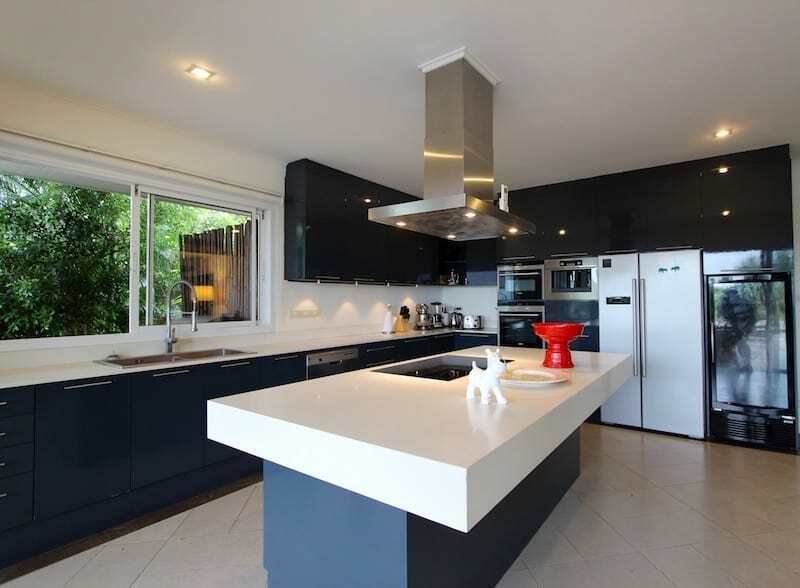 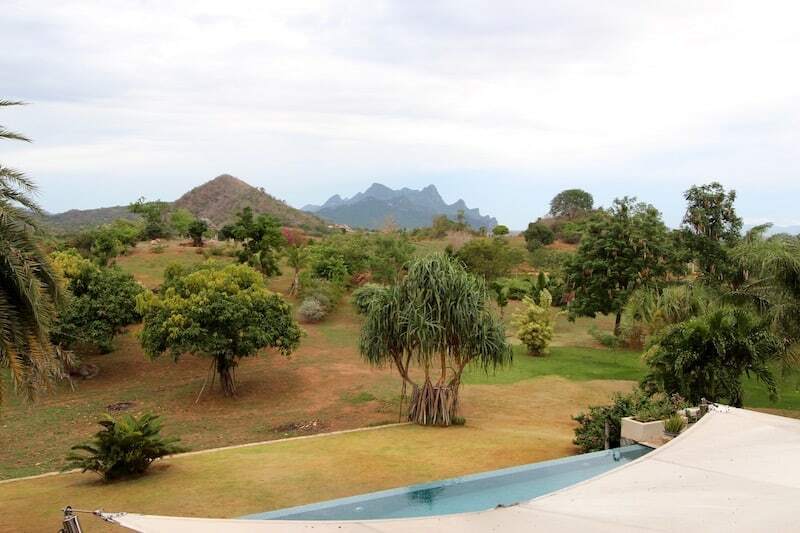 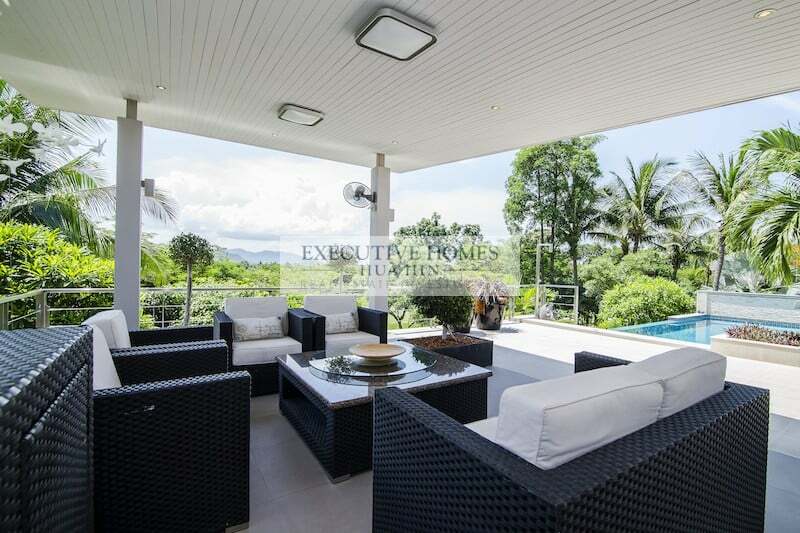 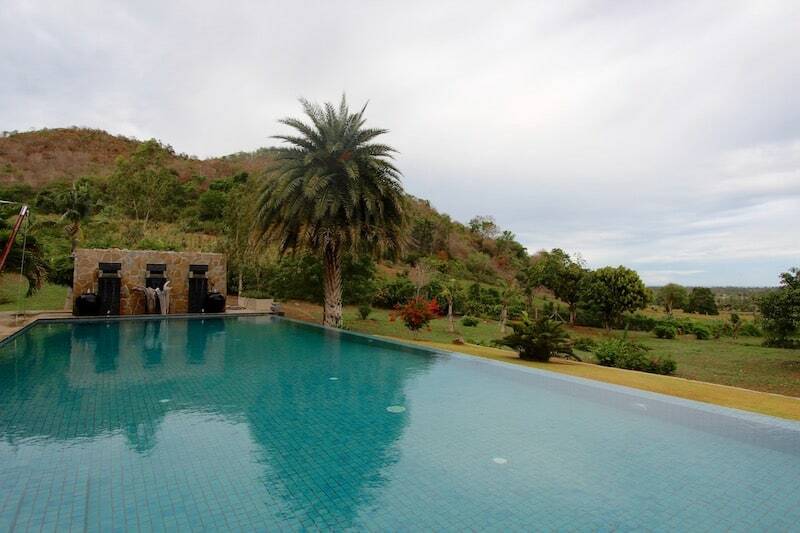 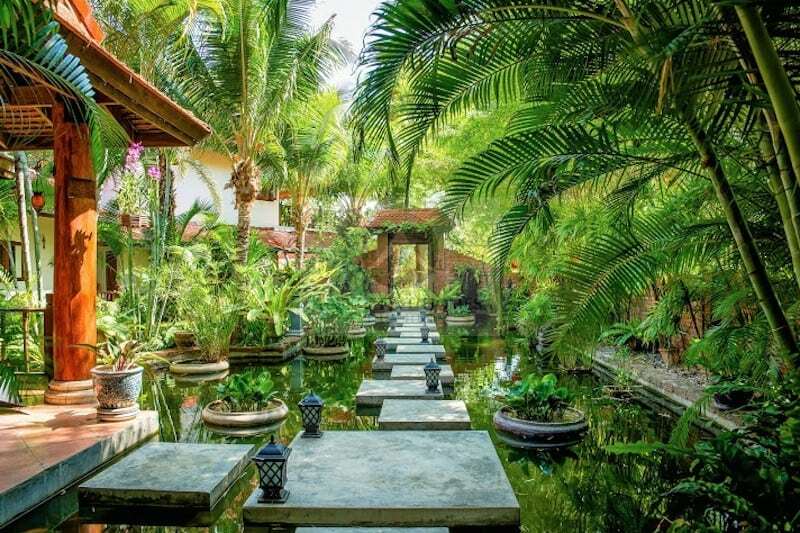 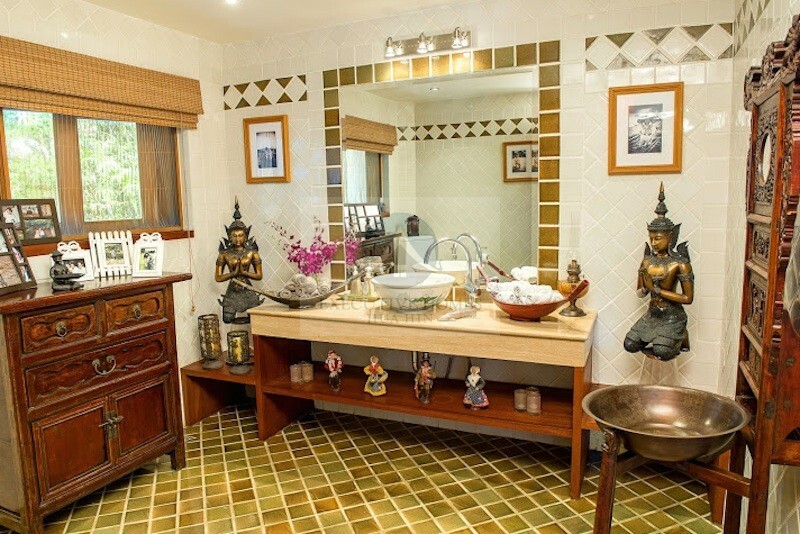 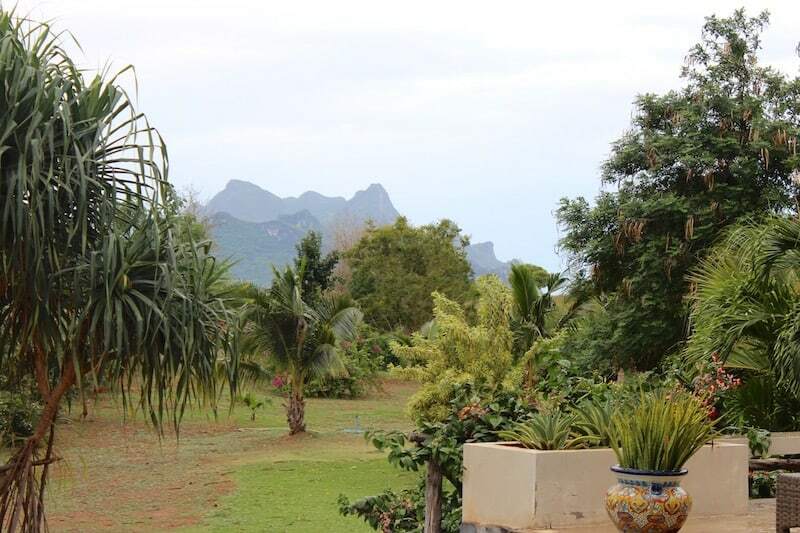 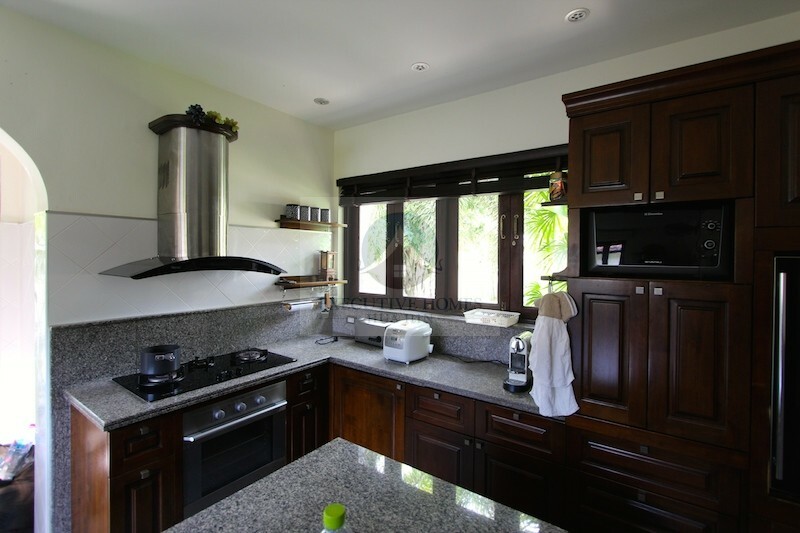 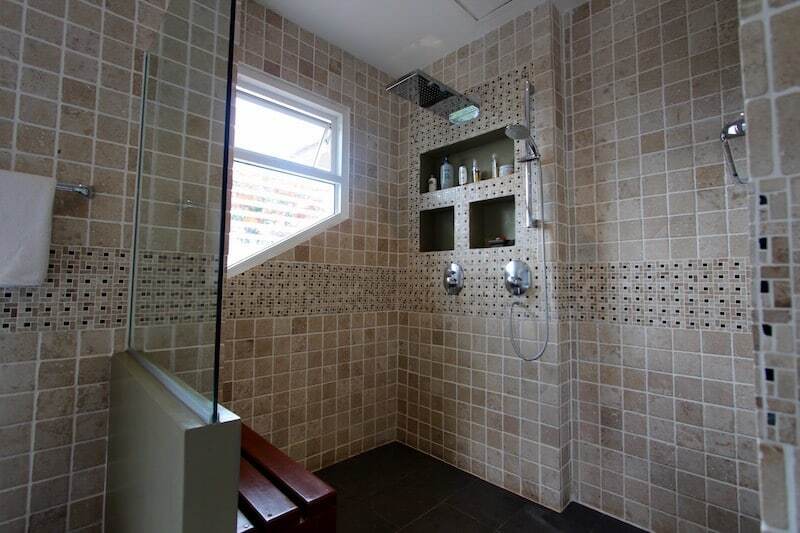 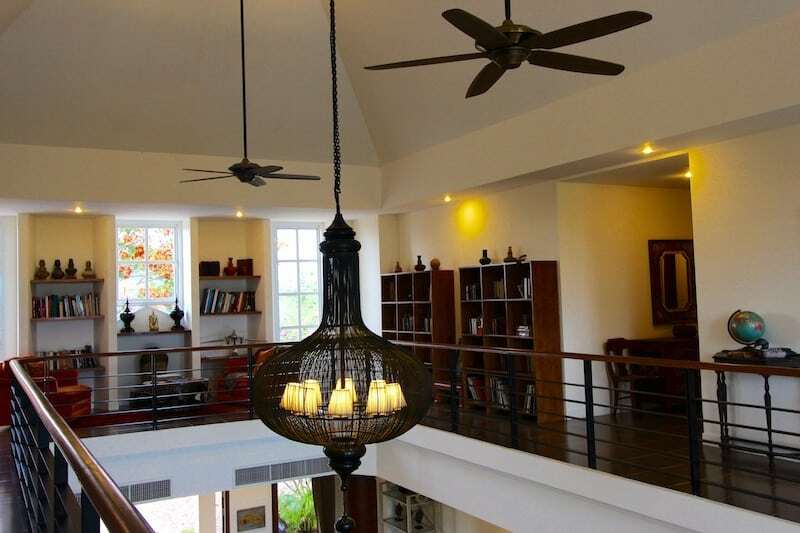 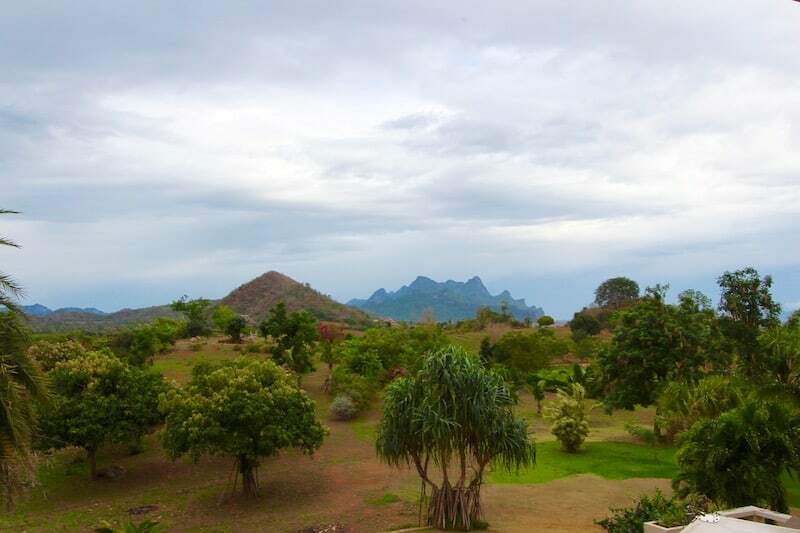 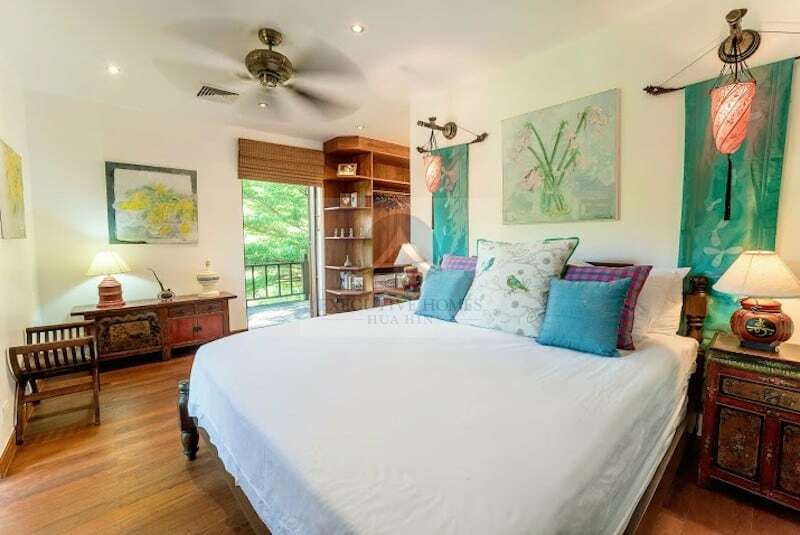 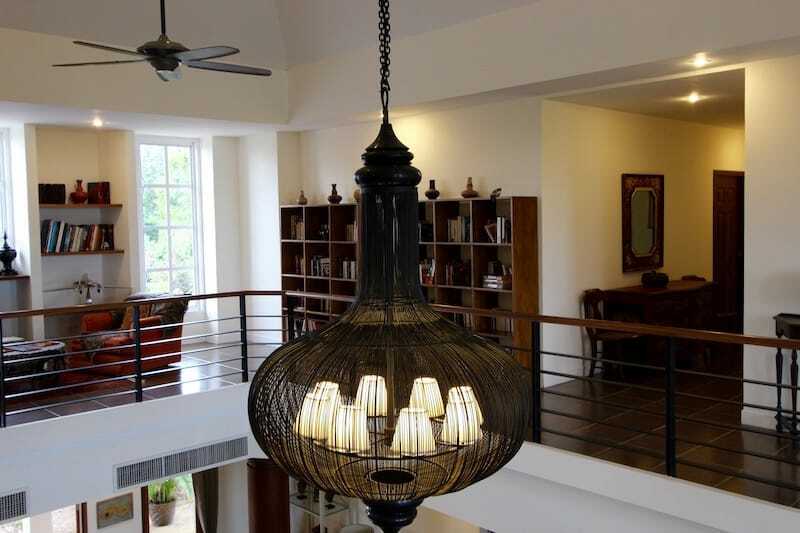 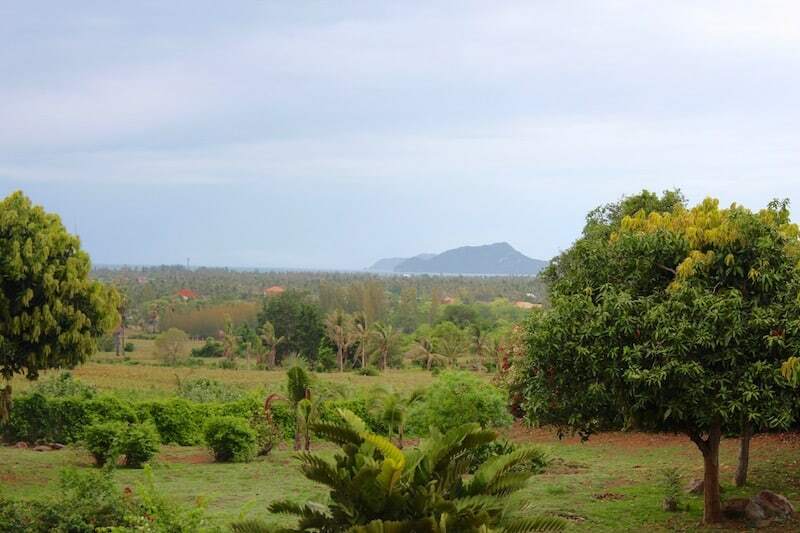 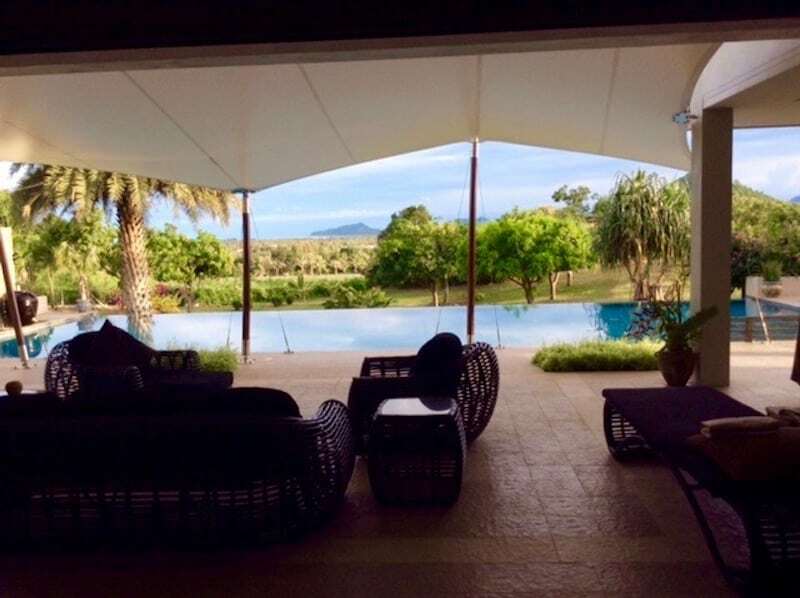 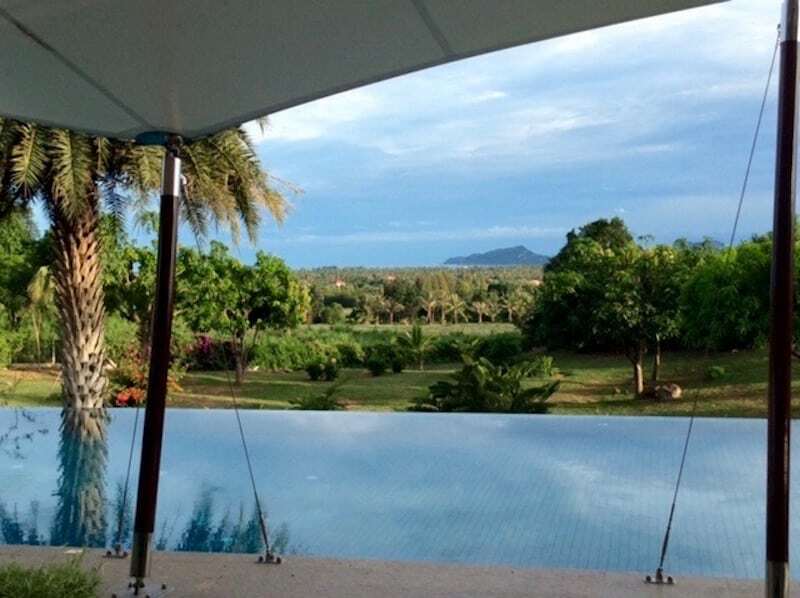 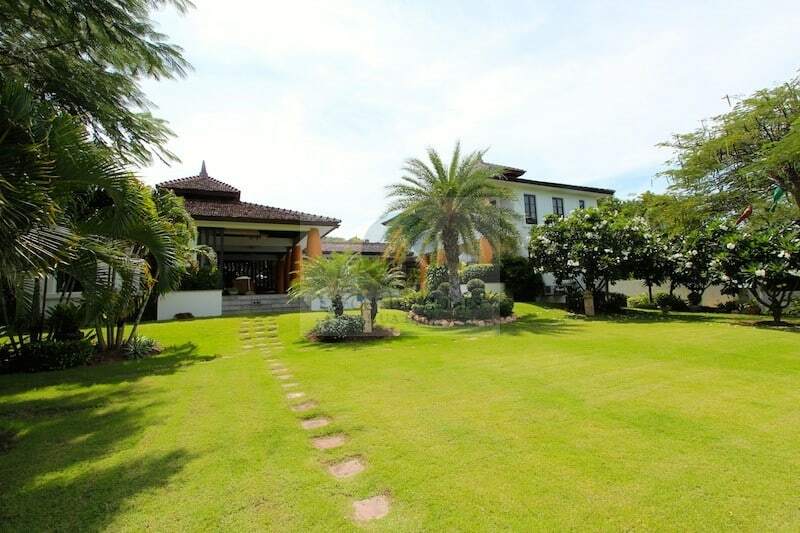 **REDUCED PRICE** Palm Hills Luxury Hua Hin Home For Sale This is a beautifully maintained Palm Hills, luxury Hua Hin home for sale. 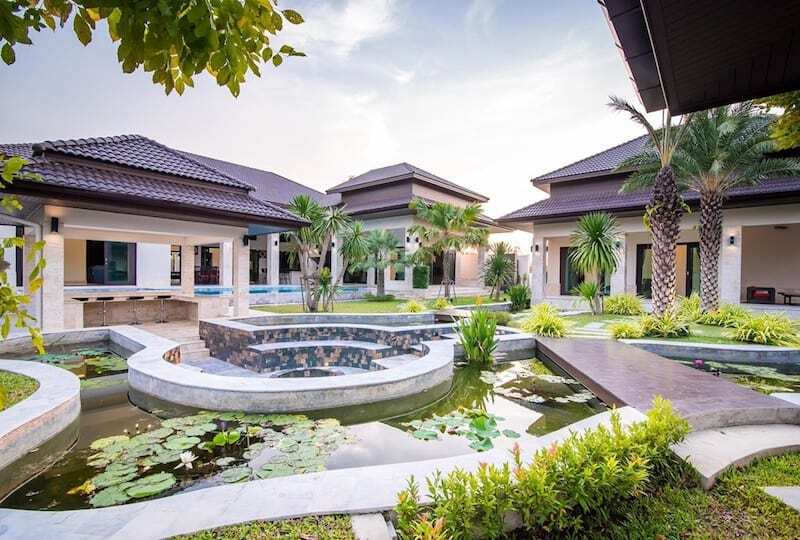 This lovely,. 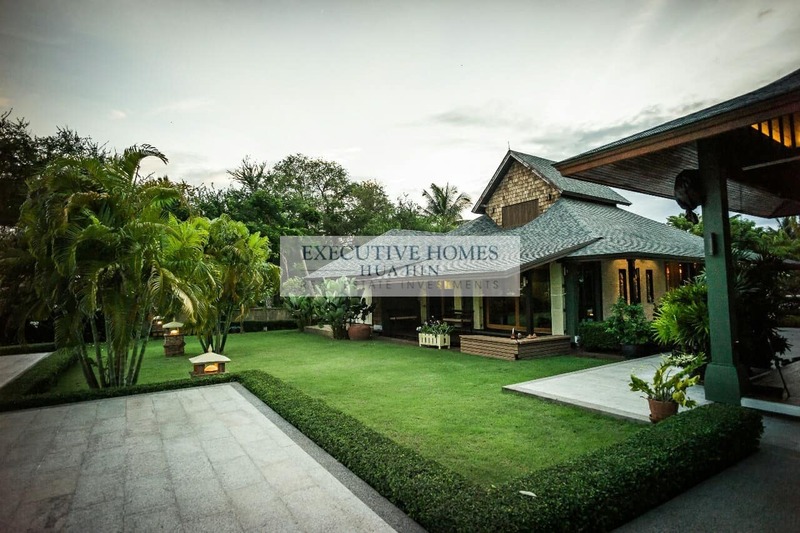 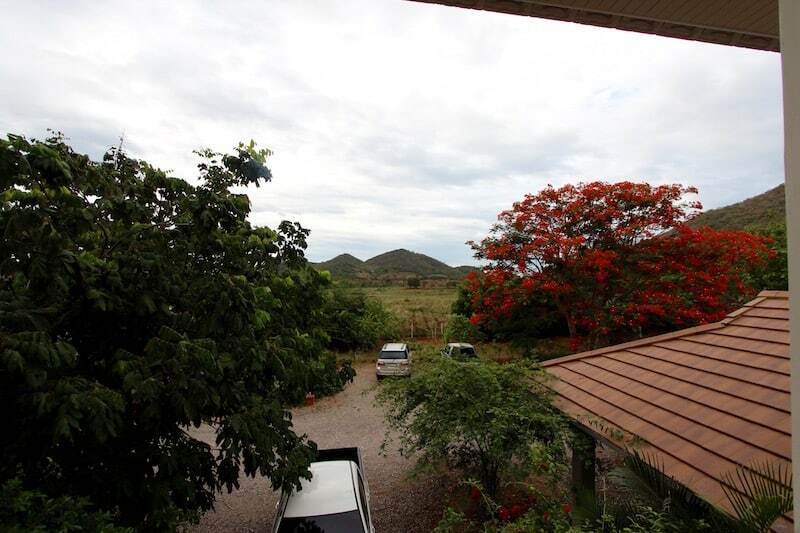 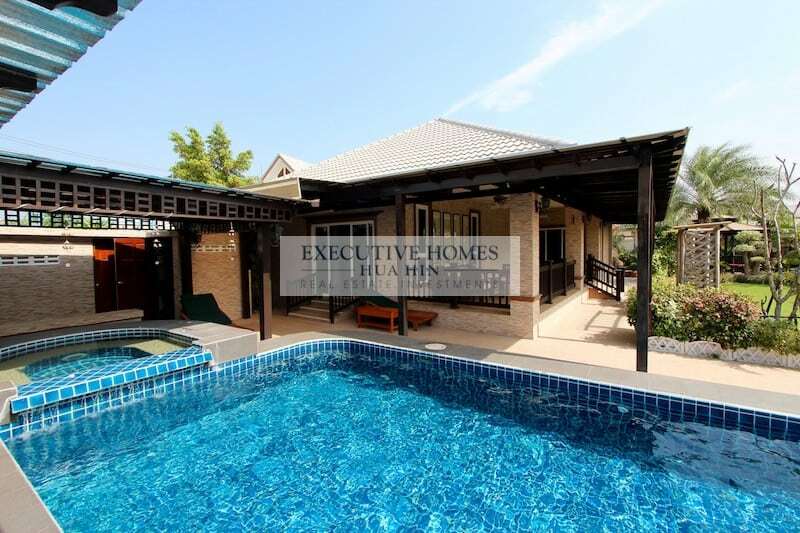 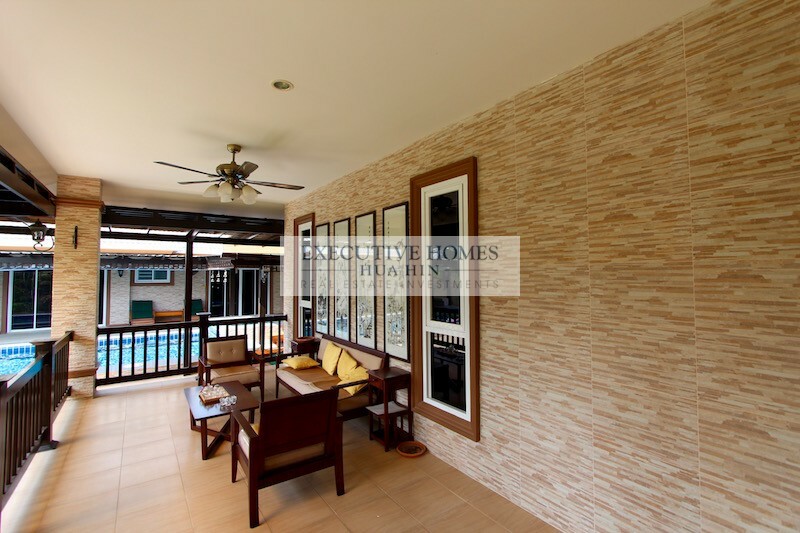 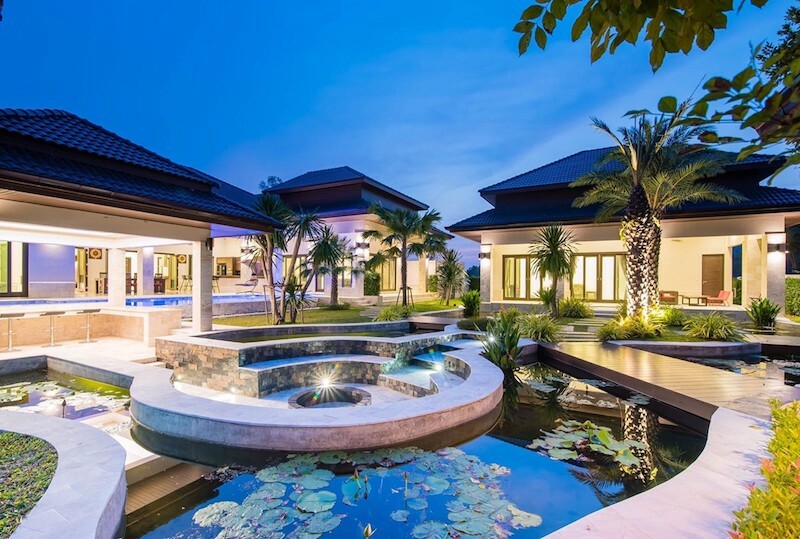 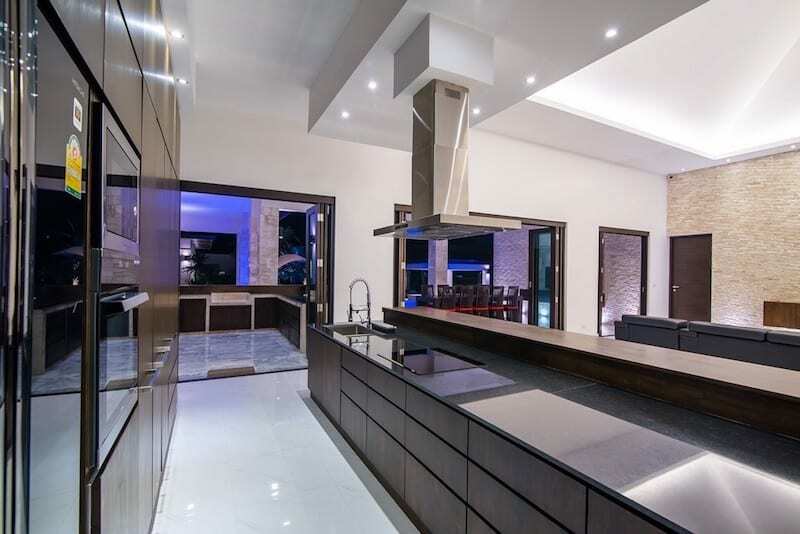 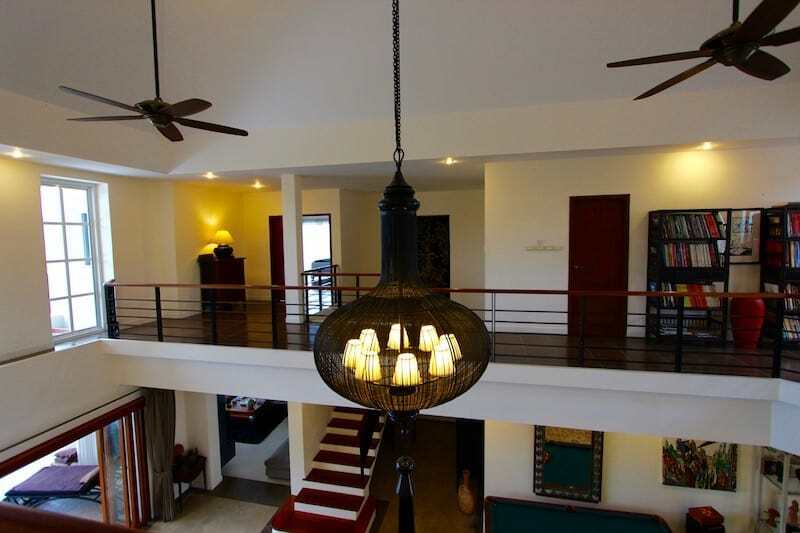 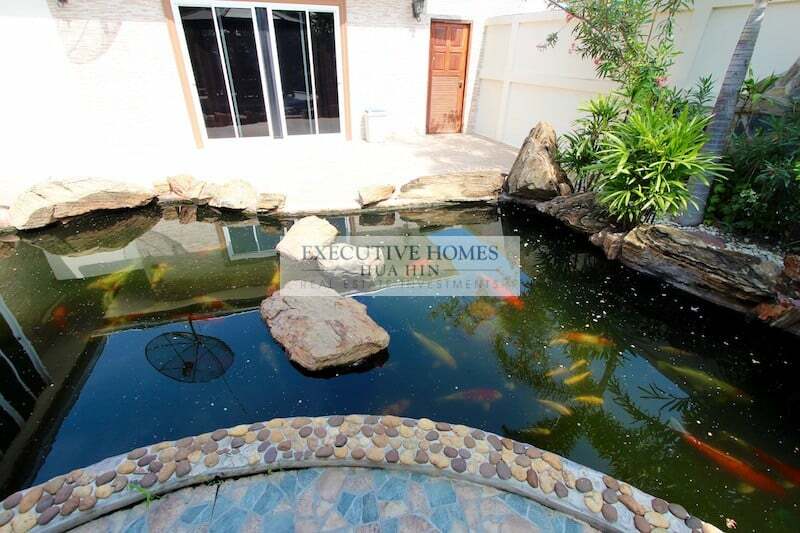 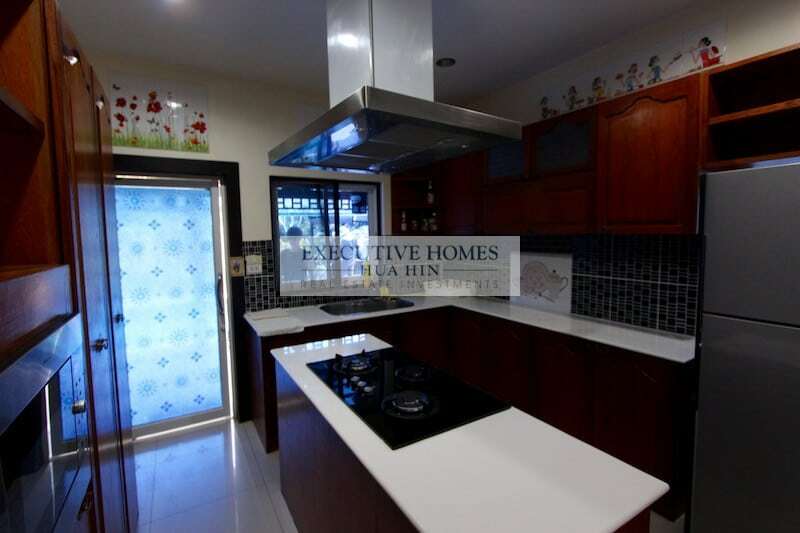 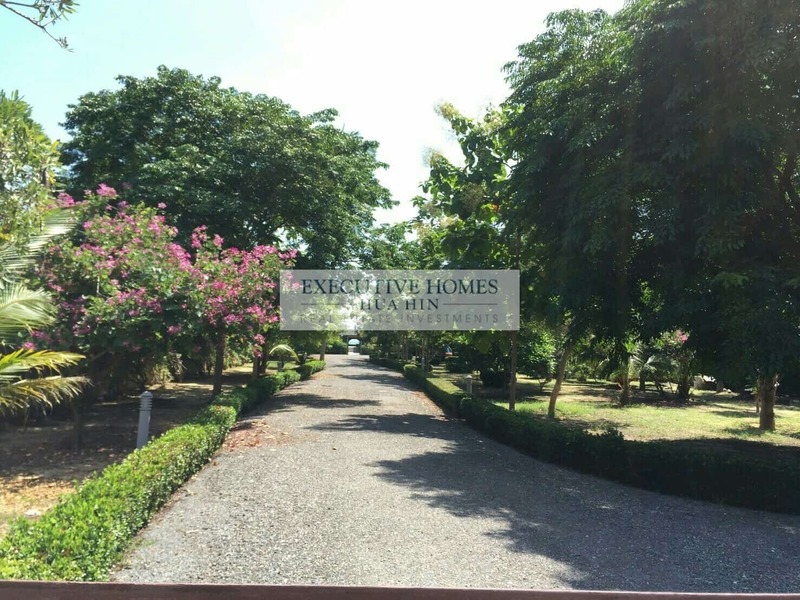 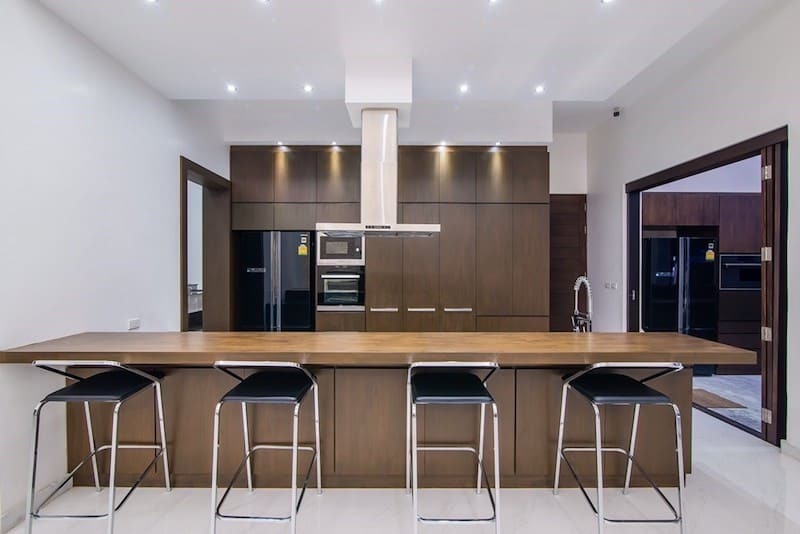 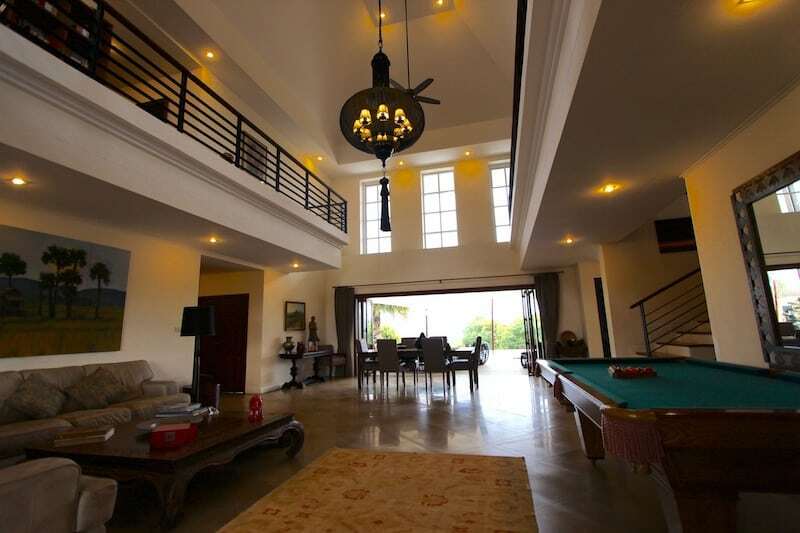 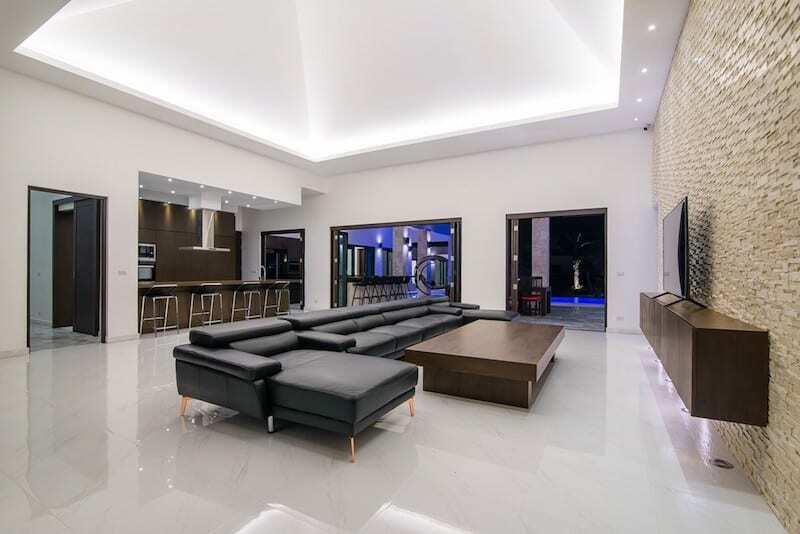 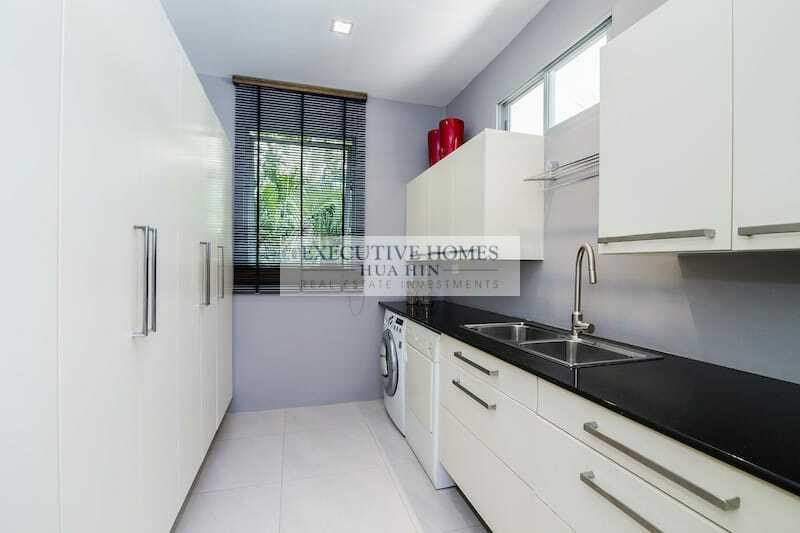 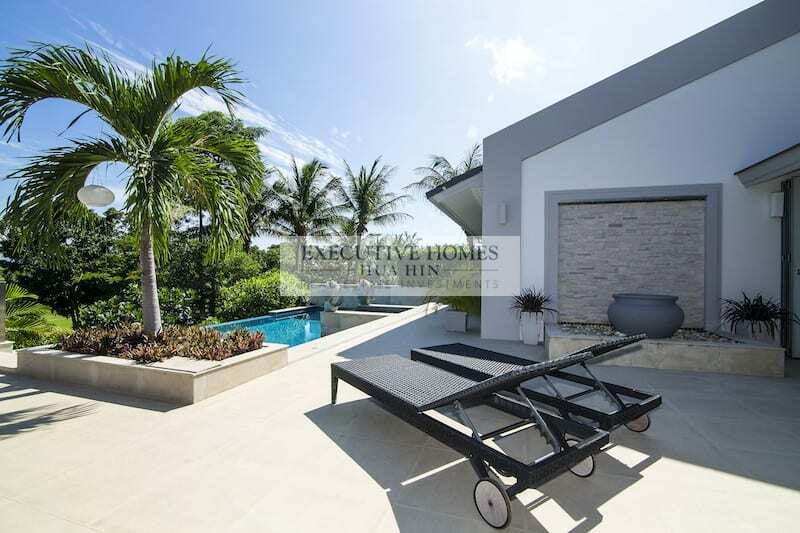 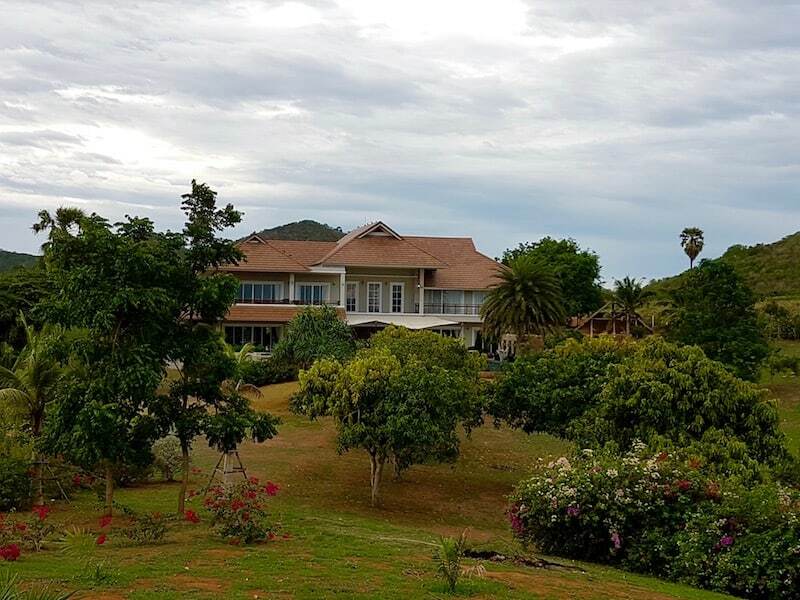 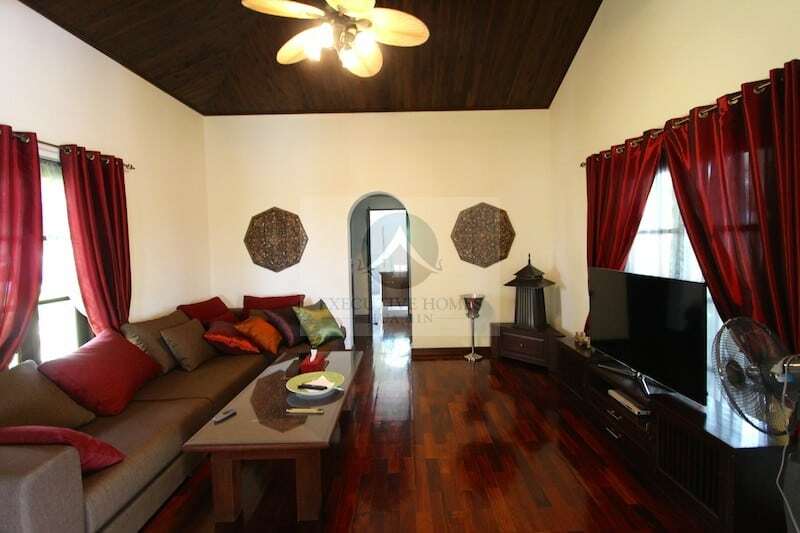 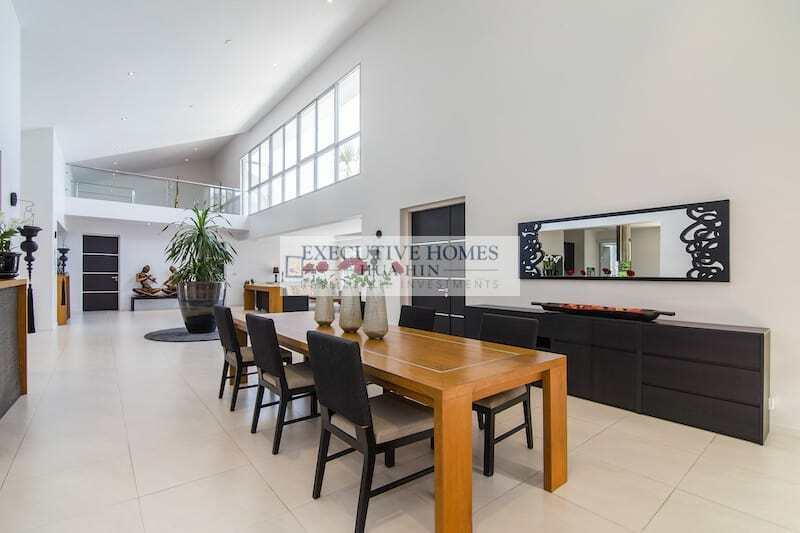 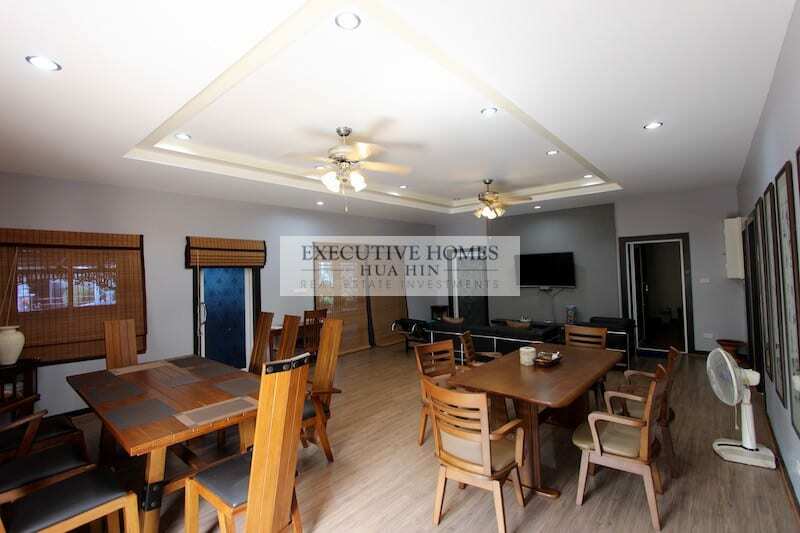 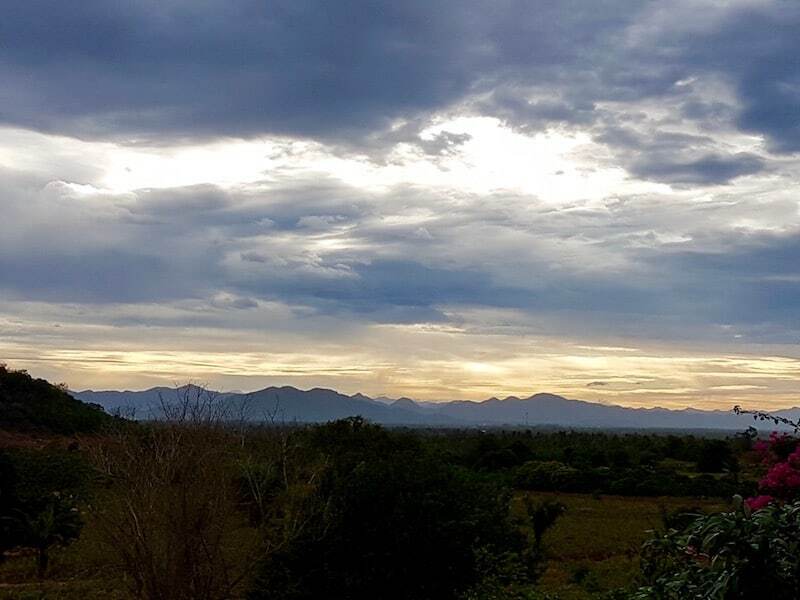 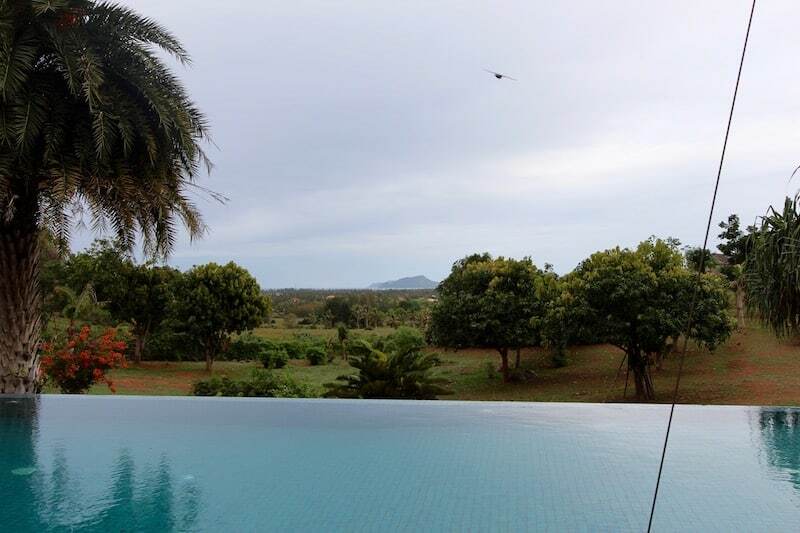 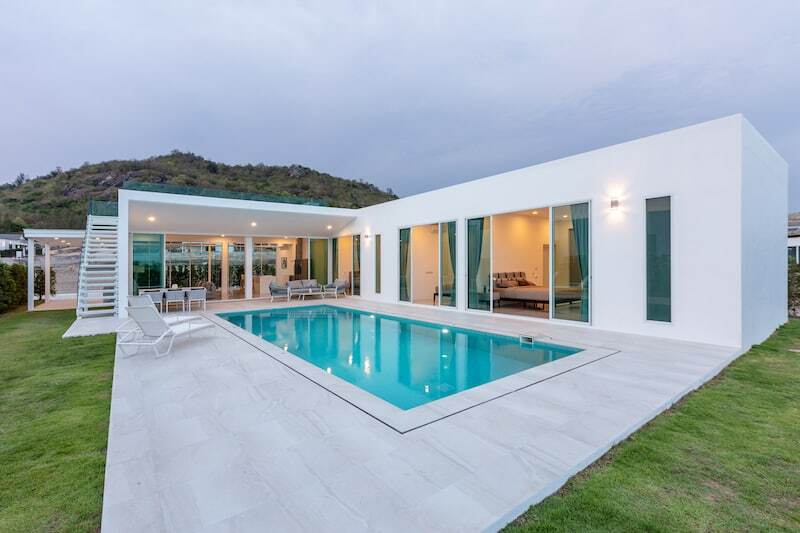 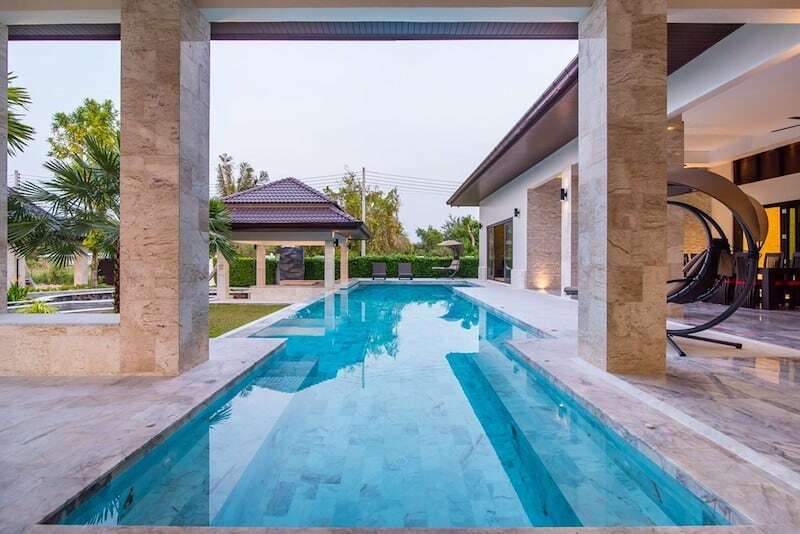 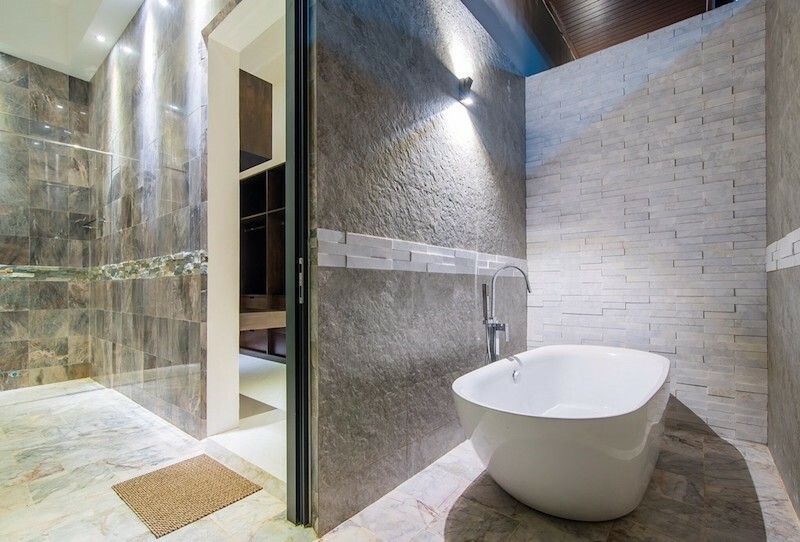 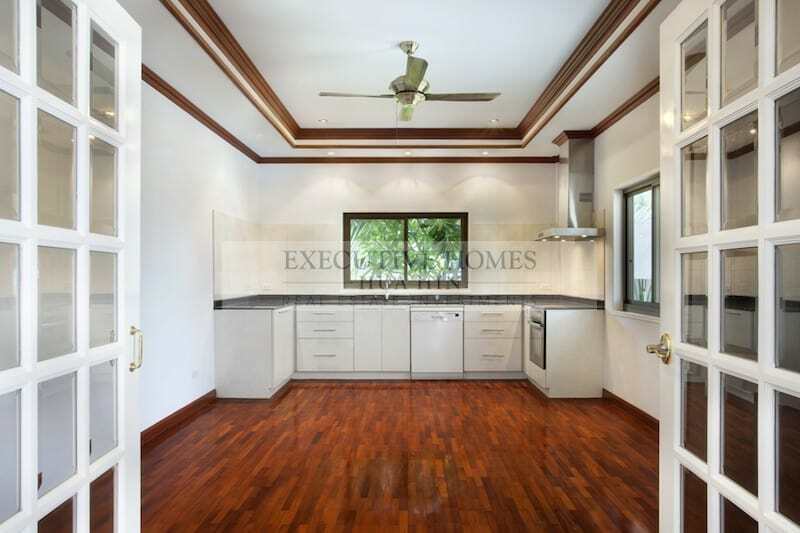 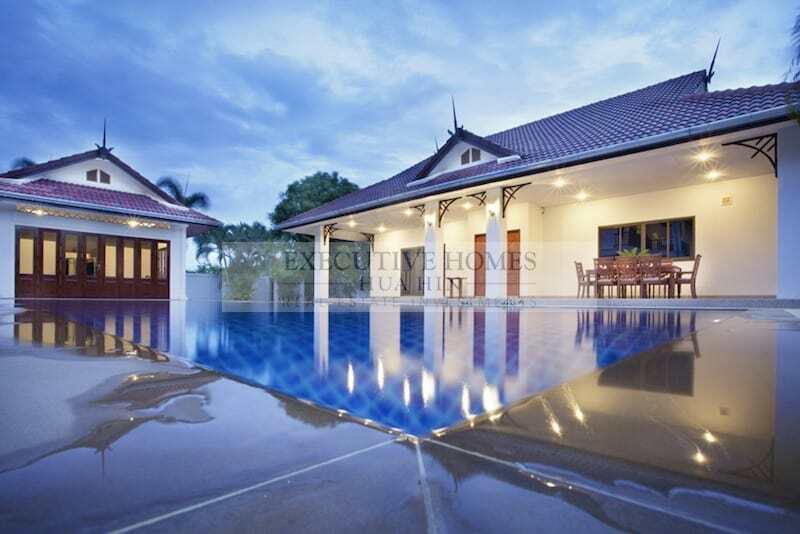 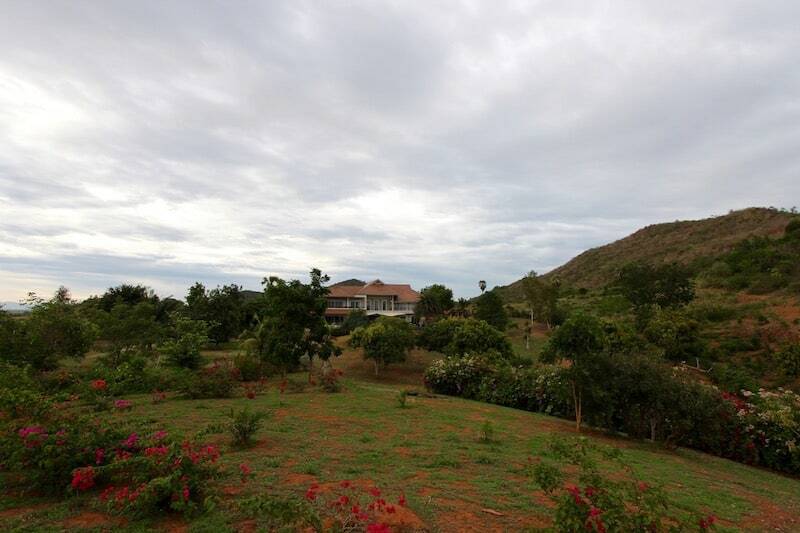 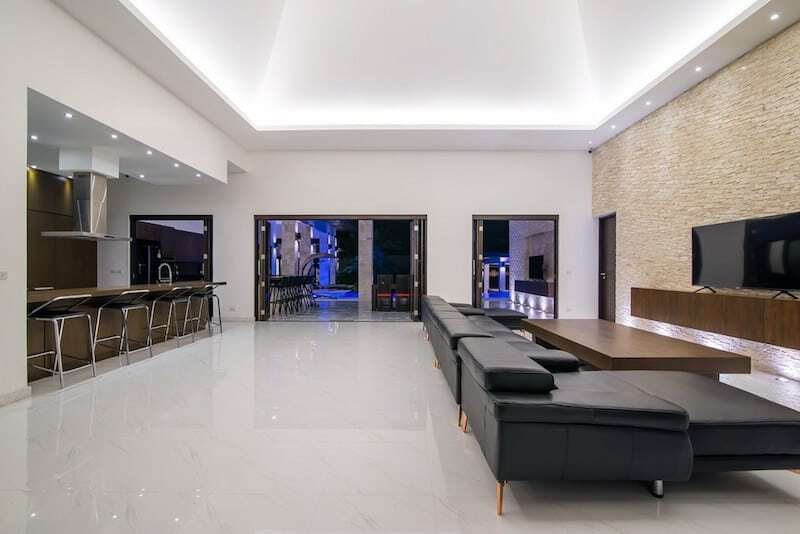 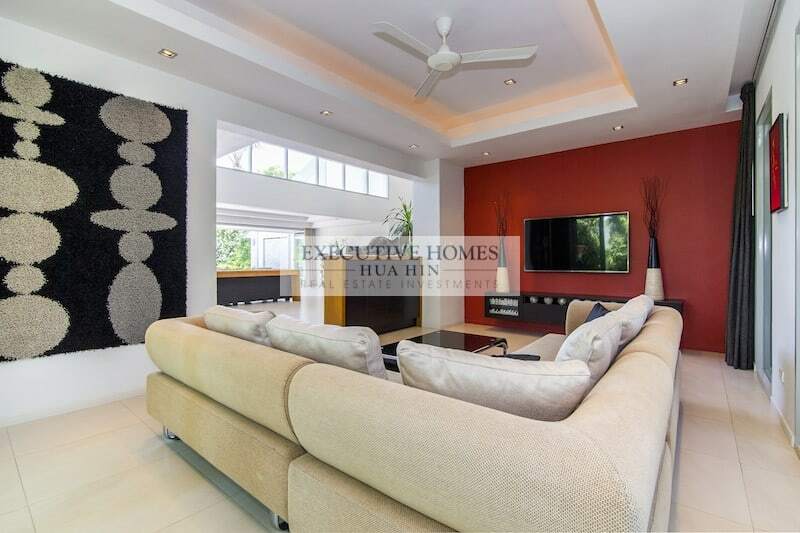 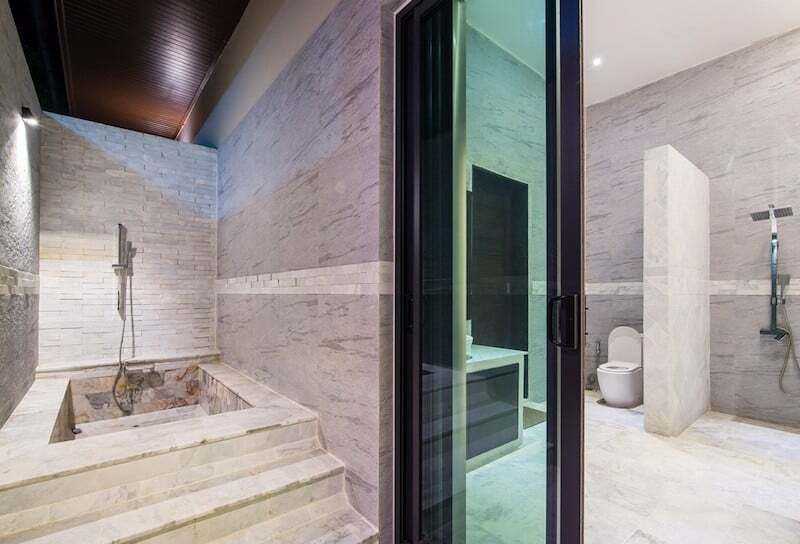 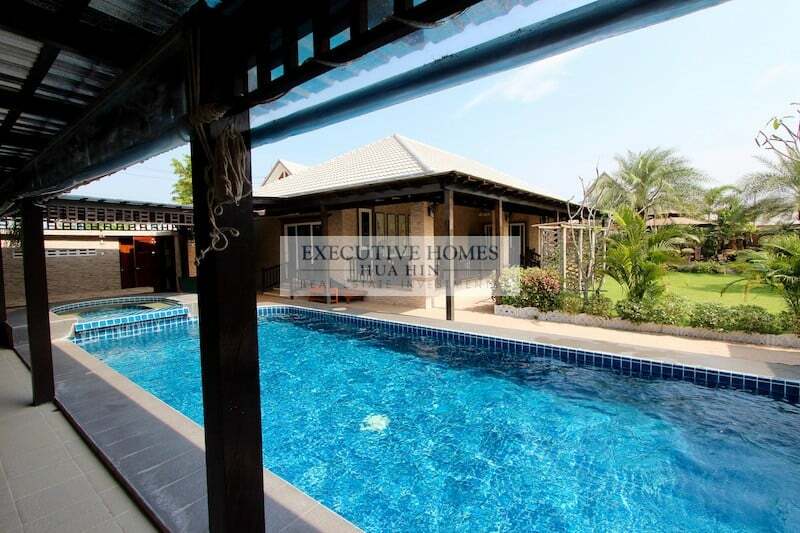 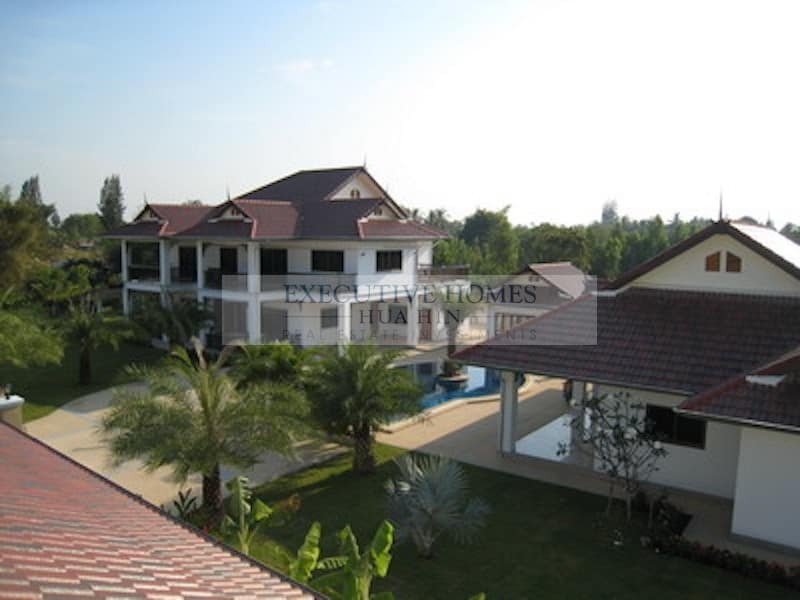 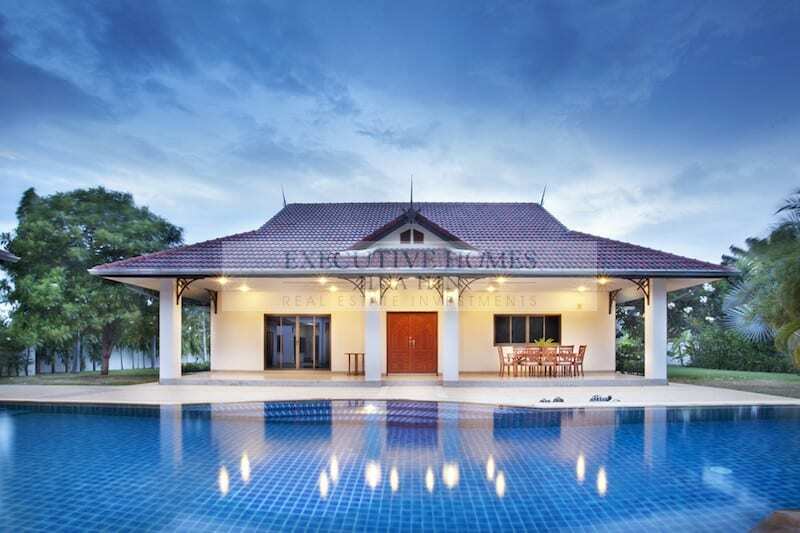 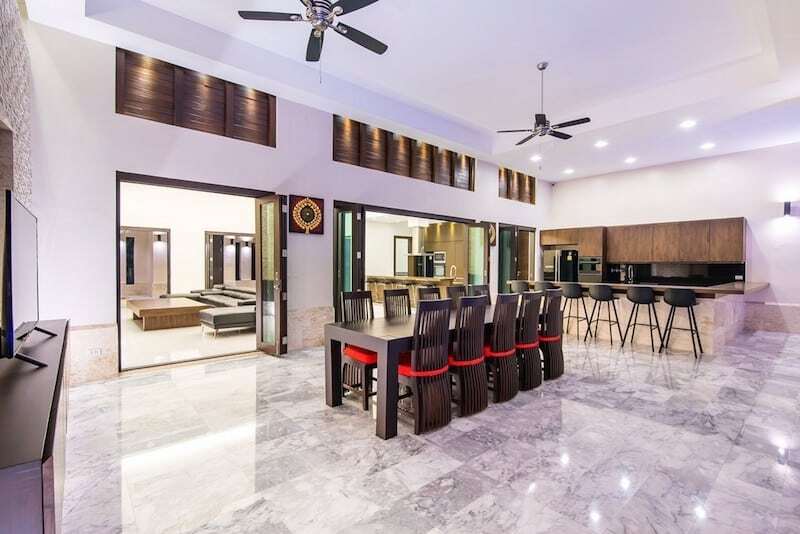 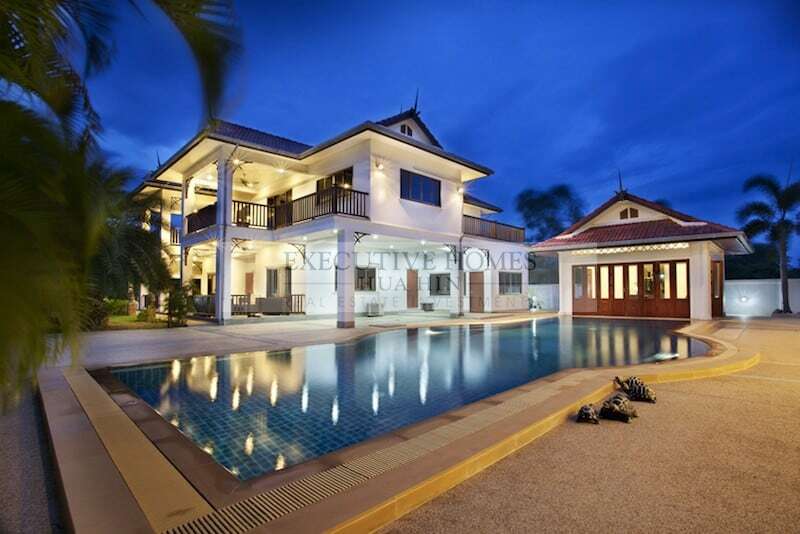 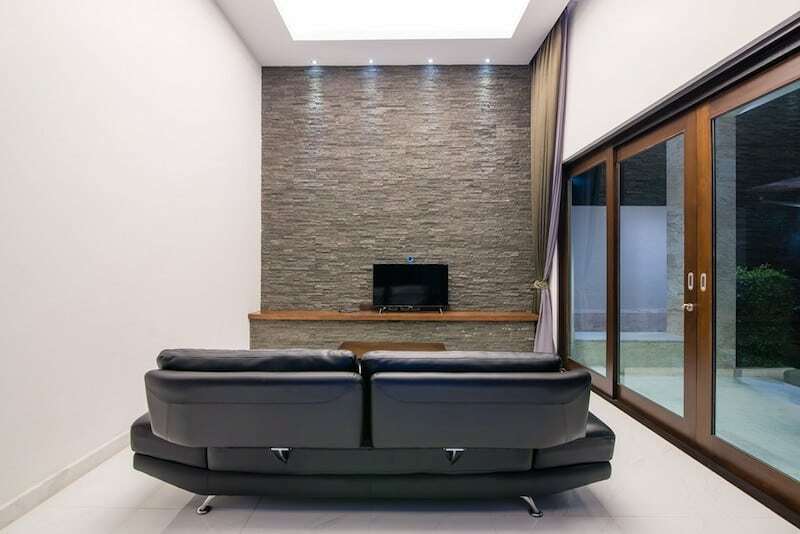 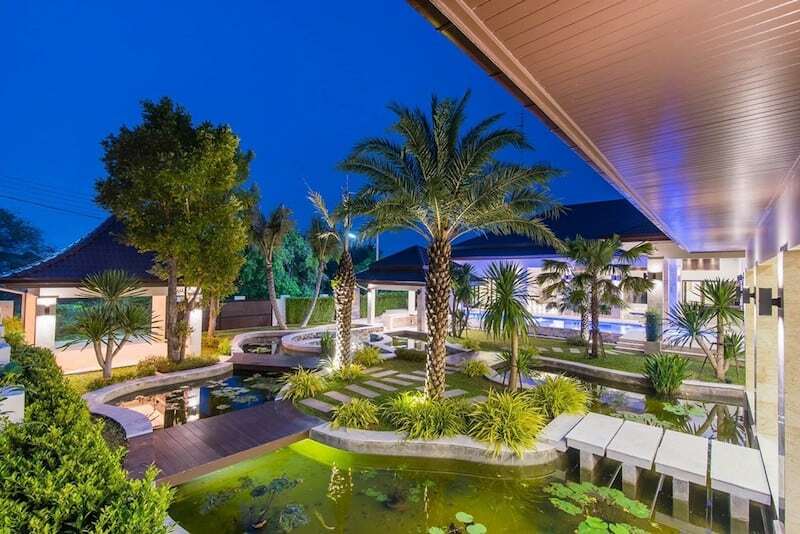 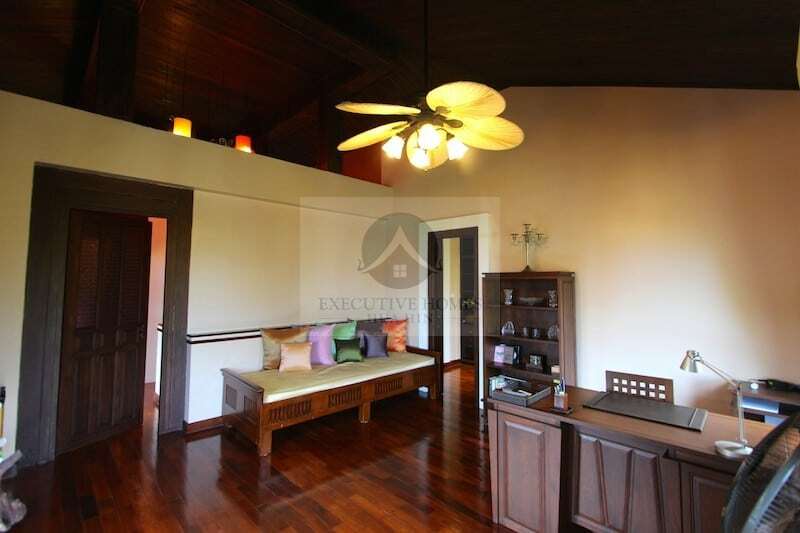 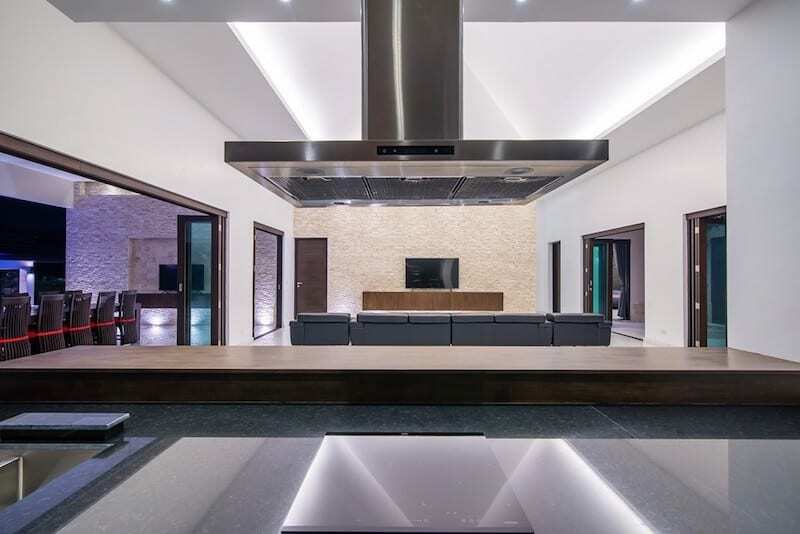 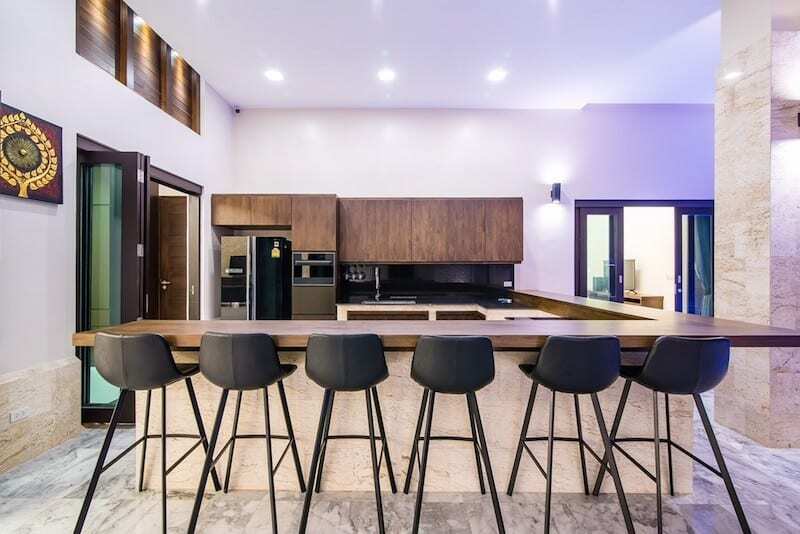 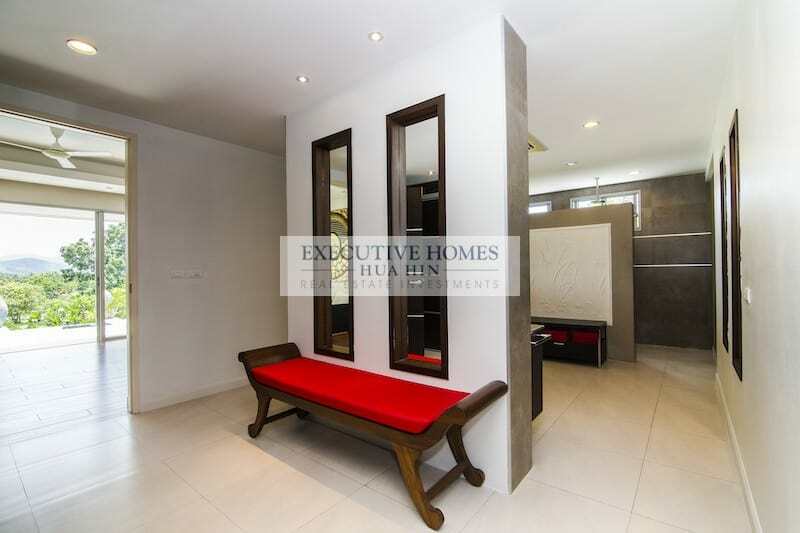 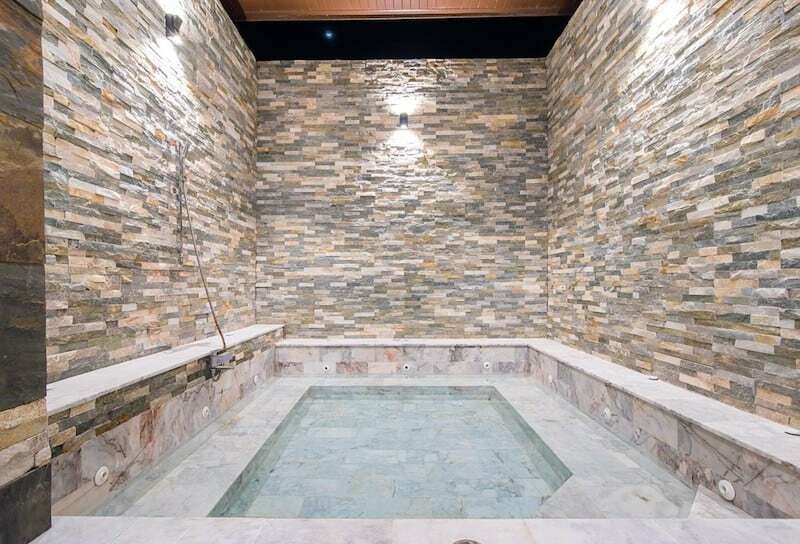 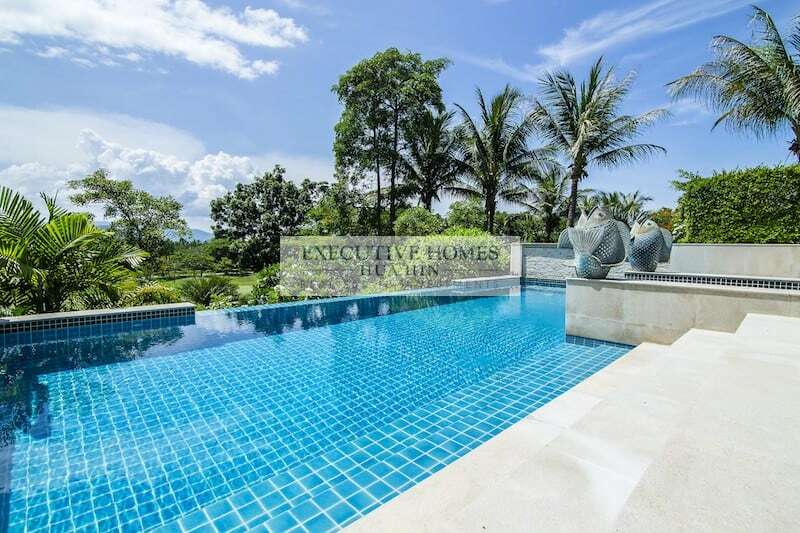 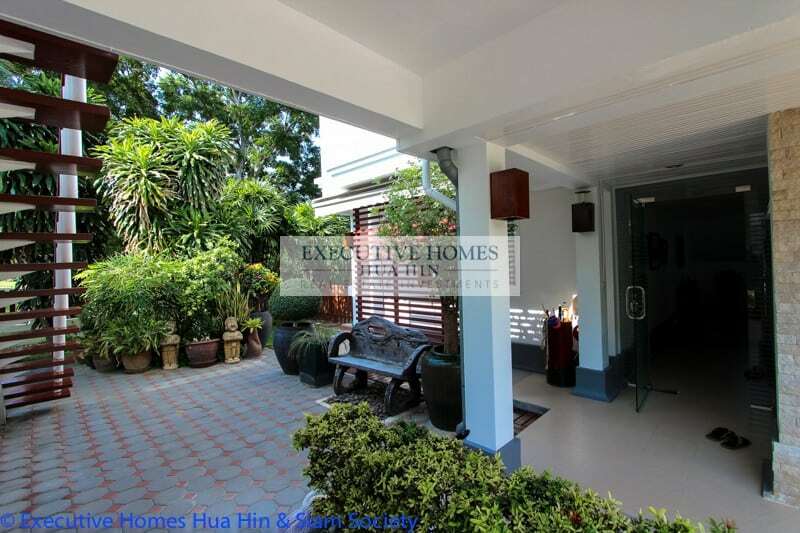 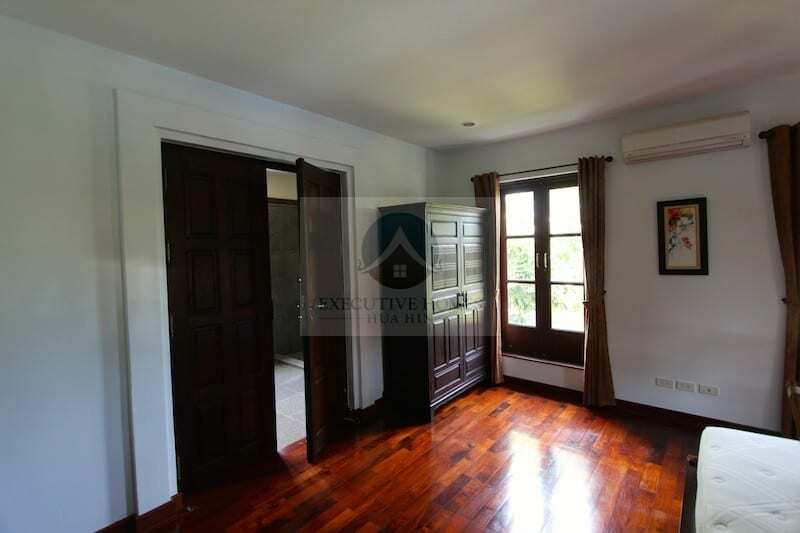 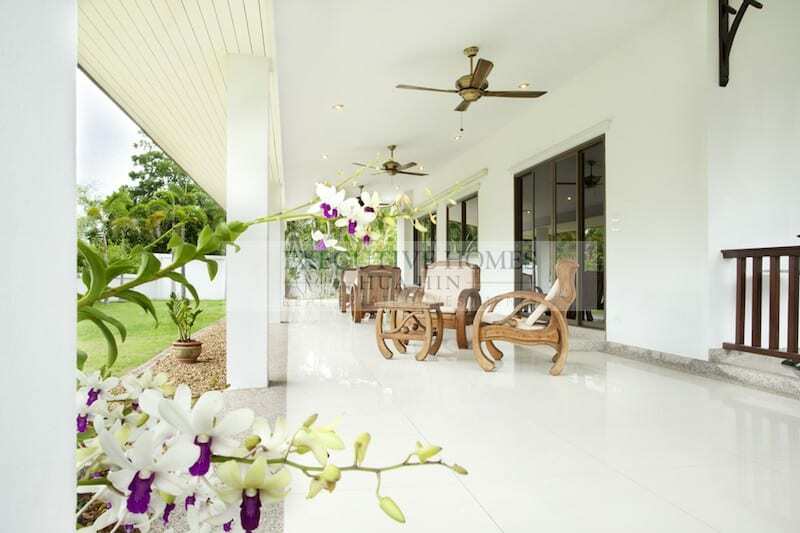 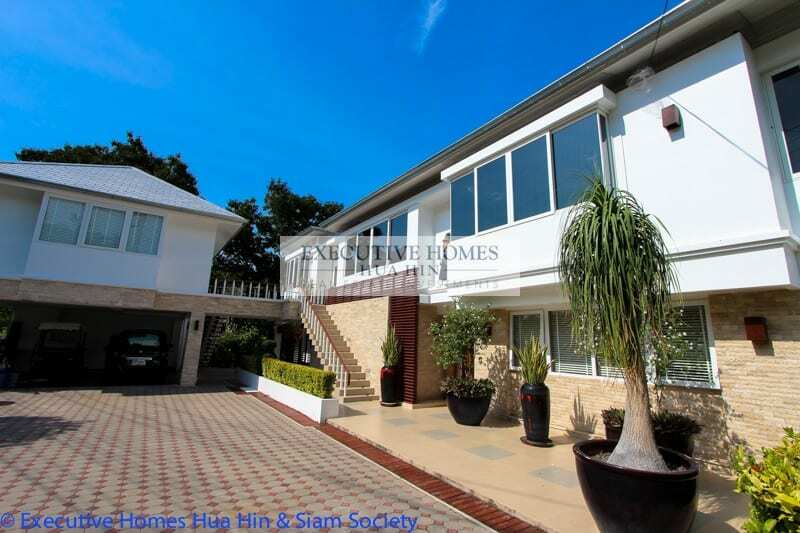 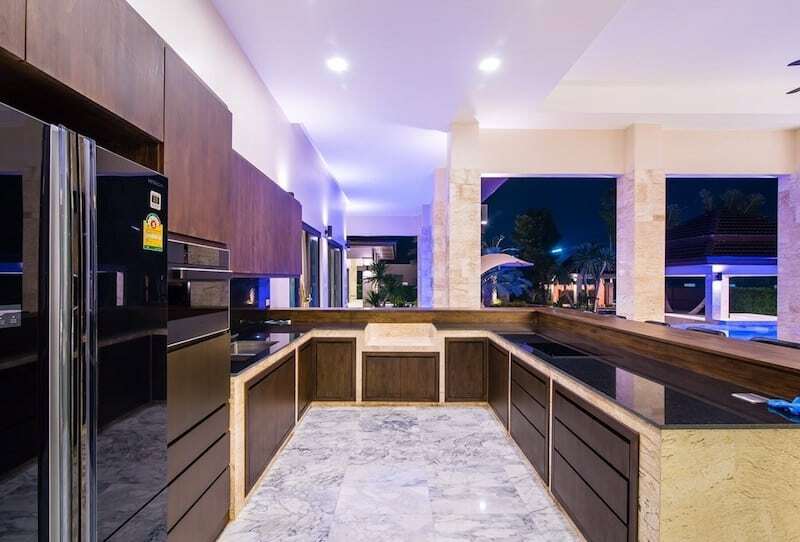 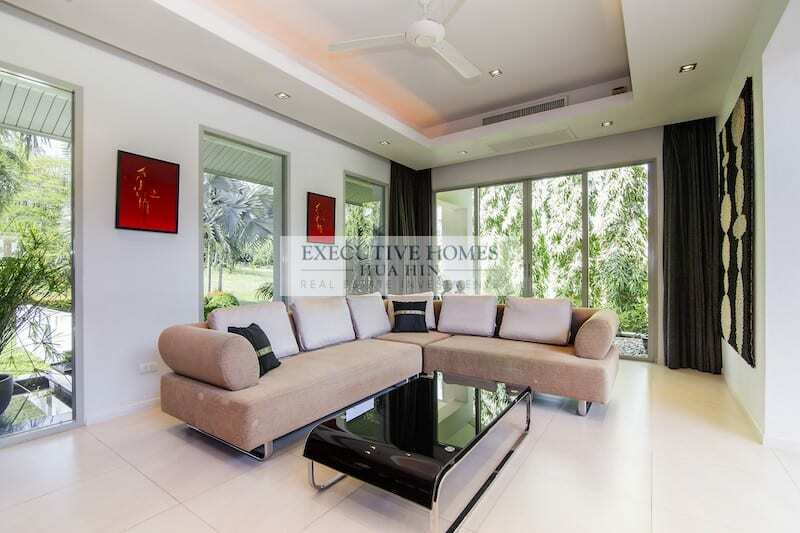 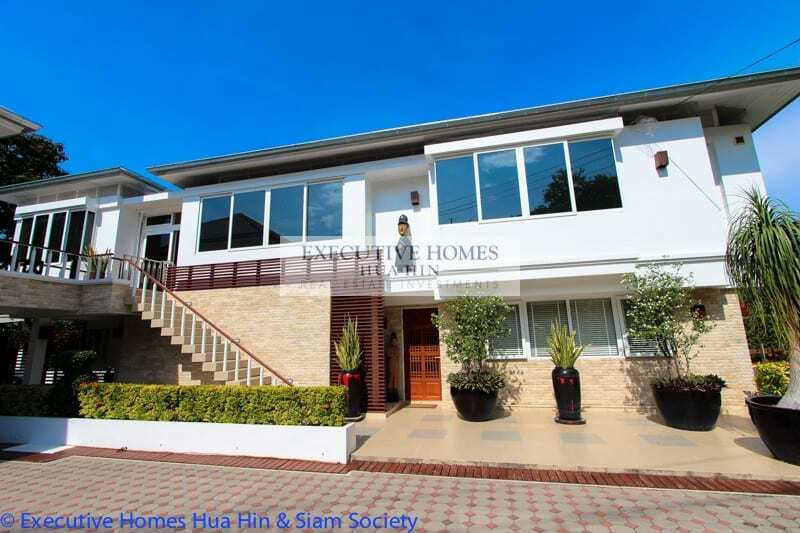 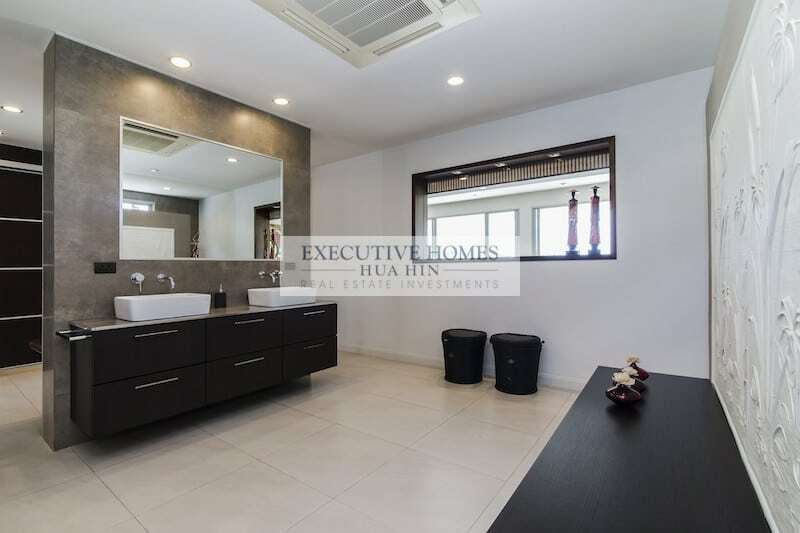 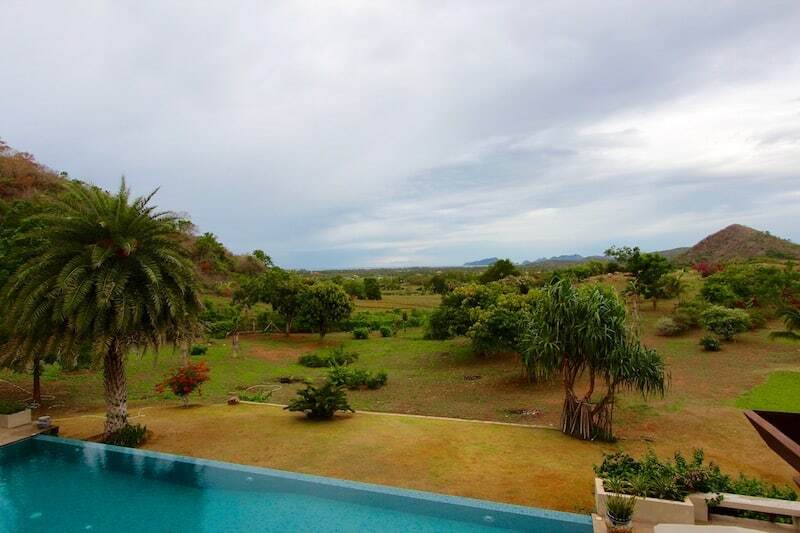 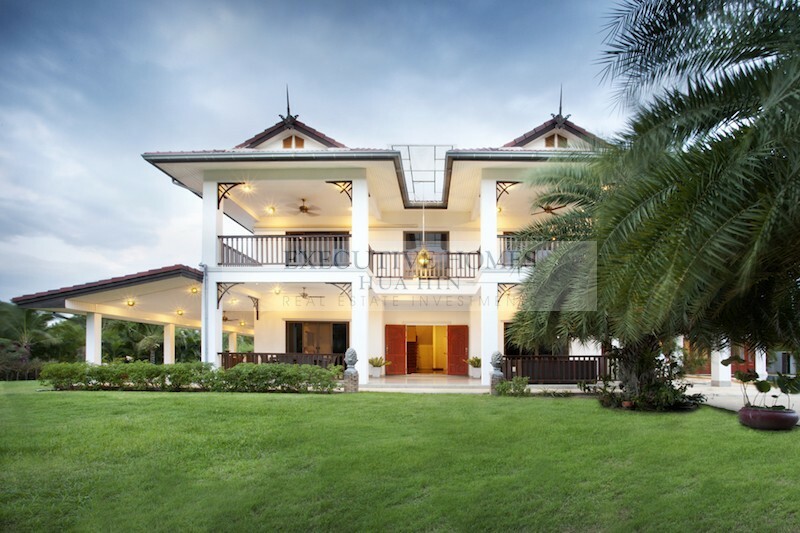 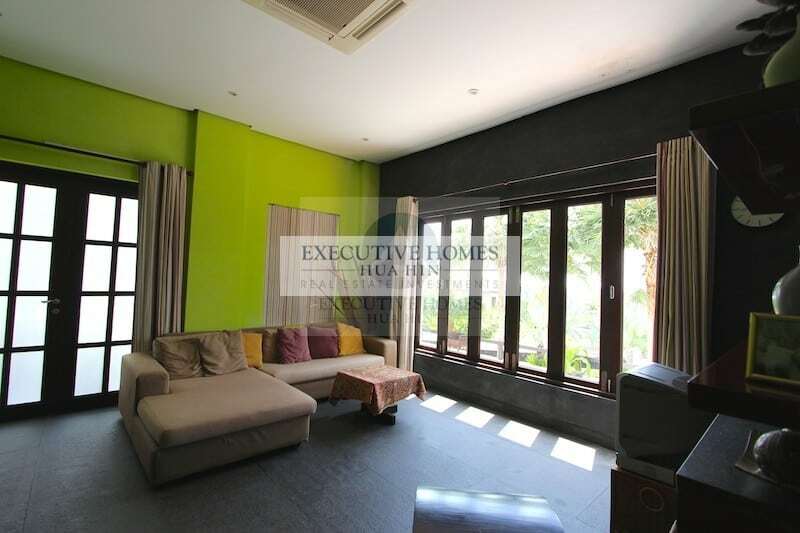 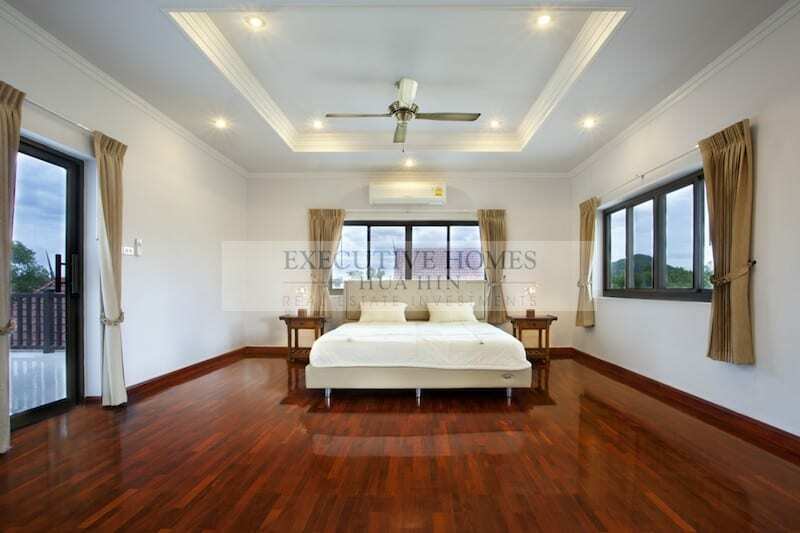 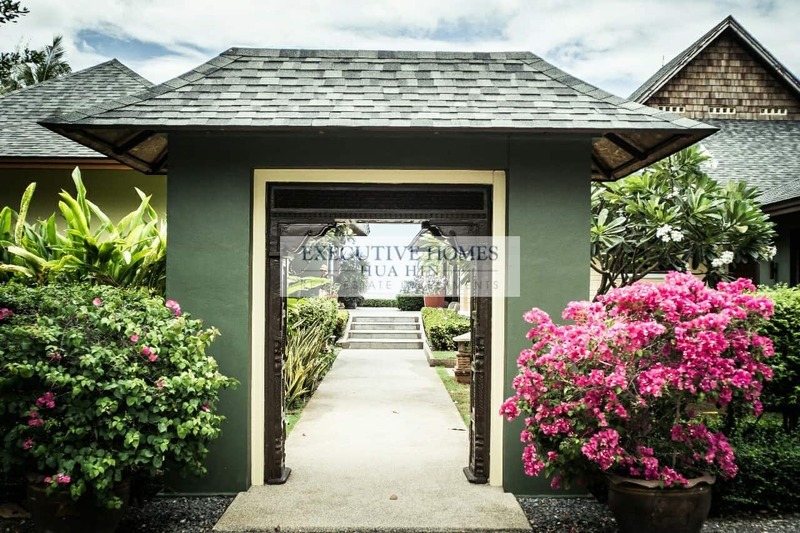 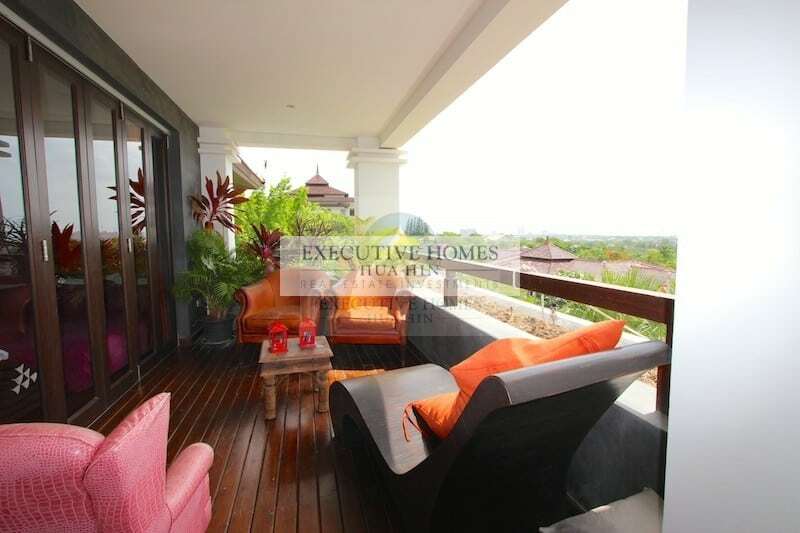 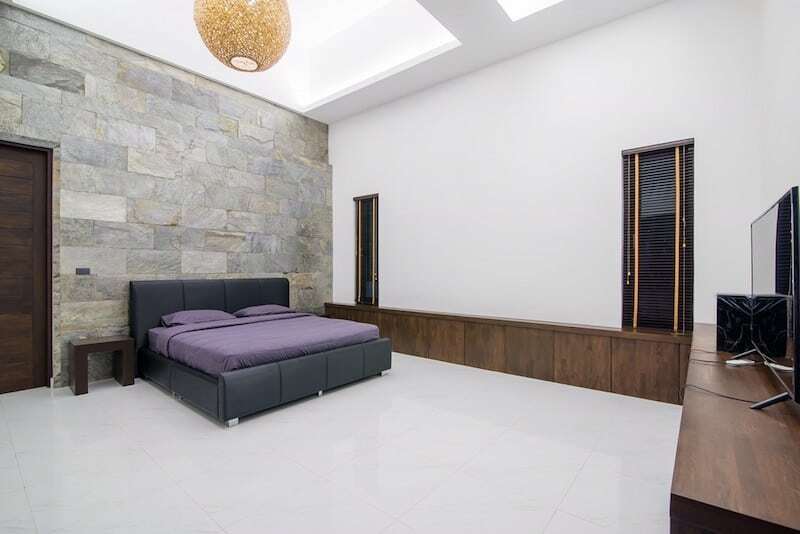 THIS IS A LARGE, IMPRESSIVE HOME FOR SALE IN NORTH HUA HIN WITHIN A COMPLETED, HIGH QUALITY DEVELOPMENT This lovely home in Sunset Village comprises.